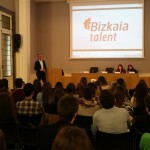 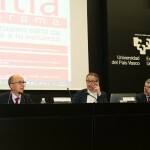 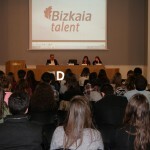 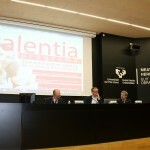 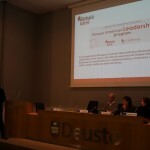 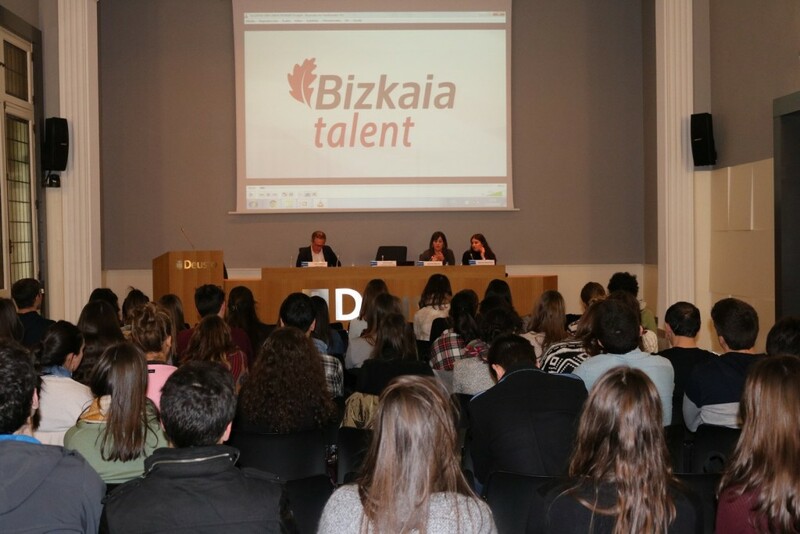 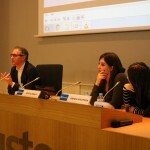 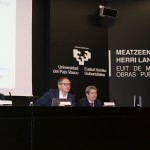 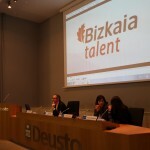 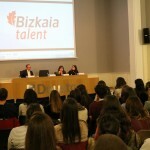 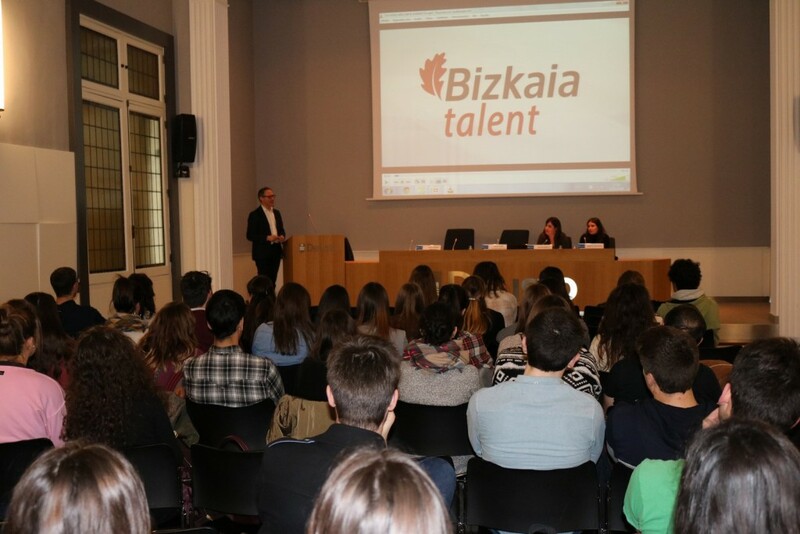 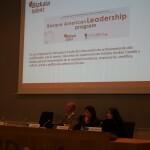 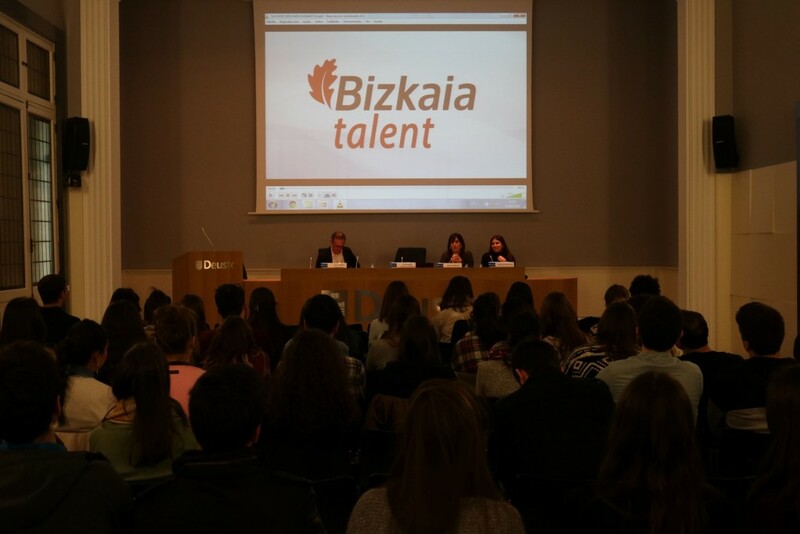 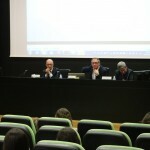 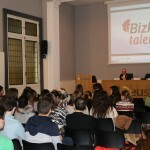 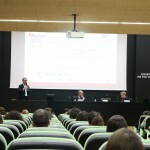 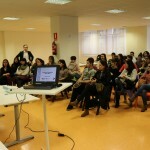 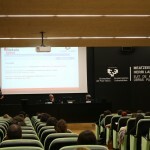 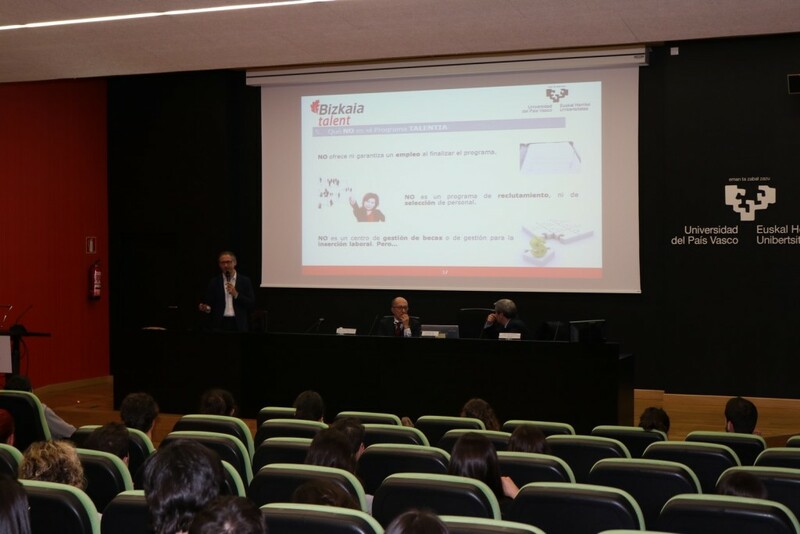 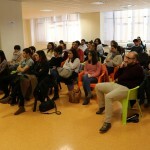 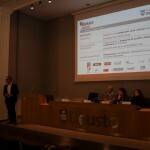 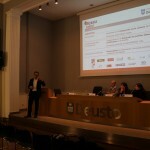 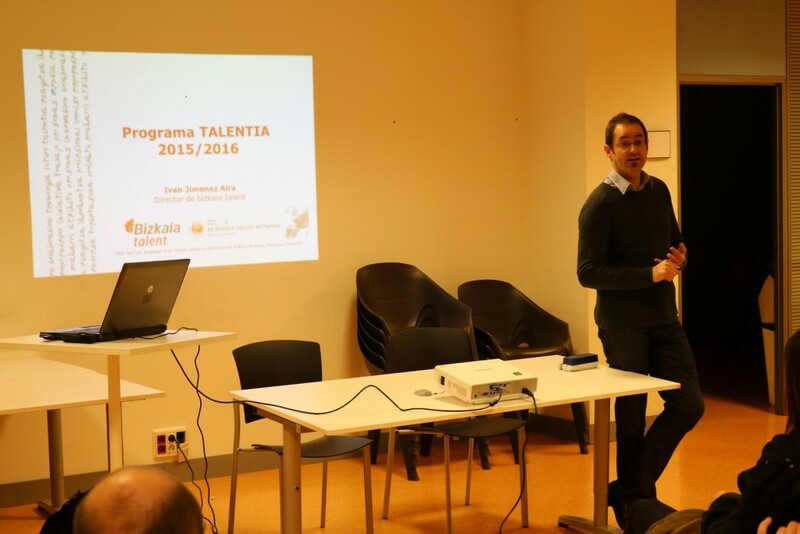 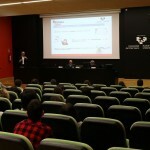 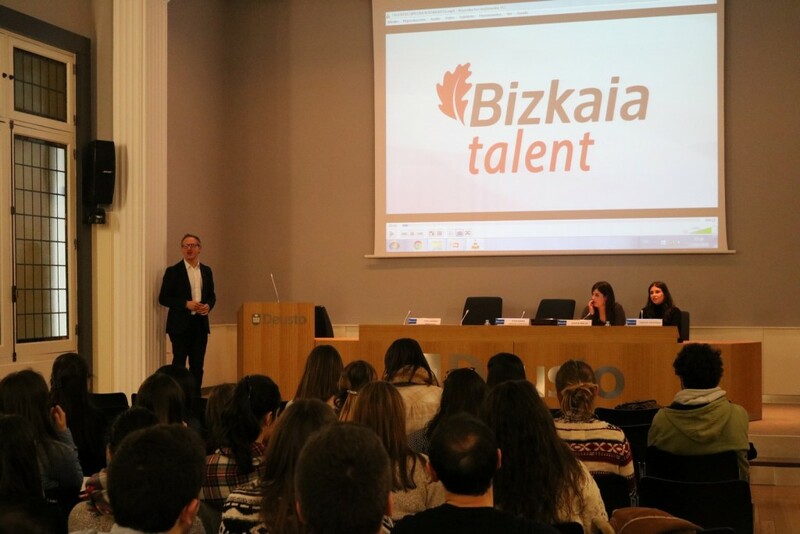 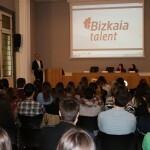 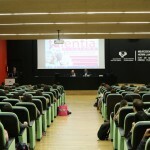 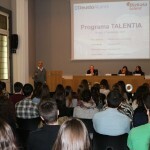 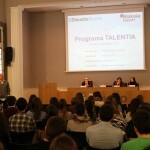 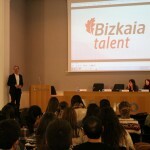 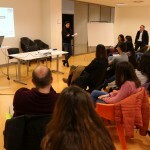 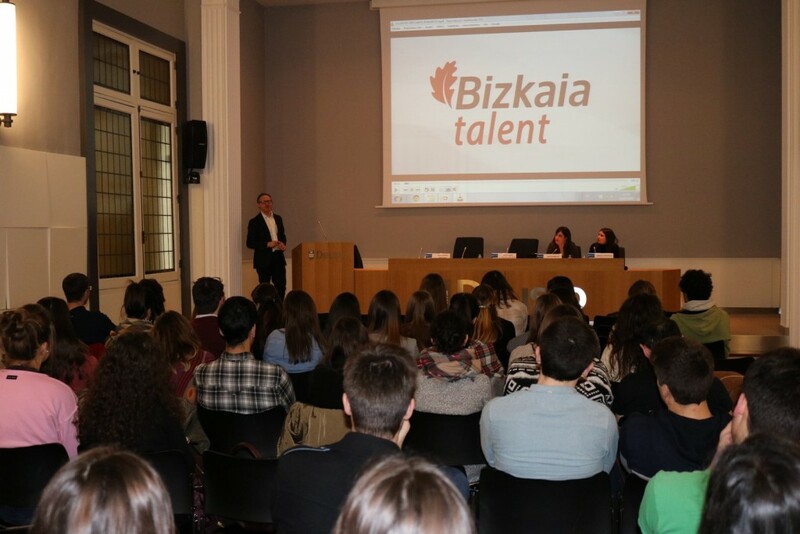 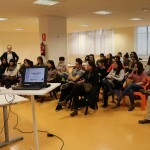 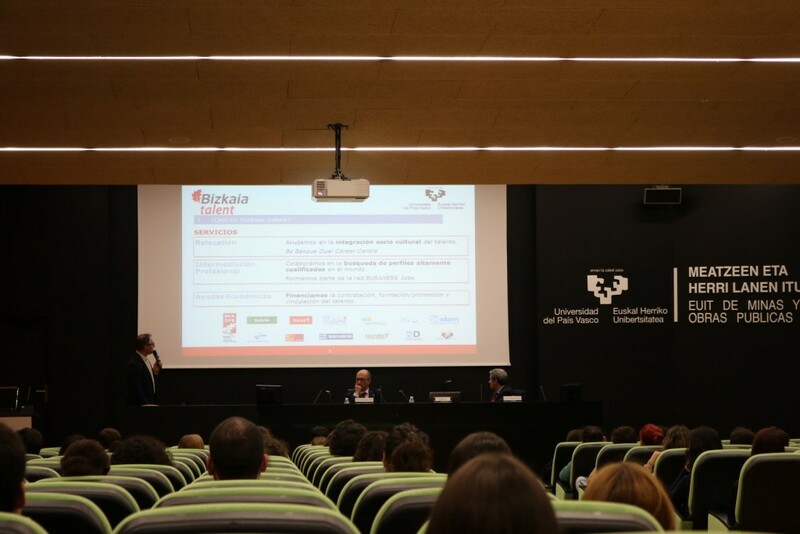 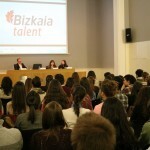 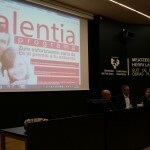 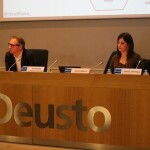 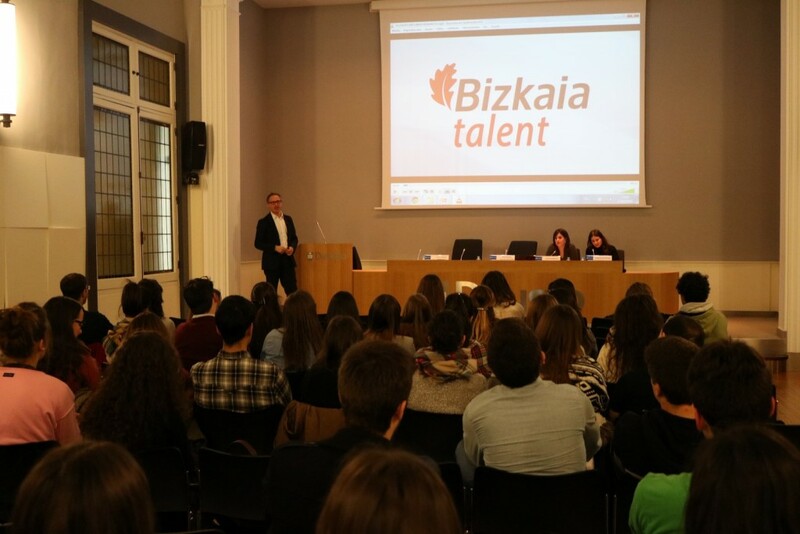 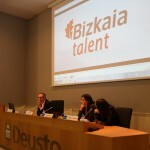 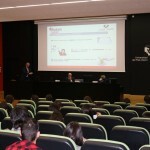 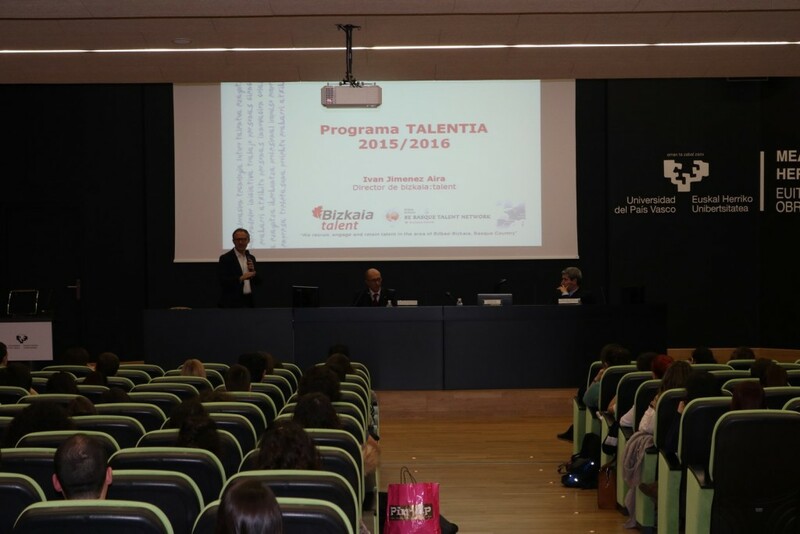 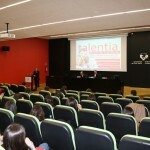 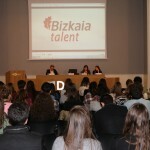 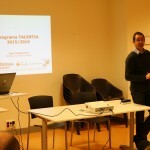 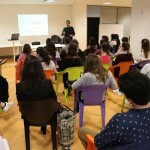 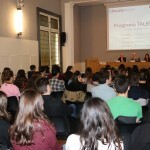 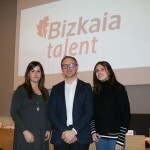 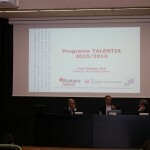 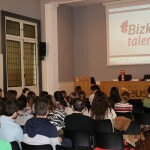 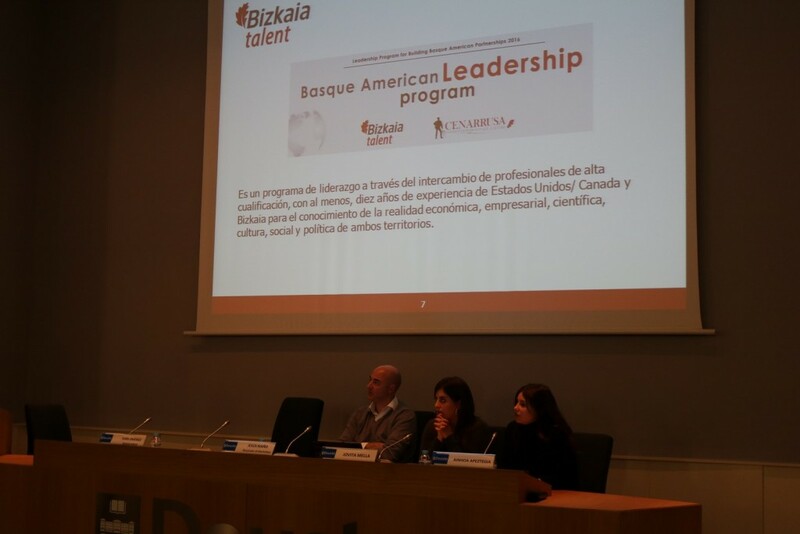 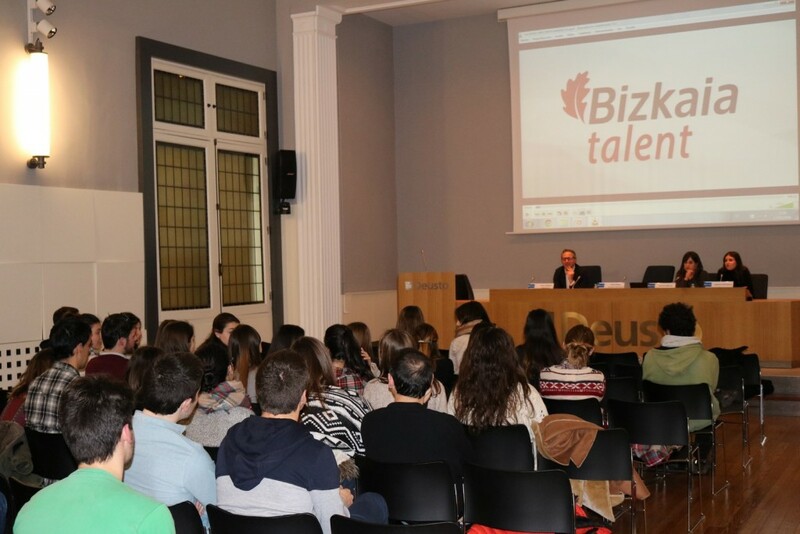 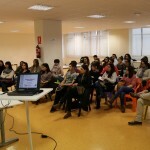 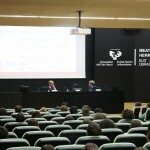 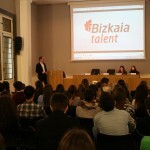 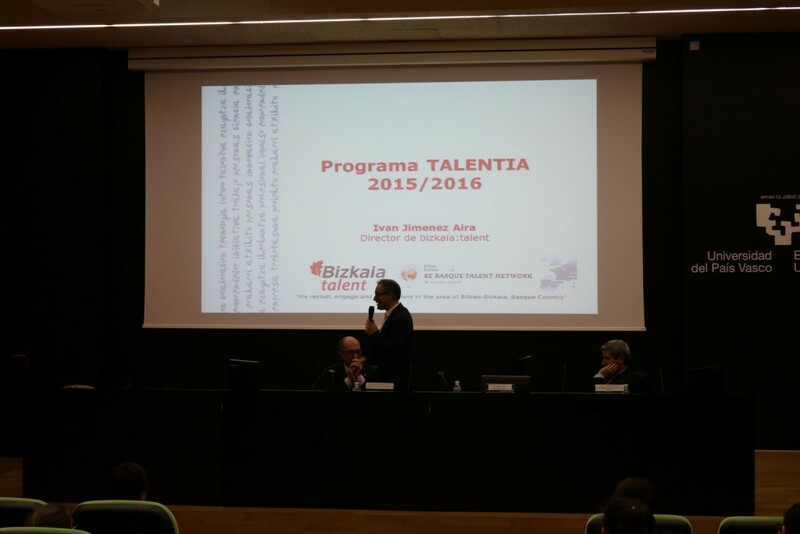 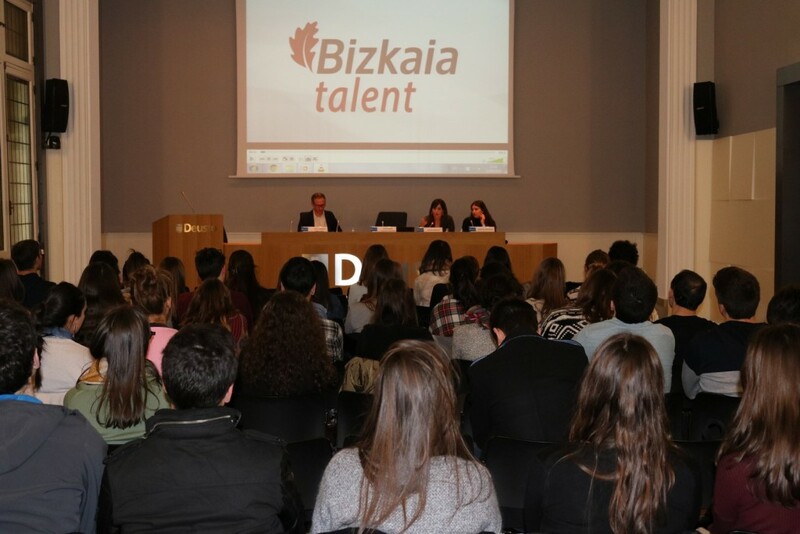 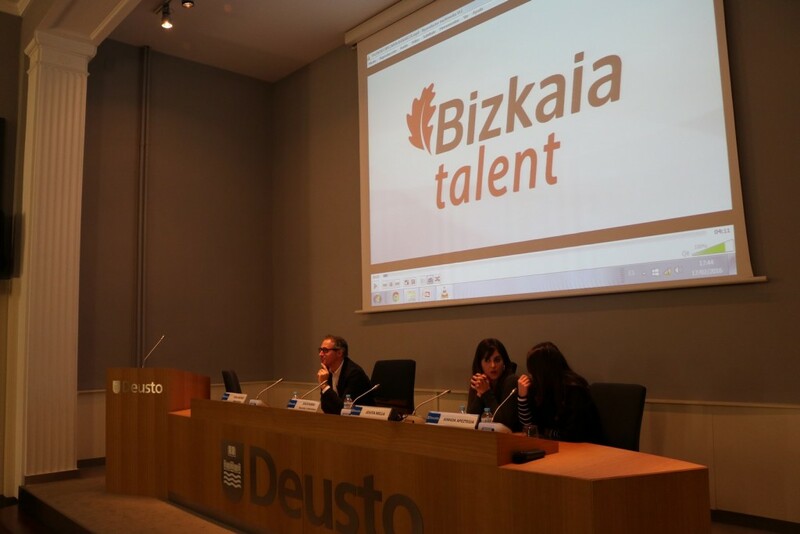 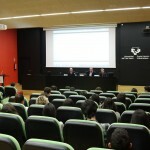 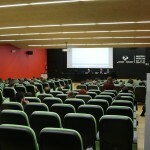 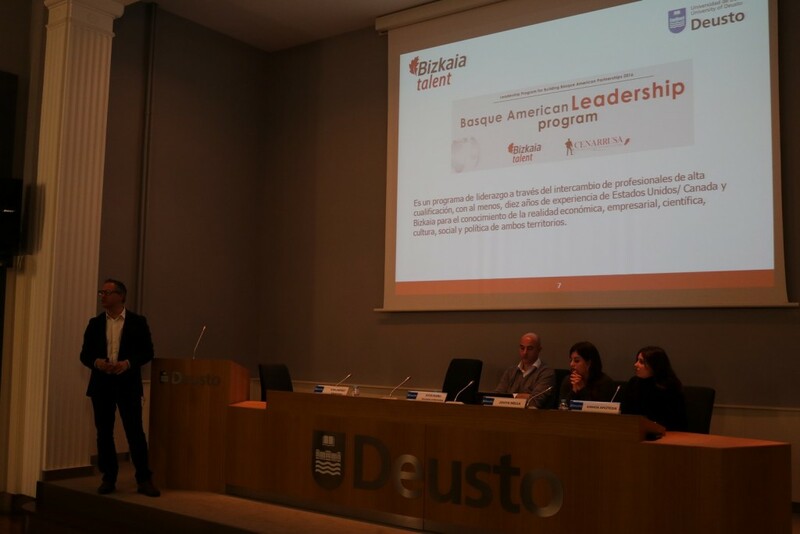 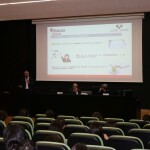 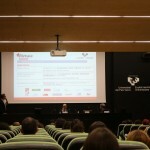 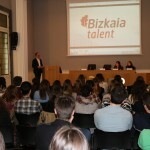 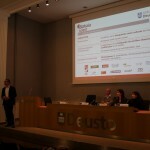 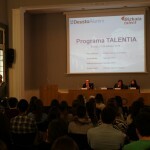 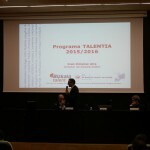 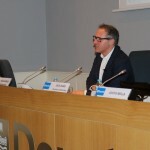 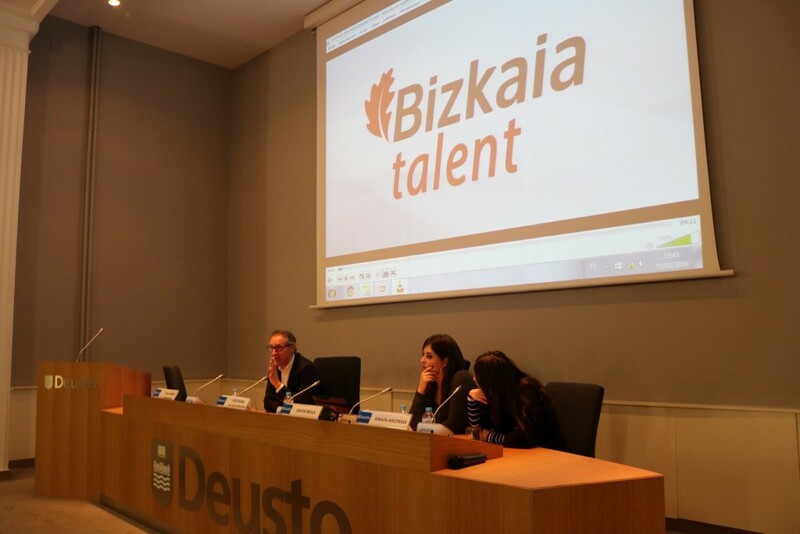 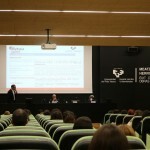 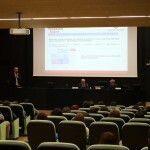 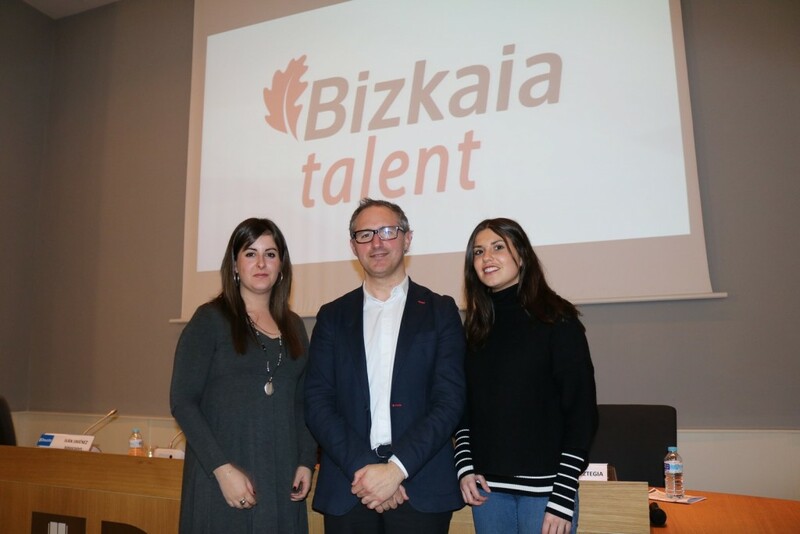 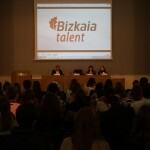 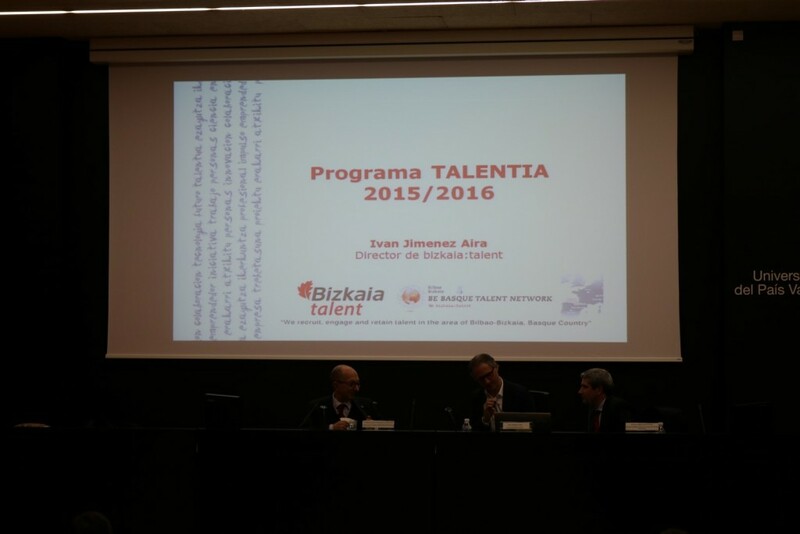 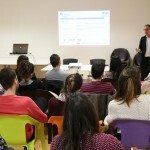 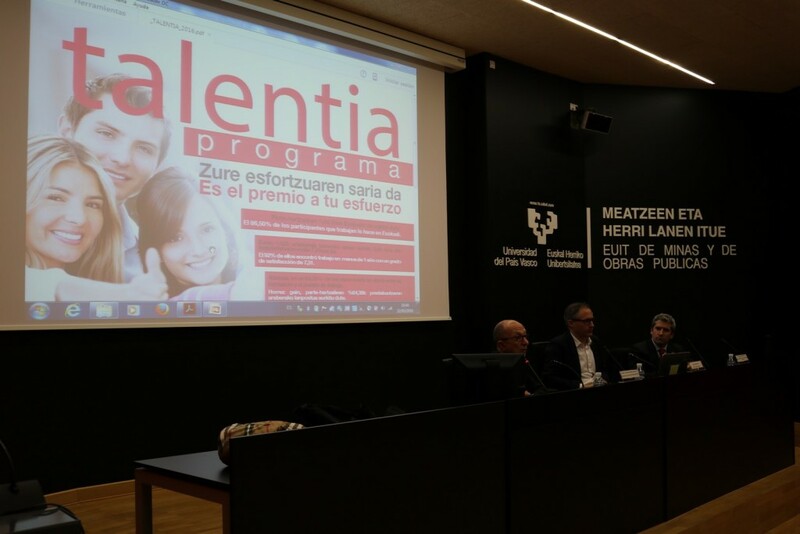 The pioneering Talentia programe of bizkaia:talent is starting again this year, which makes it the seventh year. 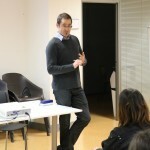 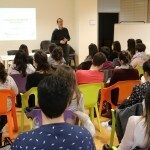 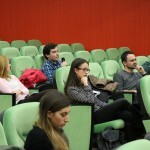 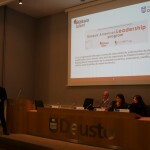 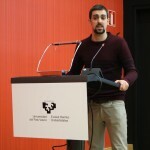 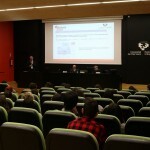 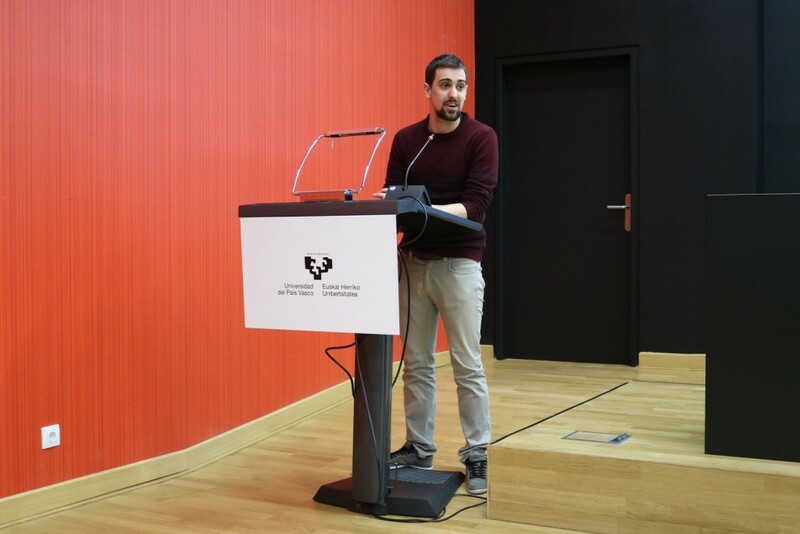 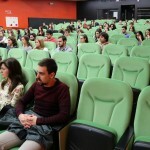 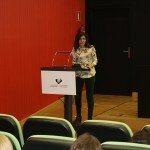 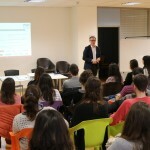 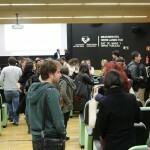 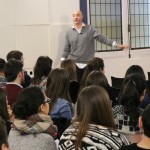 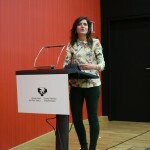 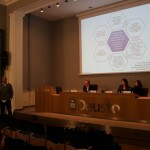 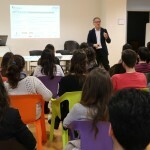 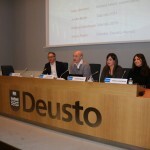 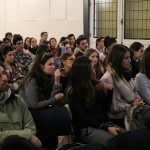 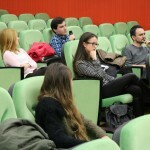 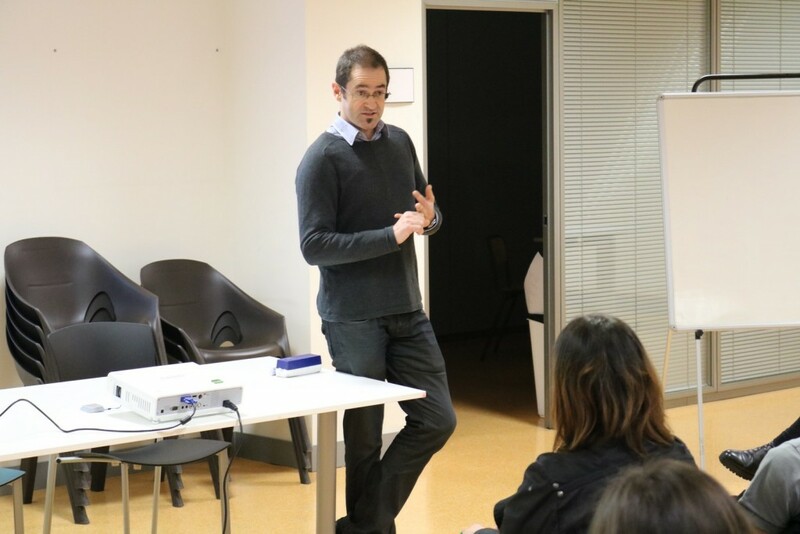 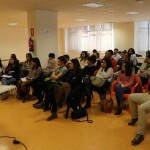 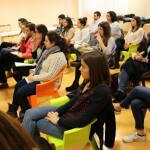 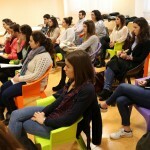 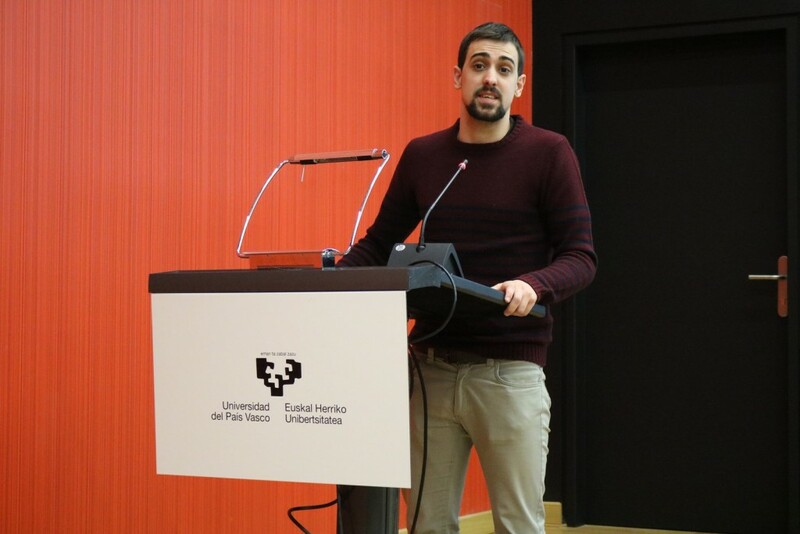 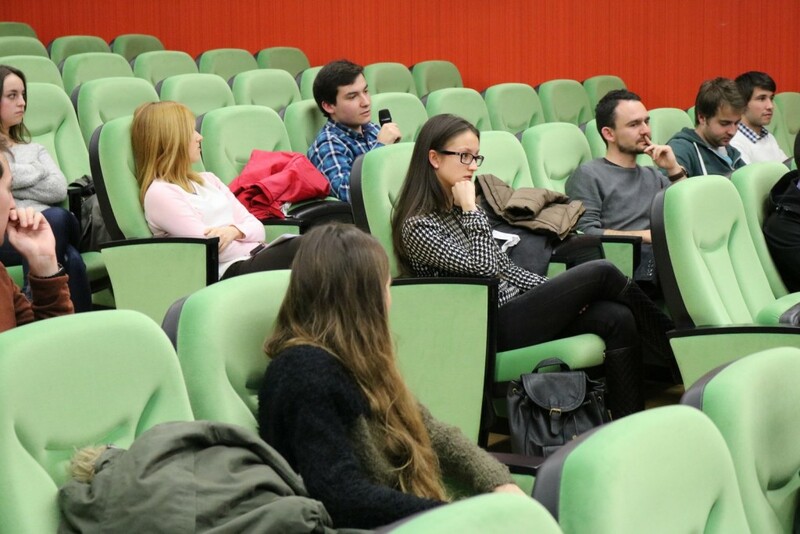 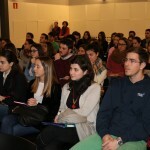 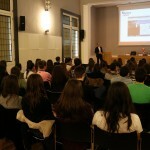 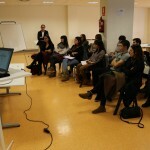 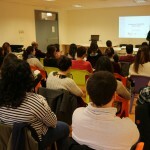 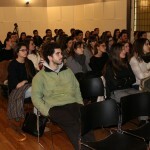 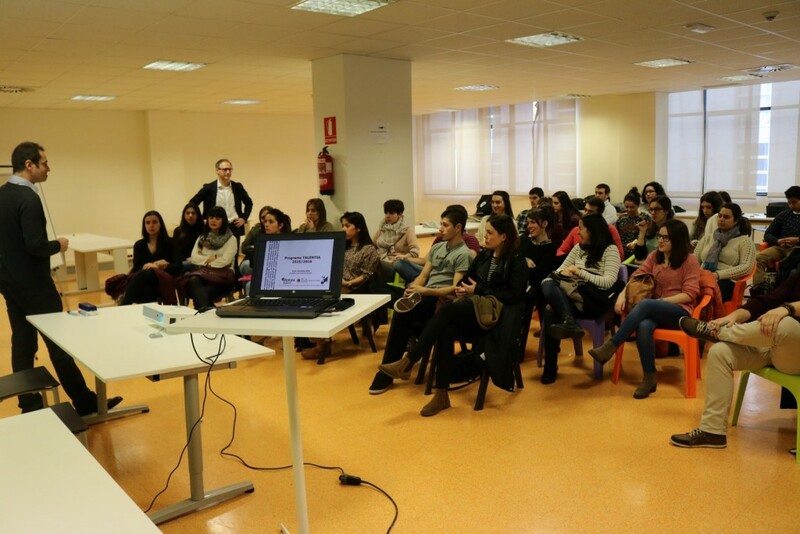 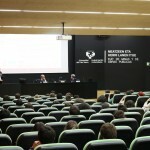 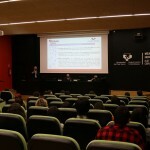 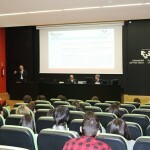 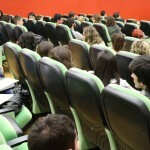 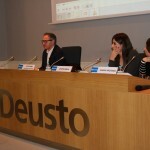 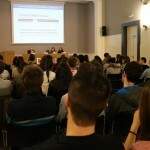 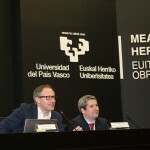 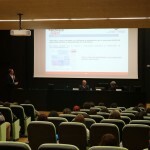 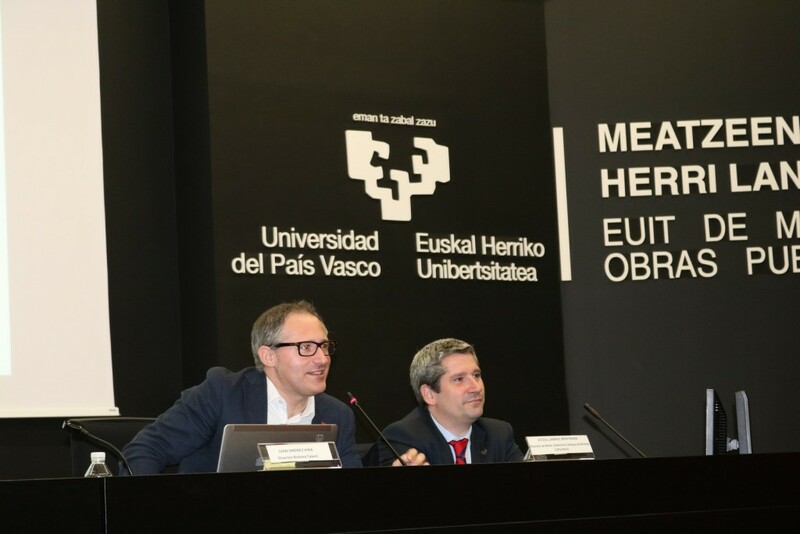 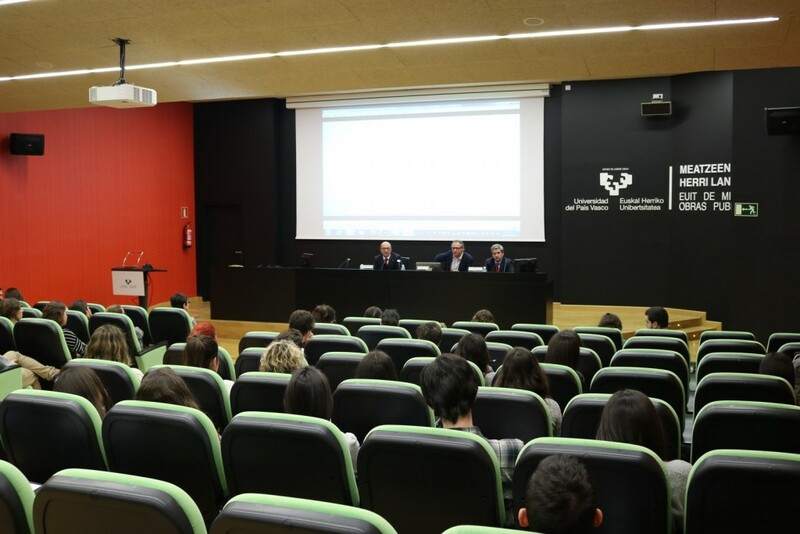 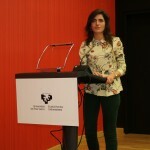 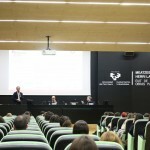 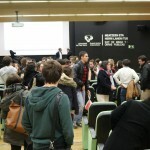 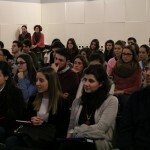 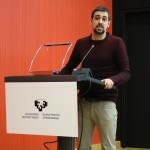 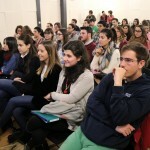 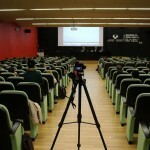 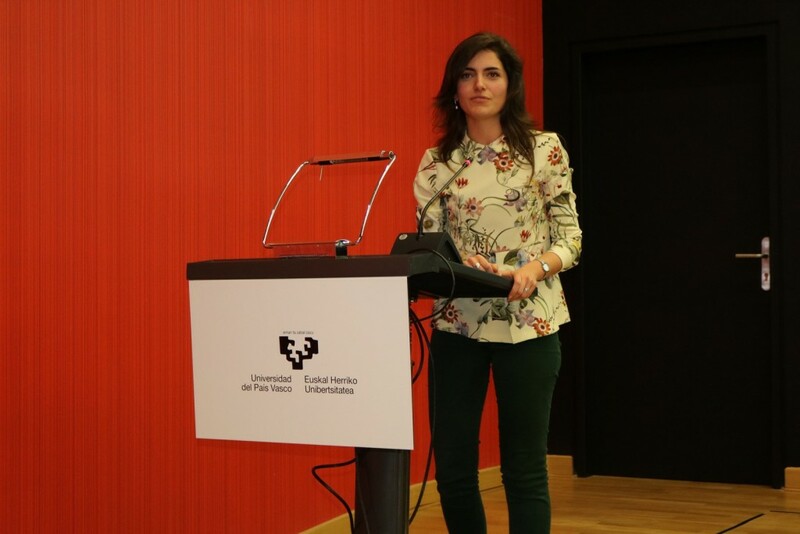 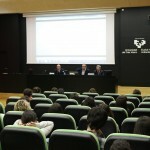 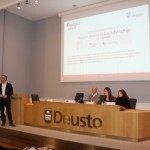 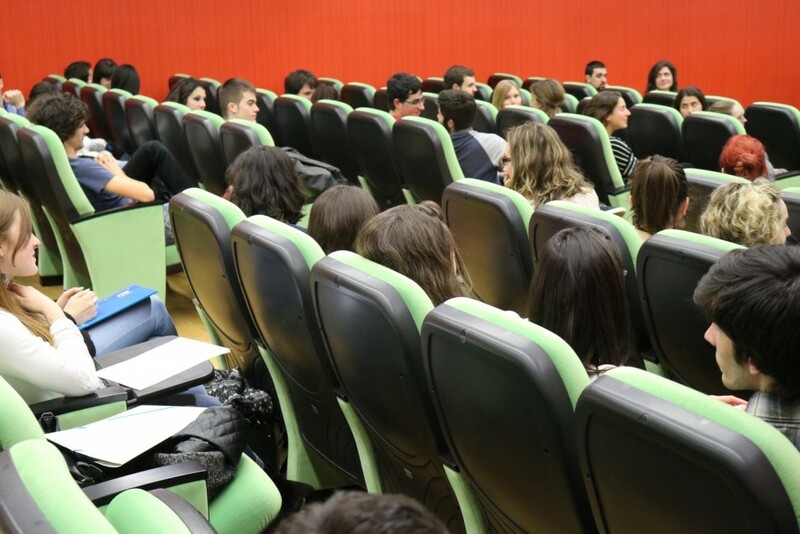 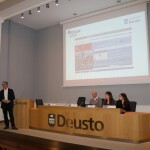 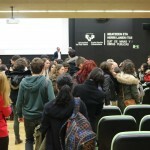 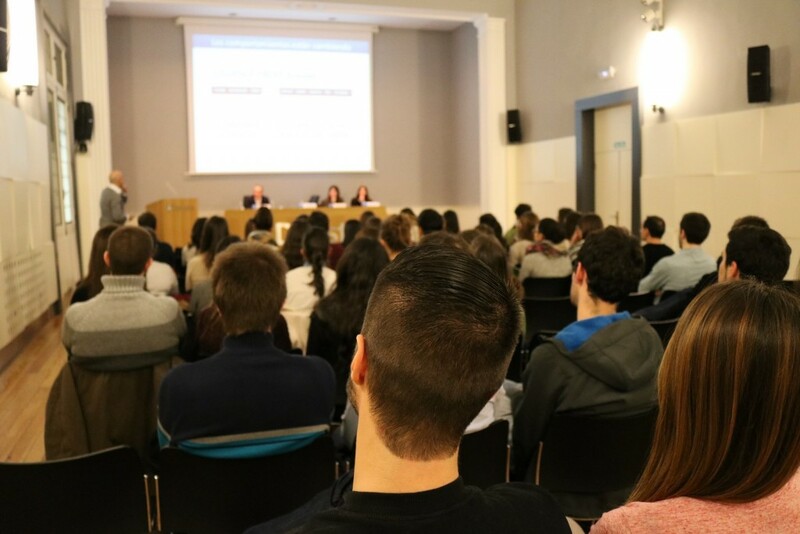 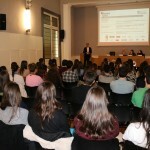 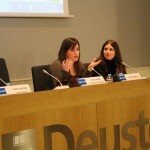 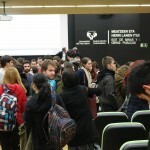 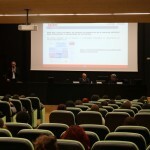 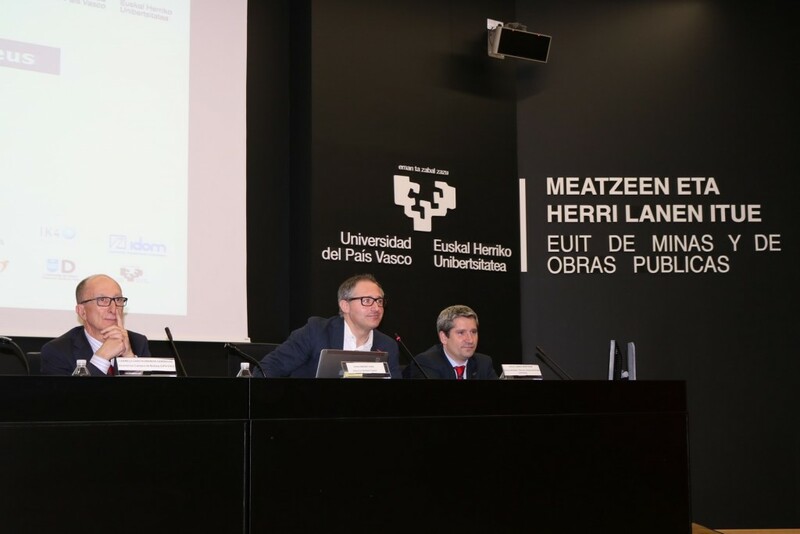 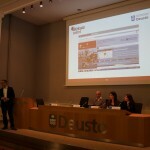 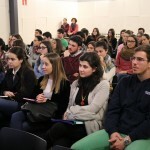 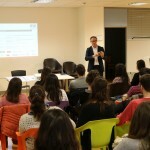 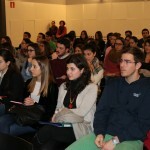 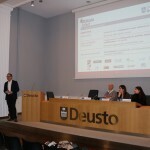 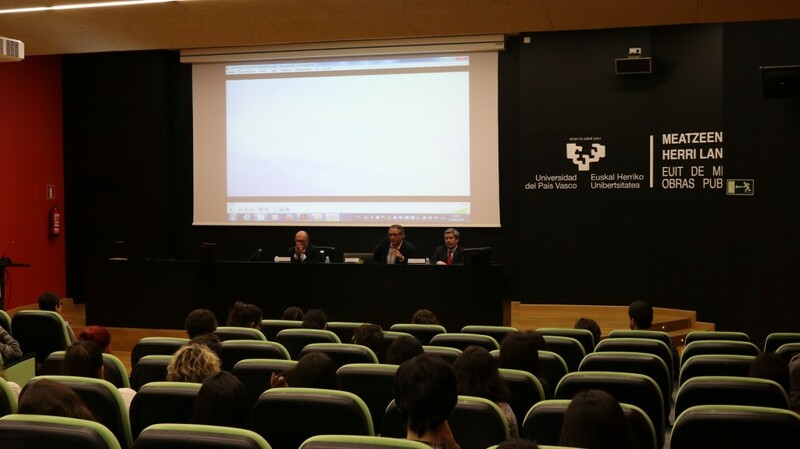 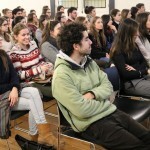 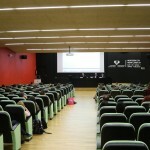 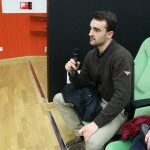 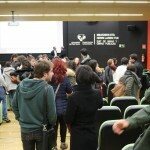 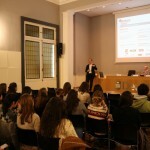 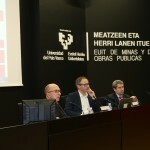 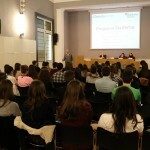 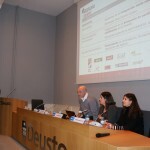 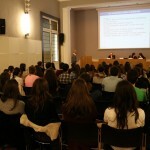 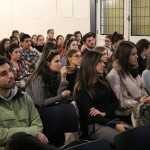 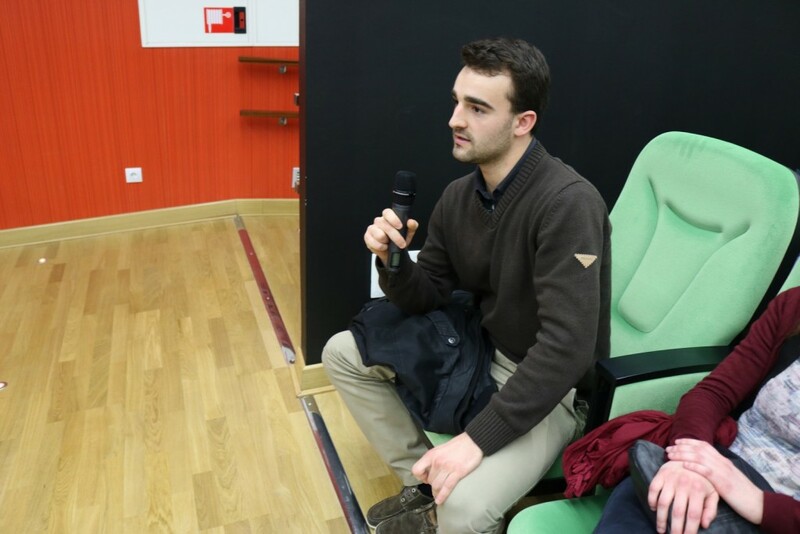 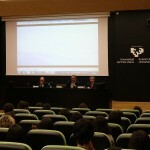 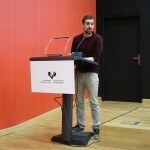 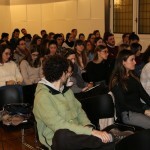 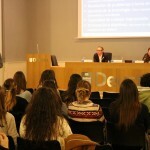 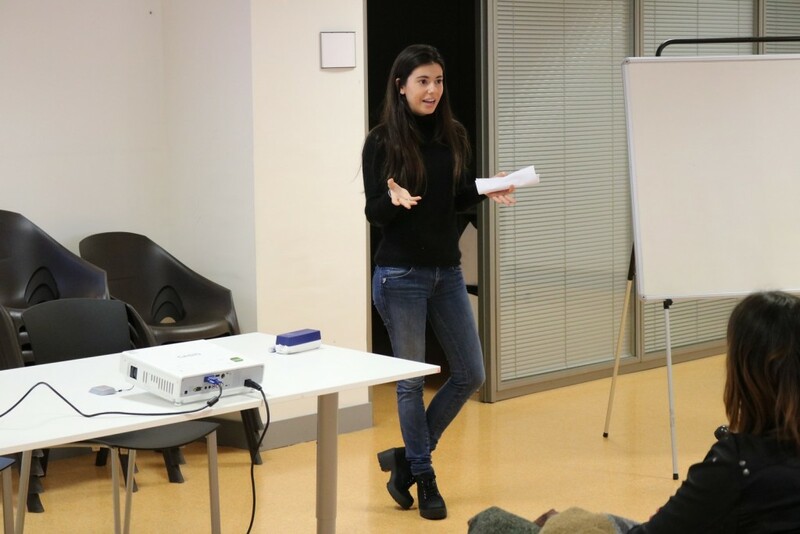 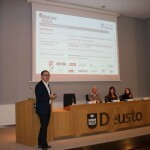 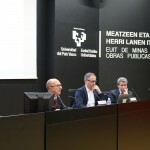 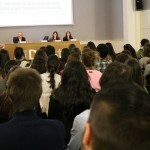 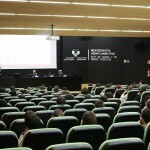 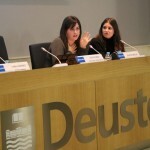 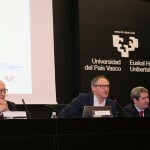 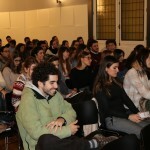 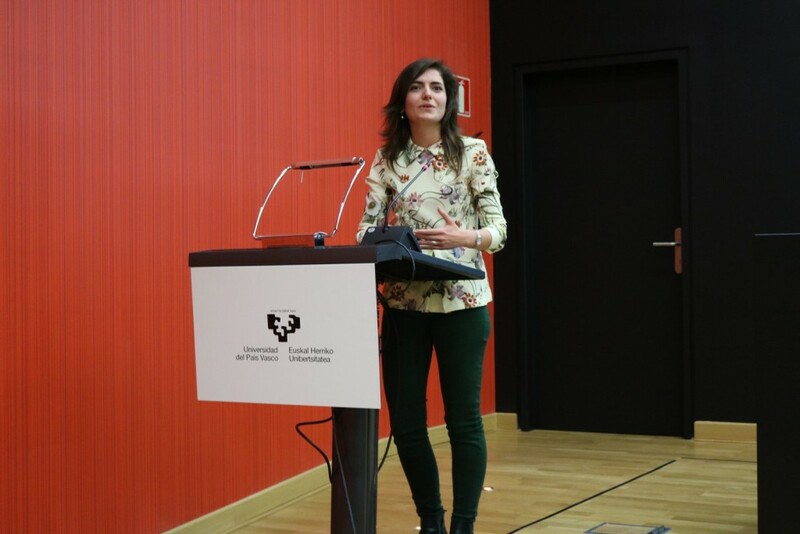 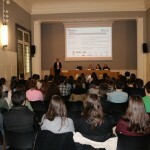 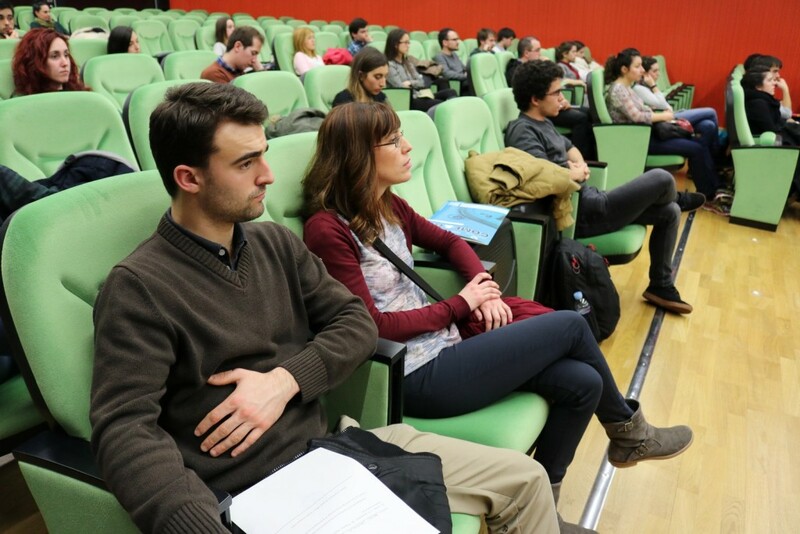 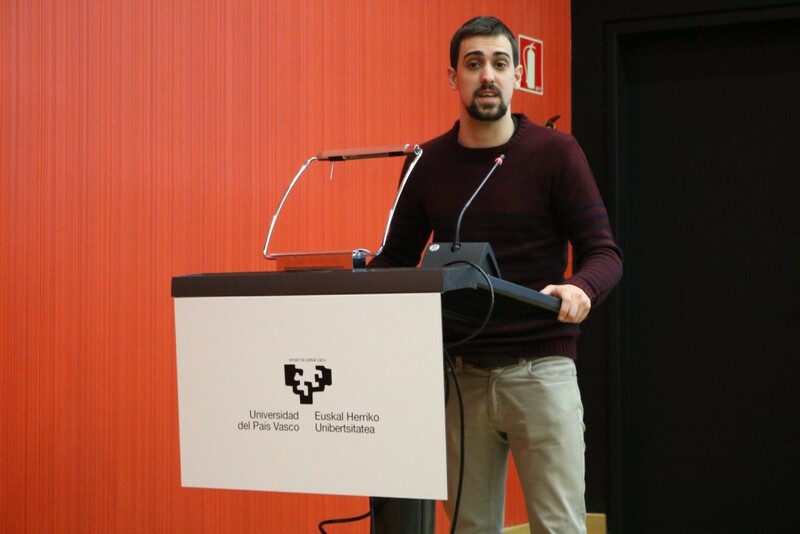 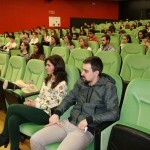 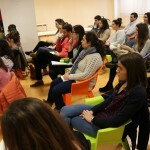 This initiative, which has been recognized as good practices by the European Commission, aims at guiding university students with the highest potential from the three Basque universities towards adequate job placement and professional development as well as supporting their engagement with the scientific, technological and business reality of Biscay and the Basque Autonomous Community. 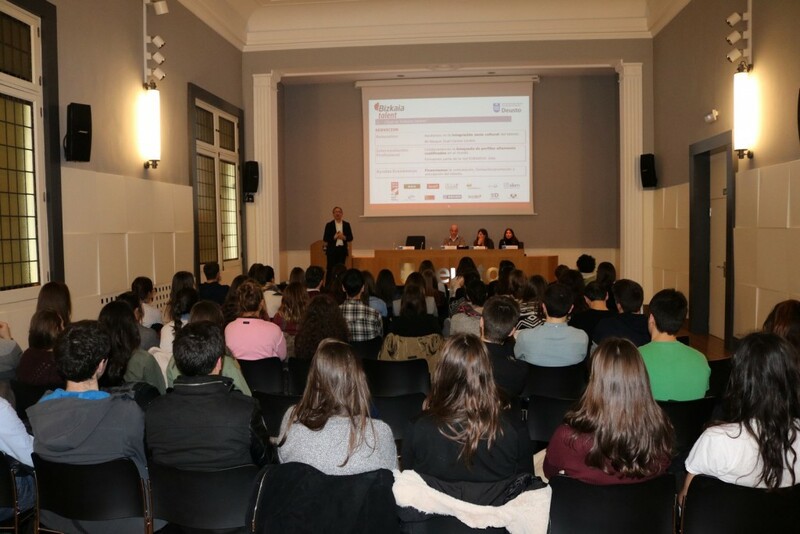 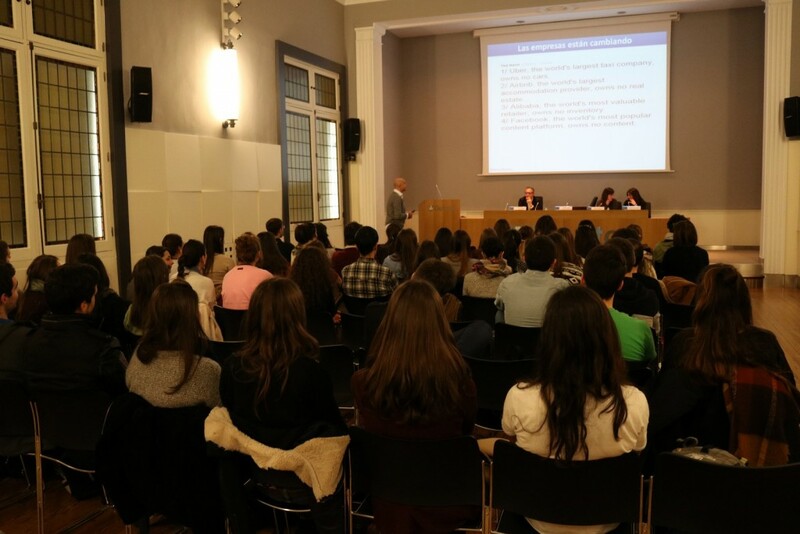 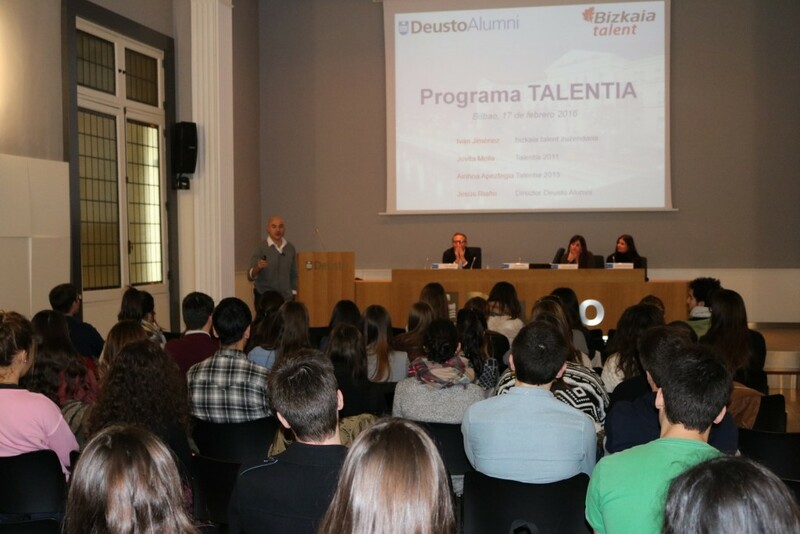 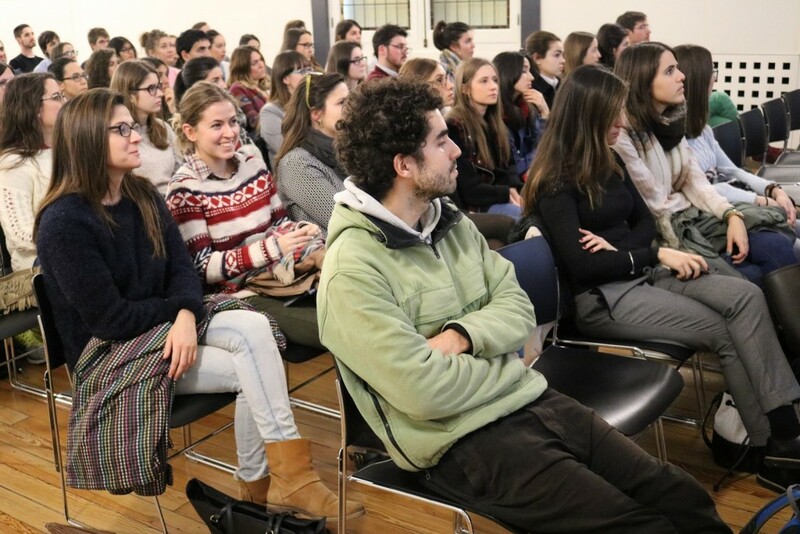 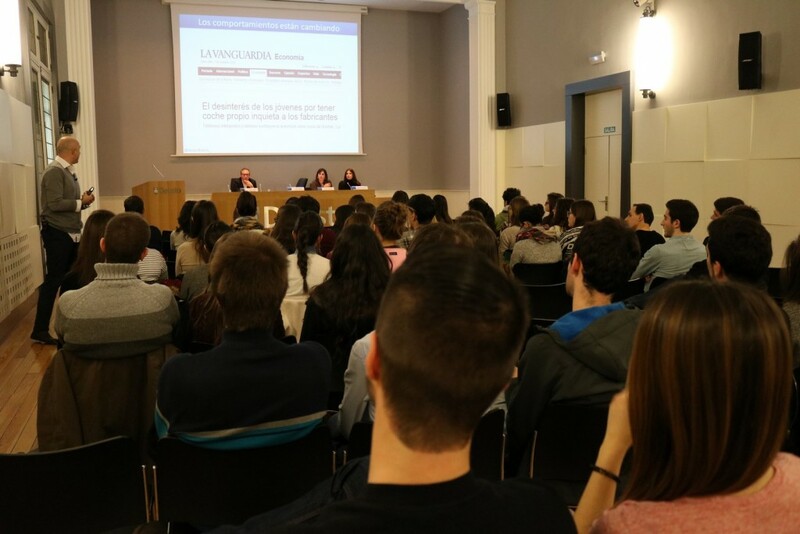 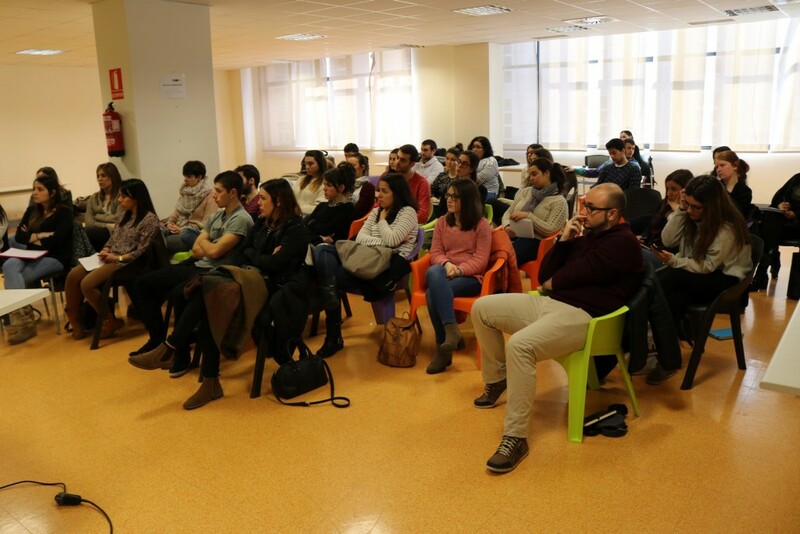 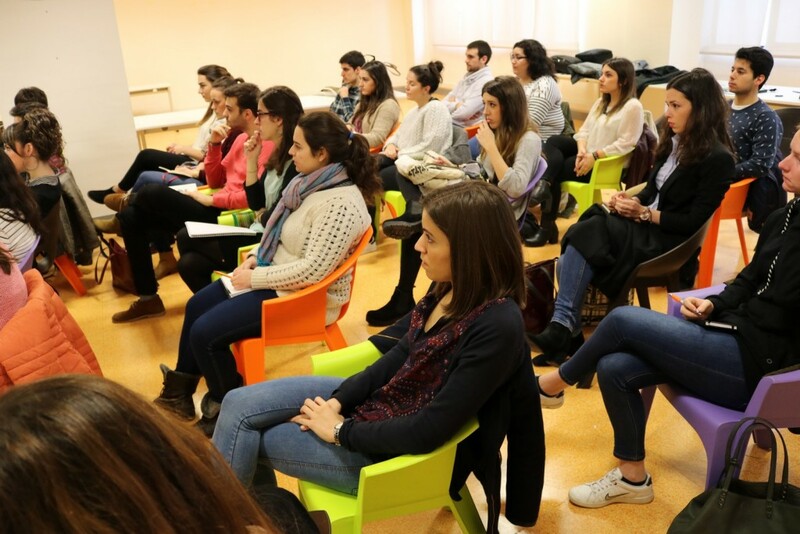 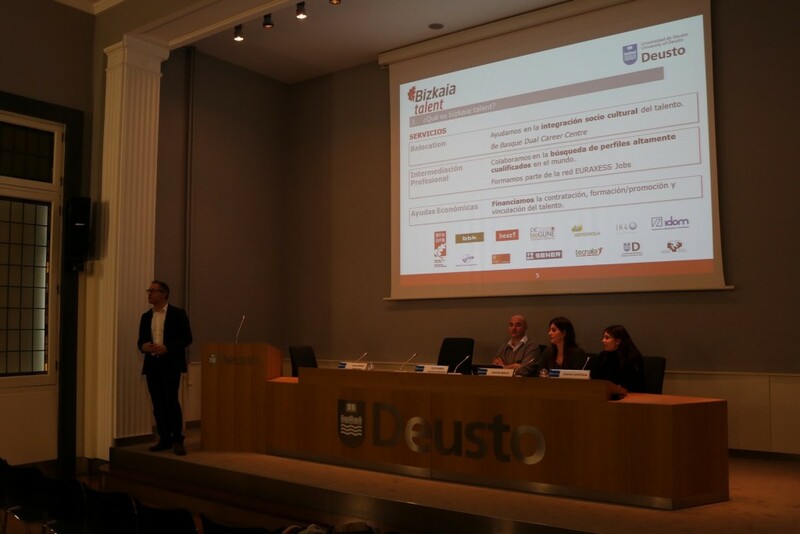 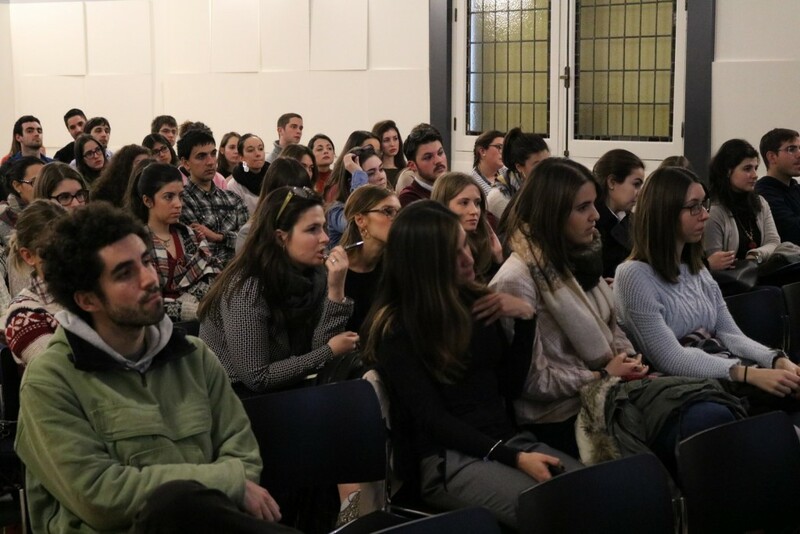 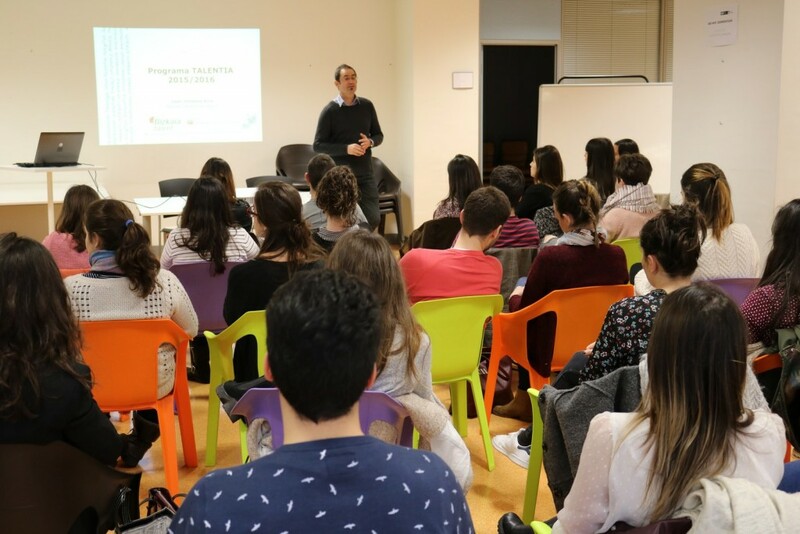 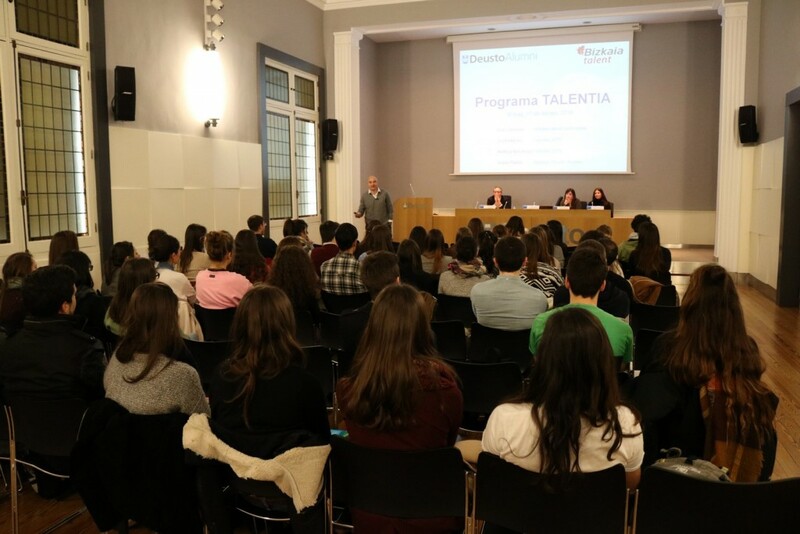 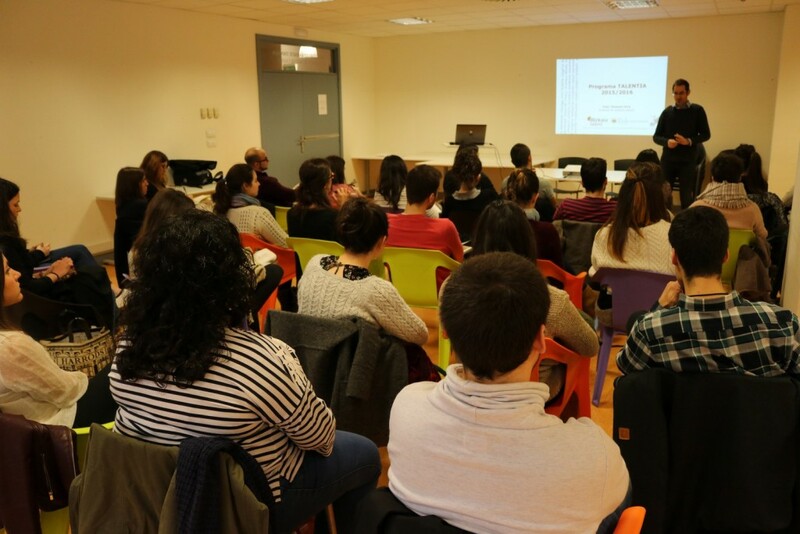 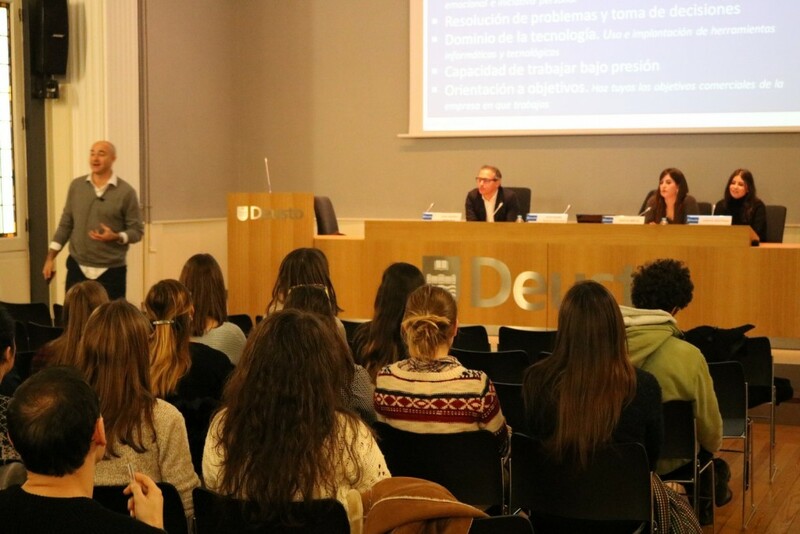 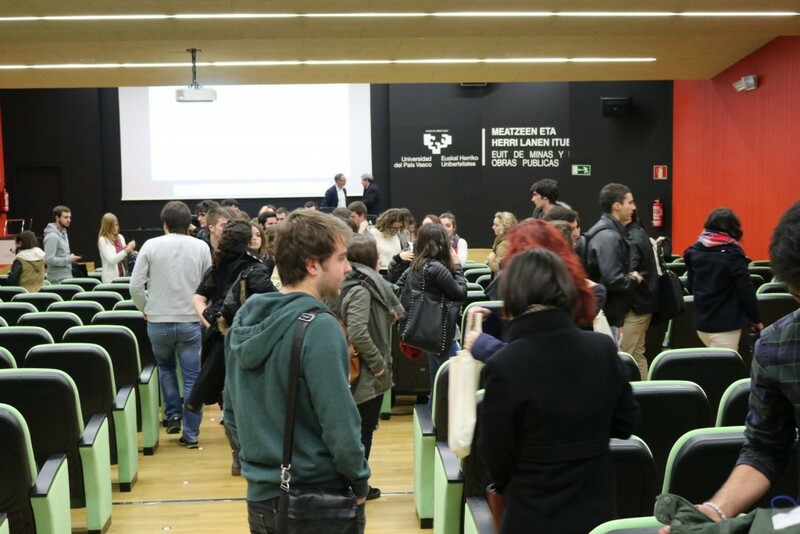 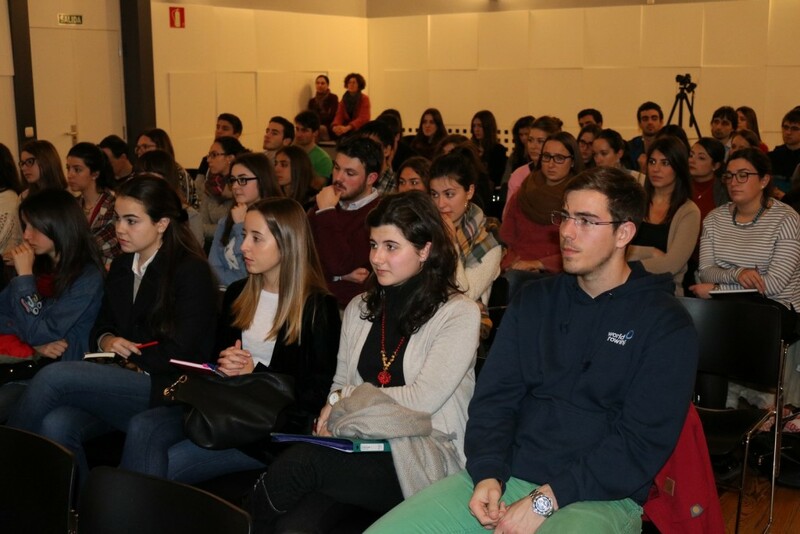 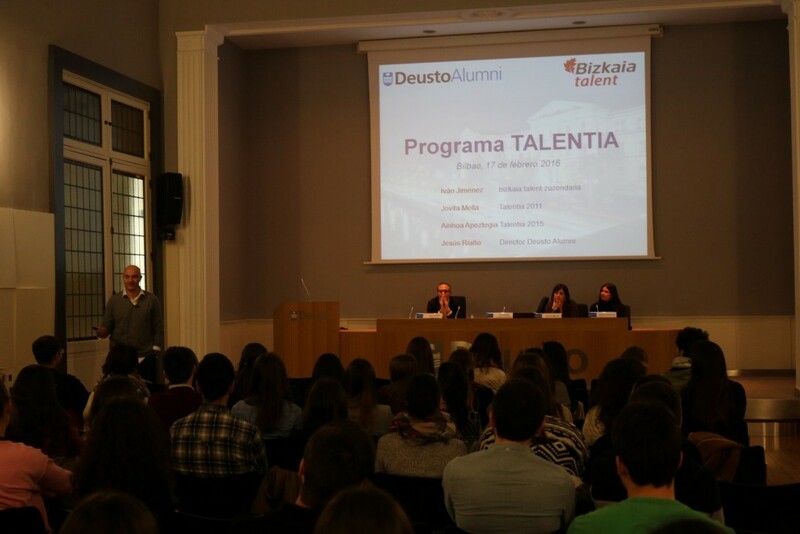 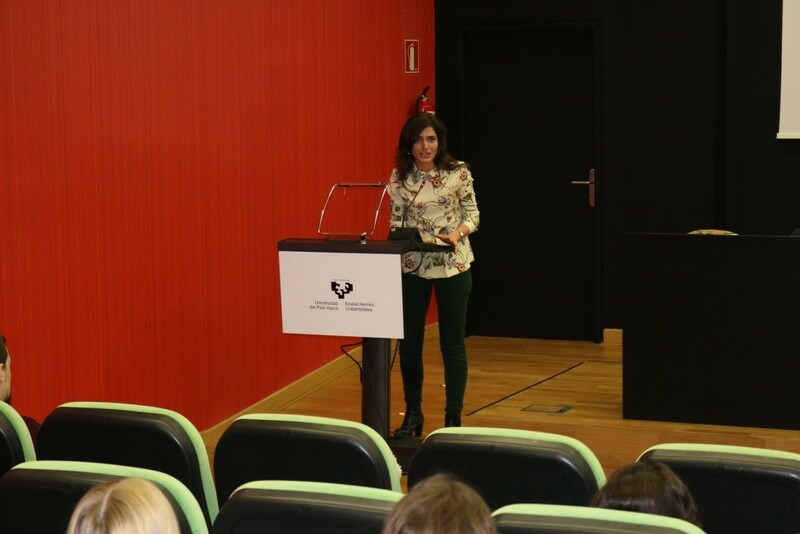 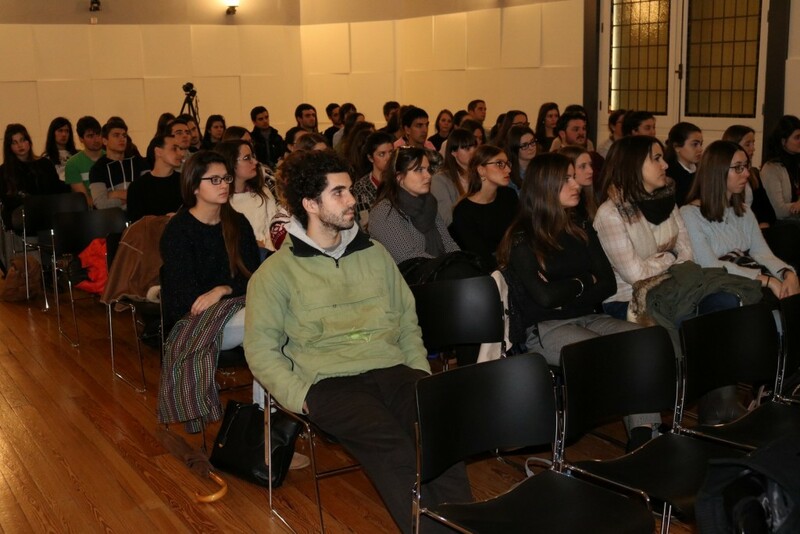 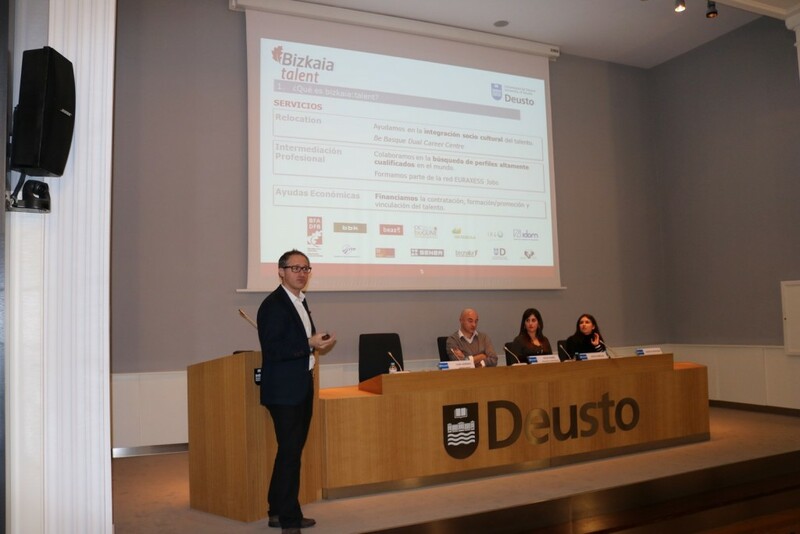 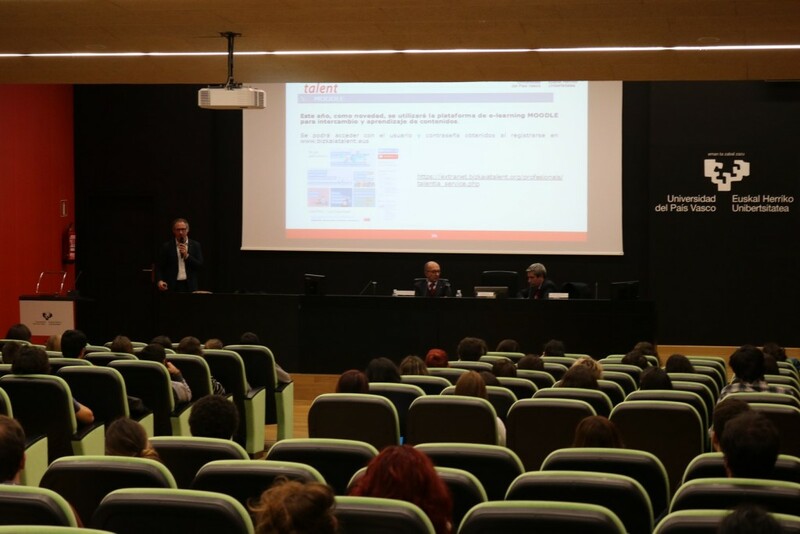 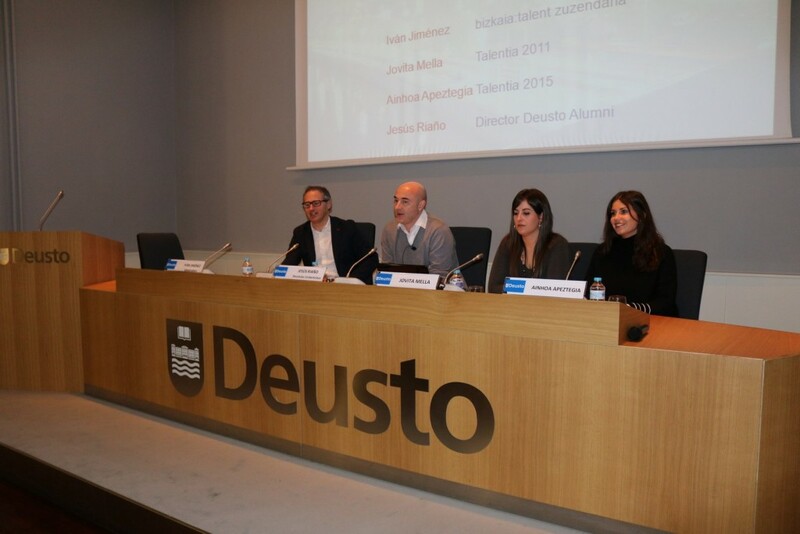 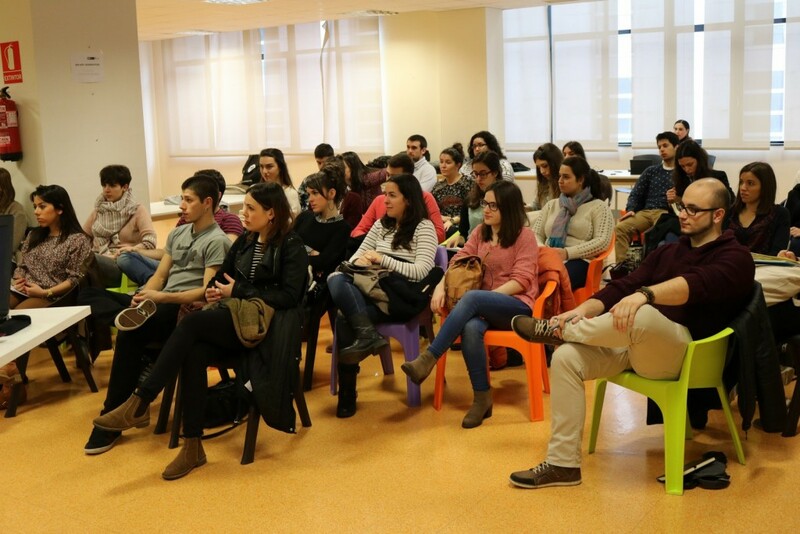 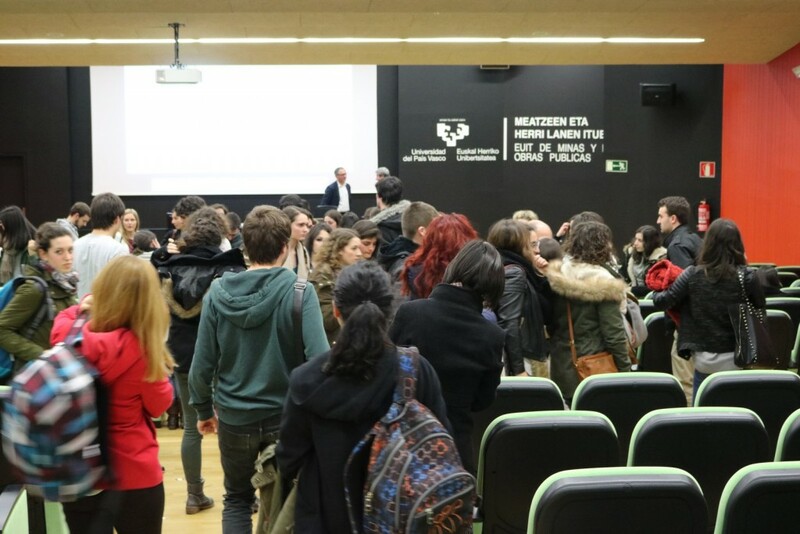 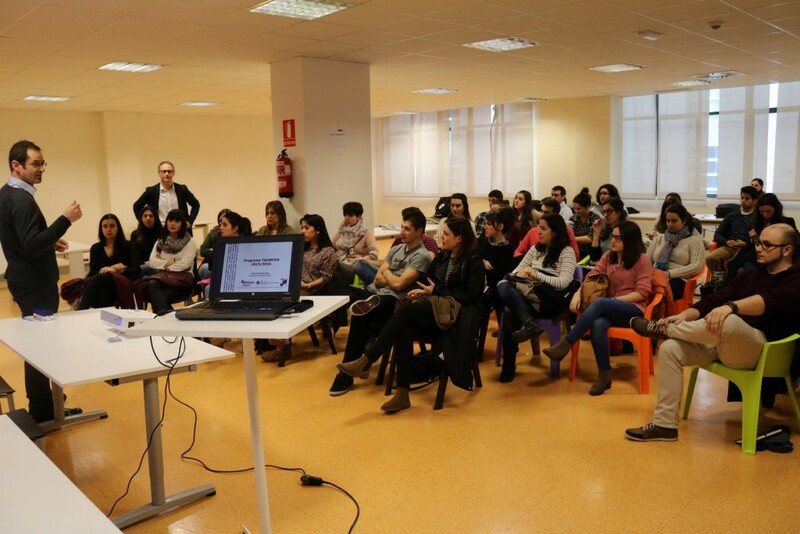 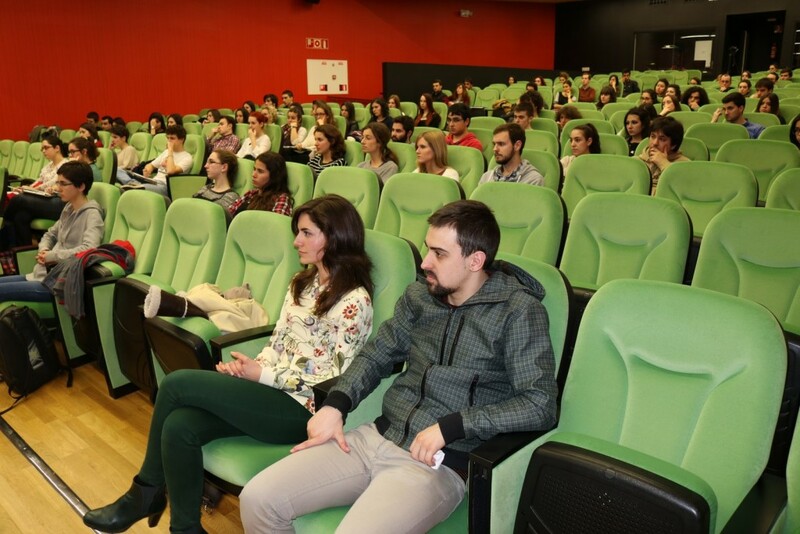 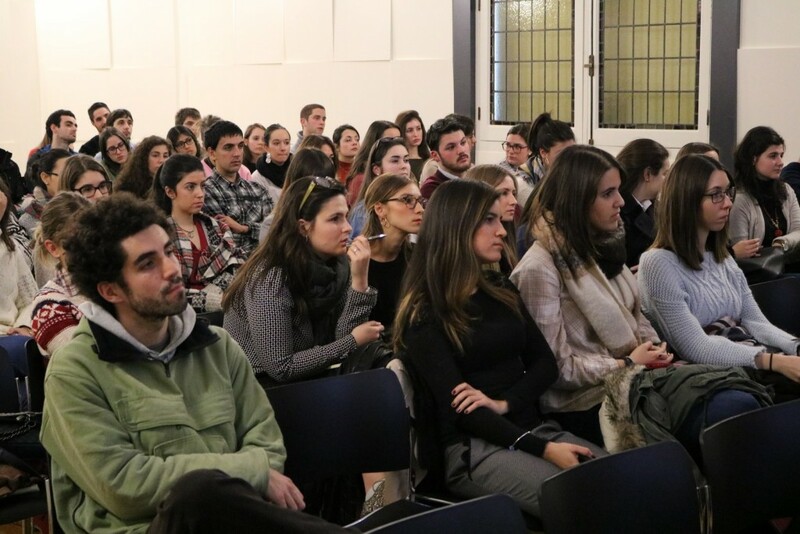 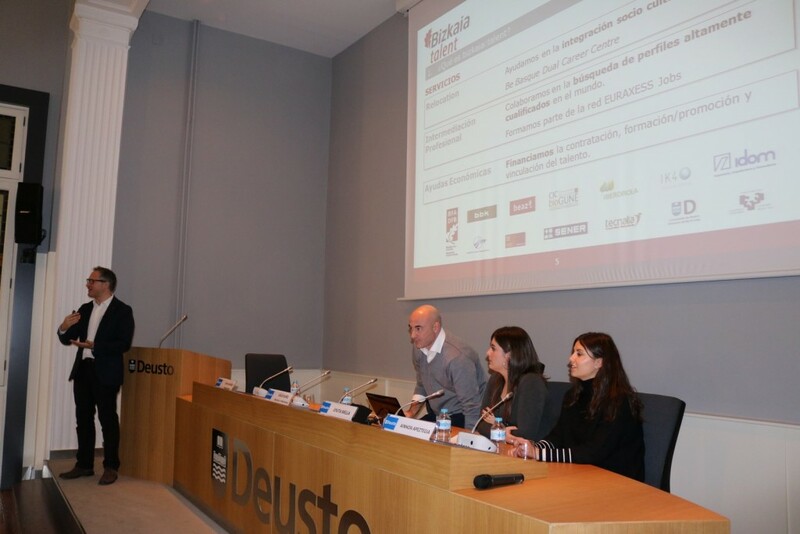 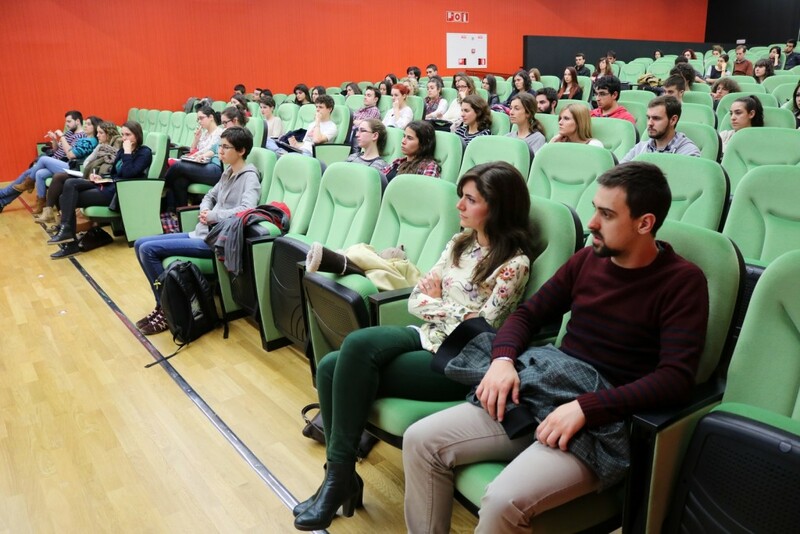 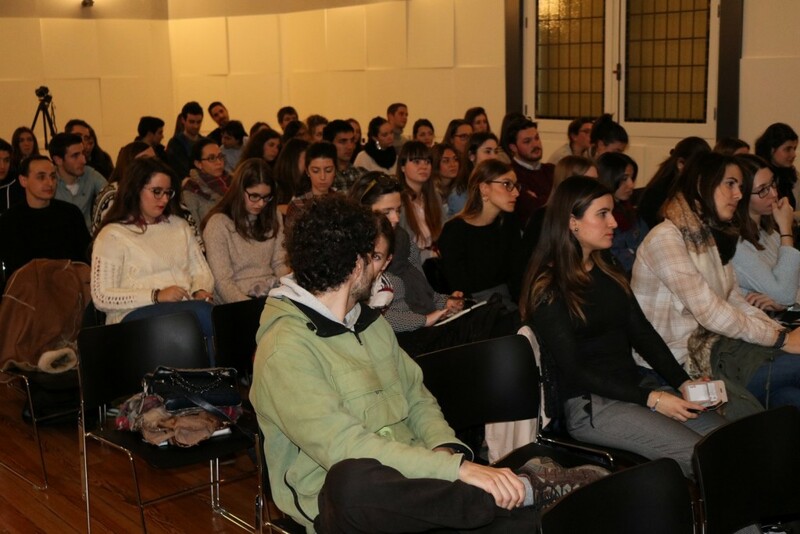 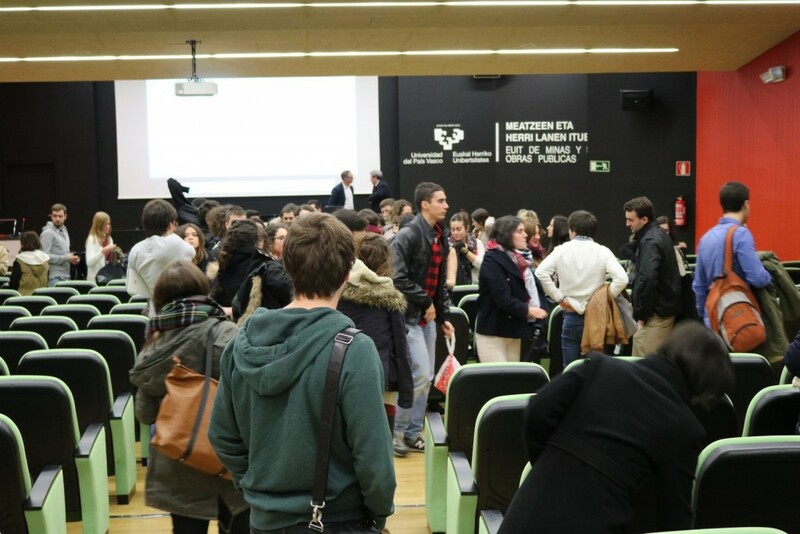 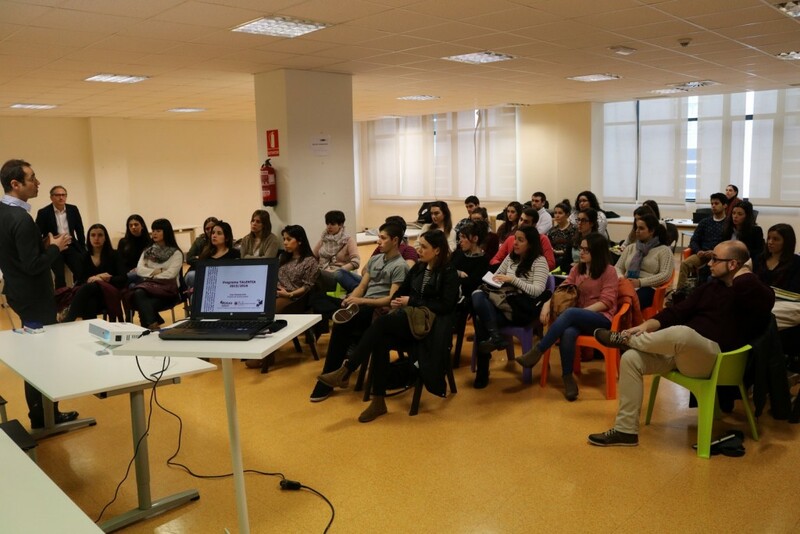 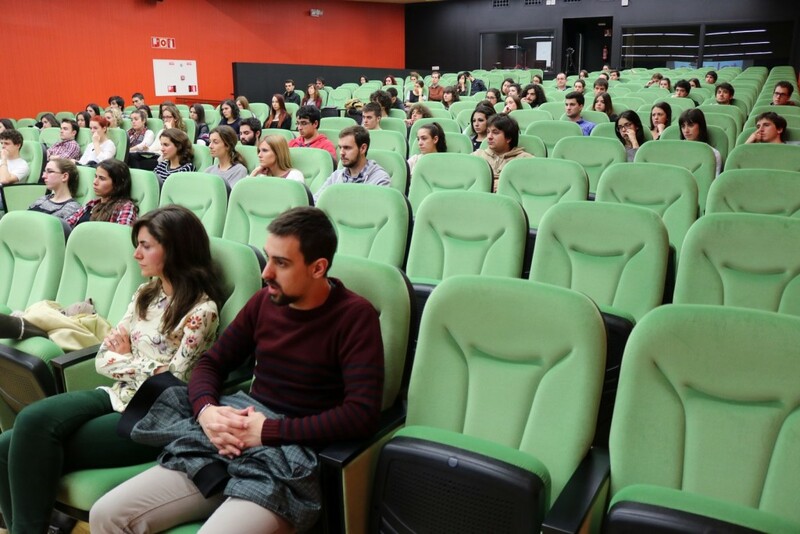 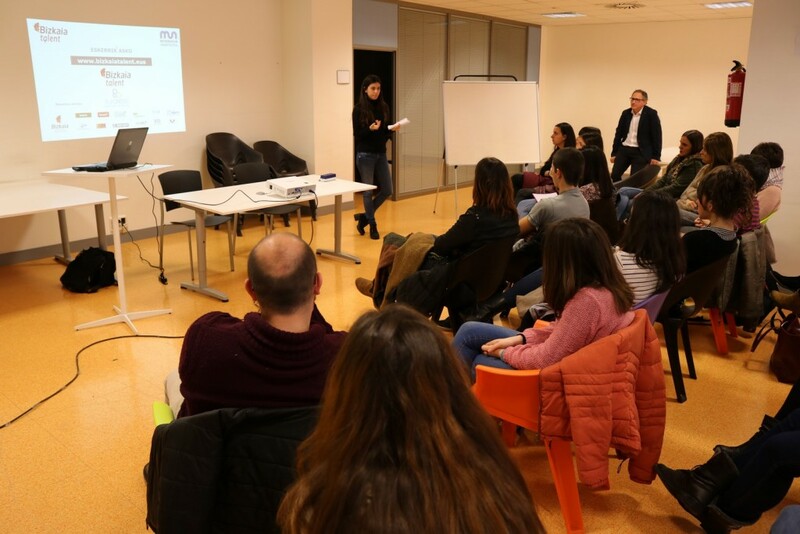 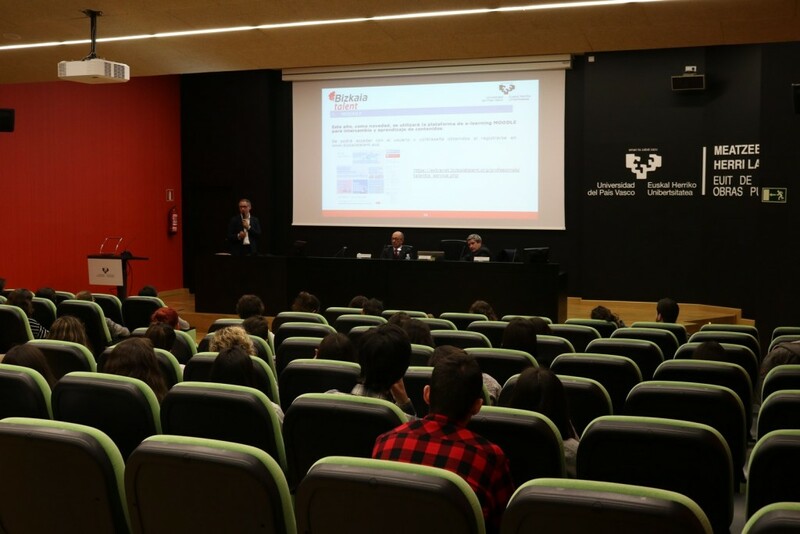 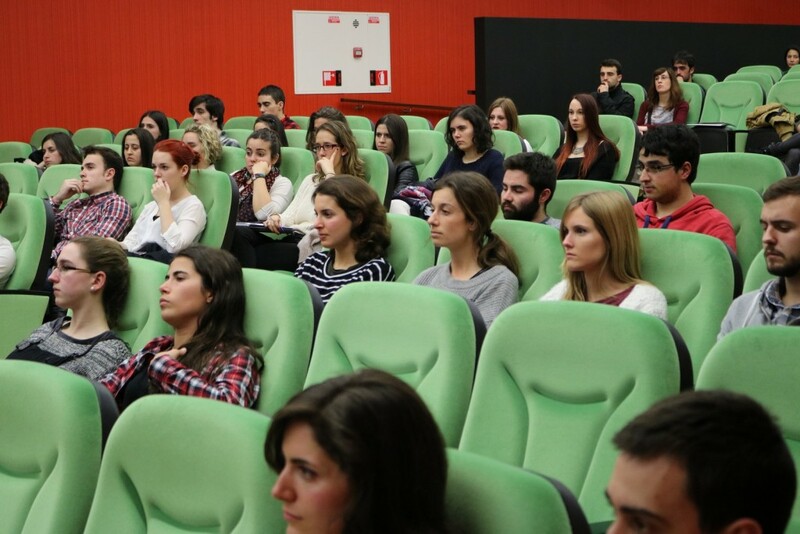 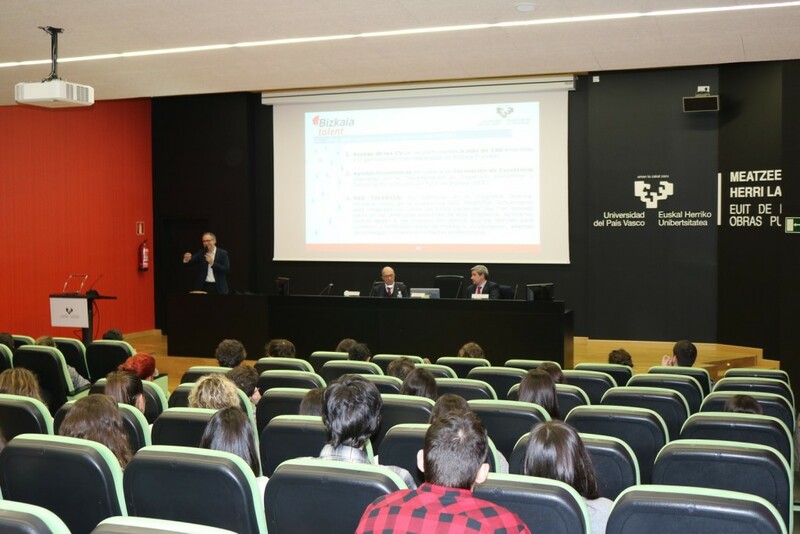 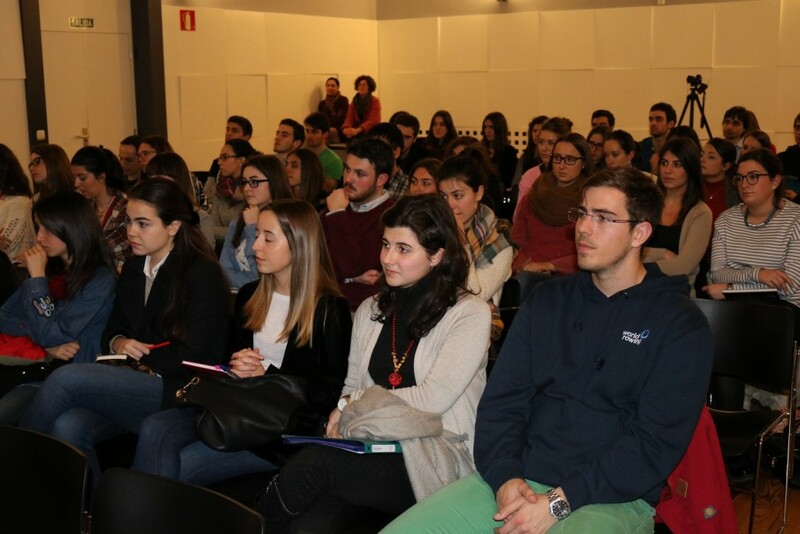 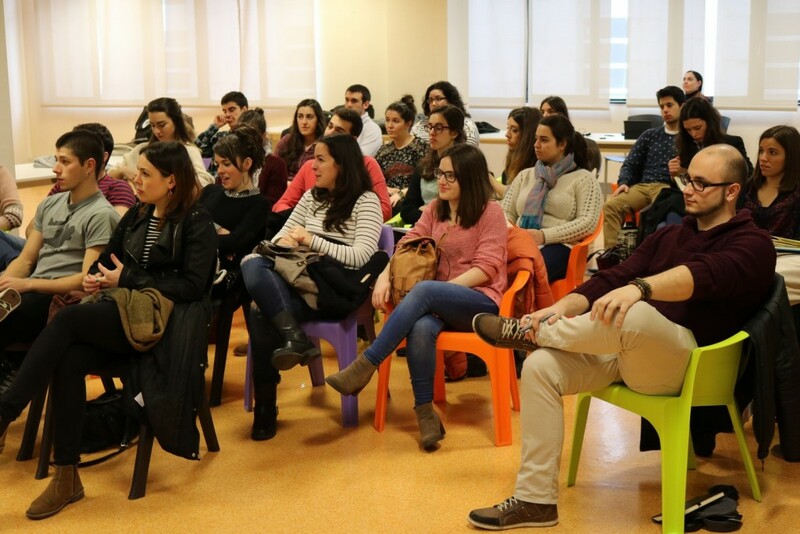 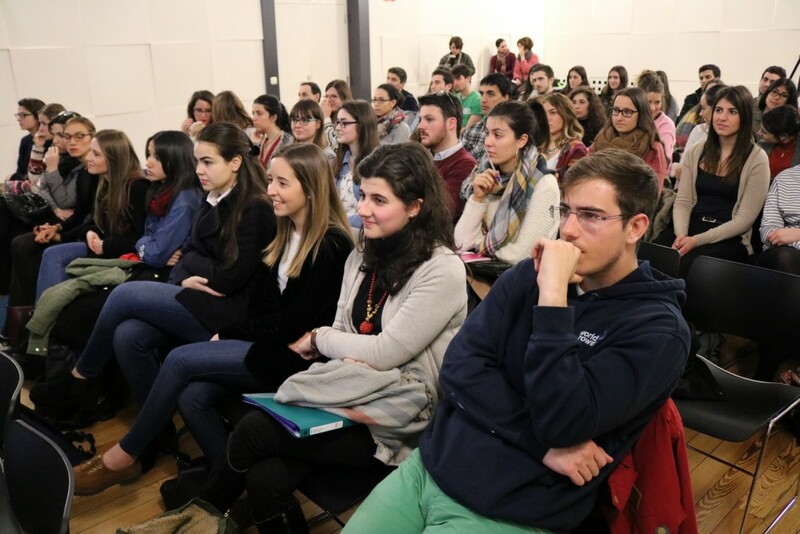 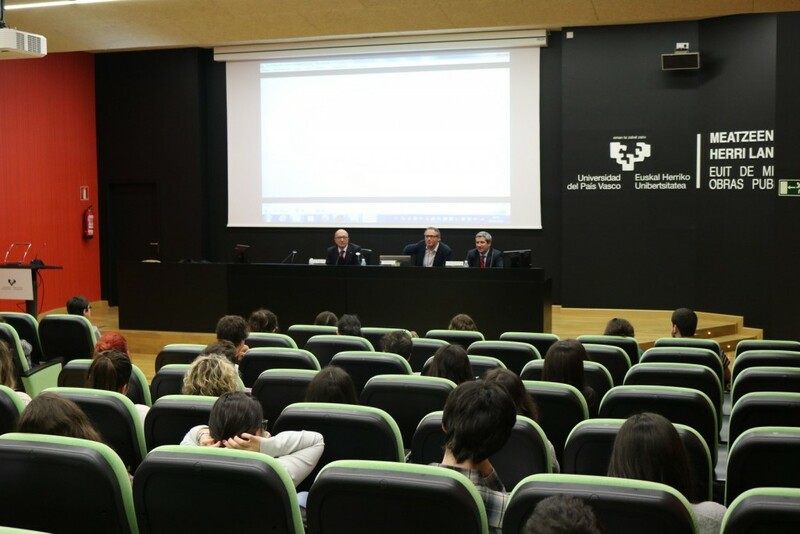 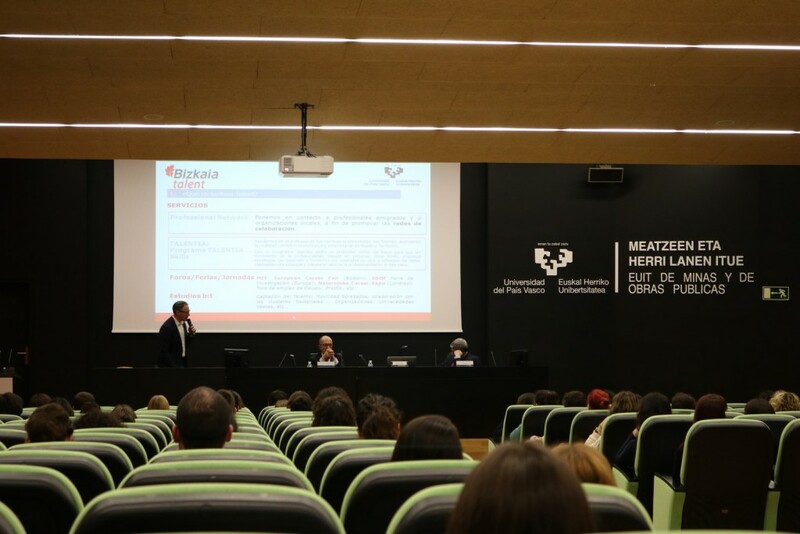 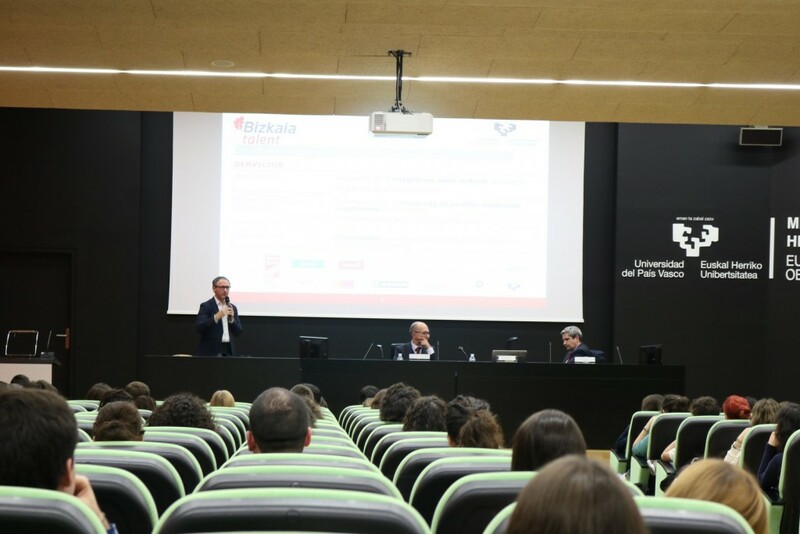 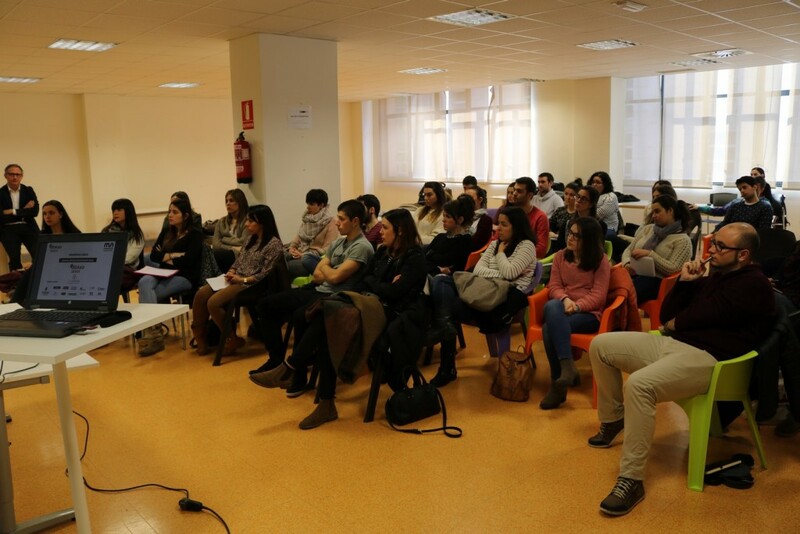 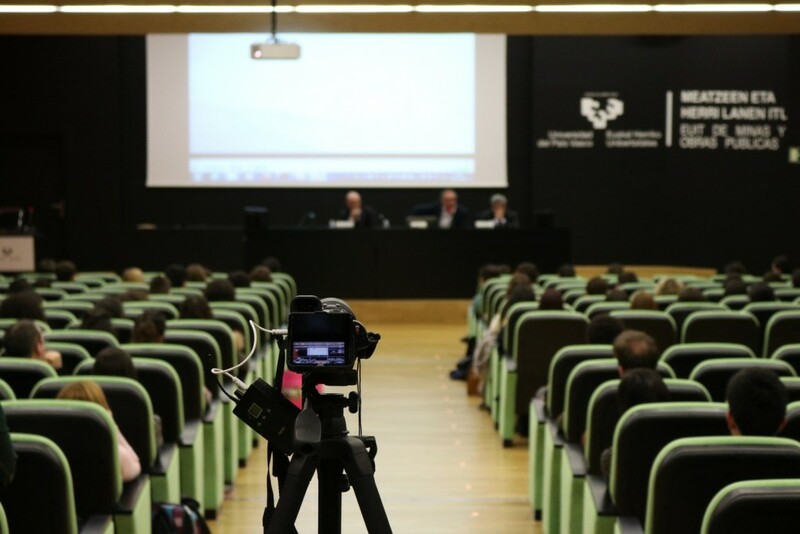 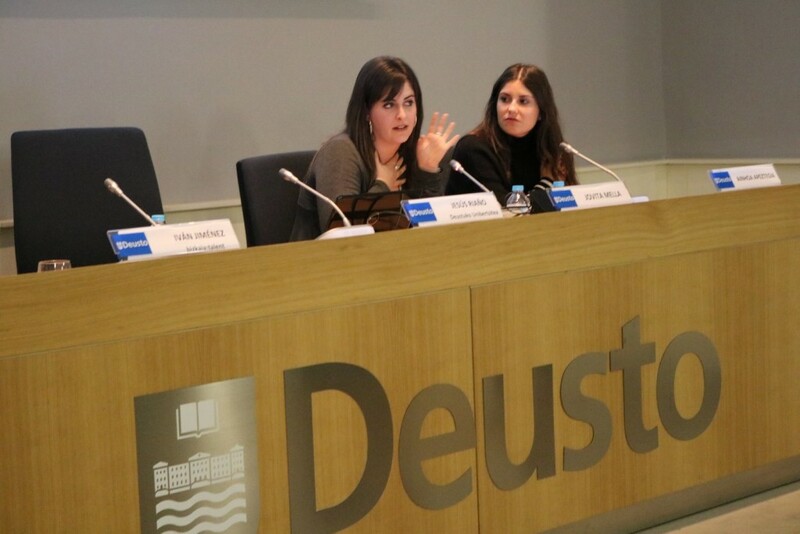 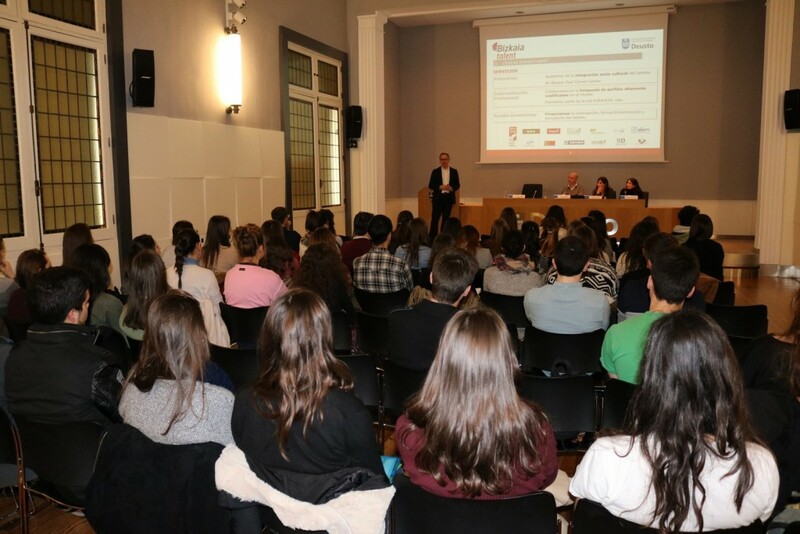 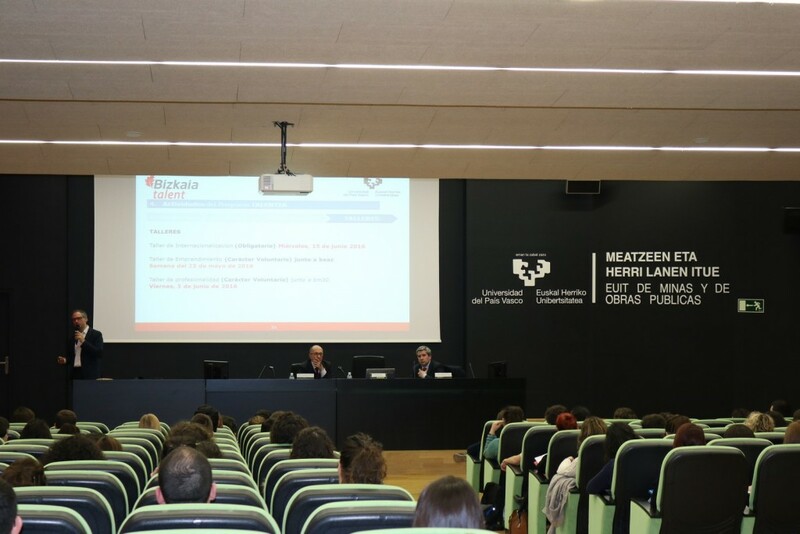 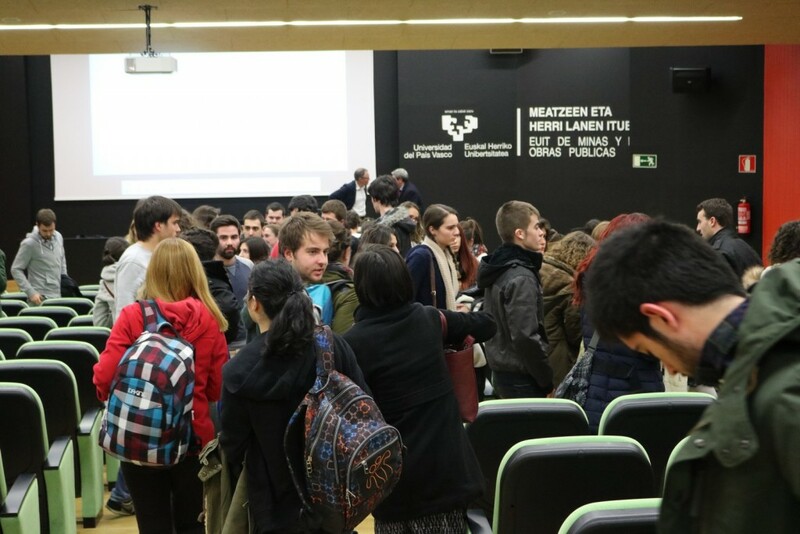 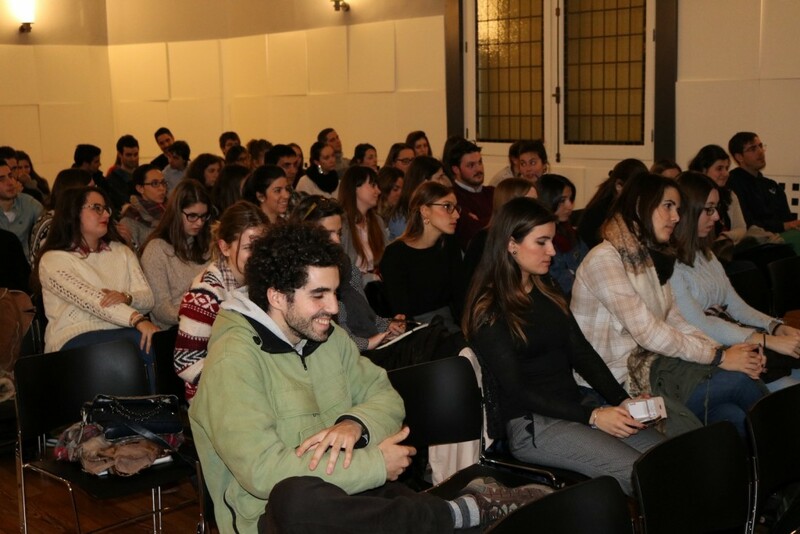 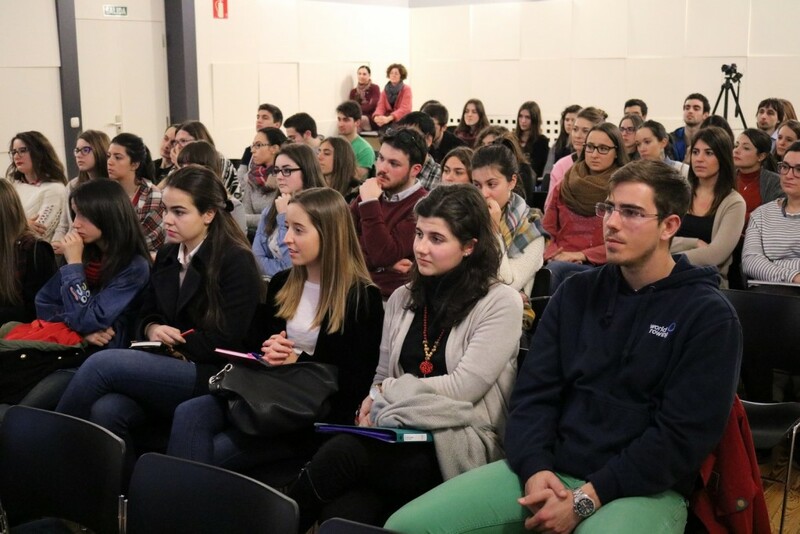 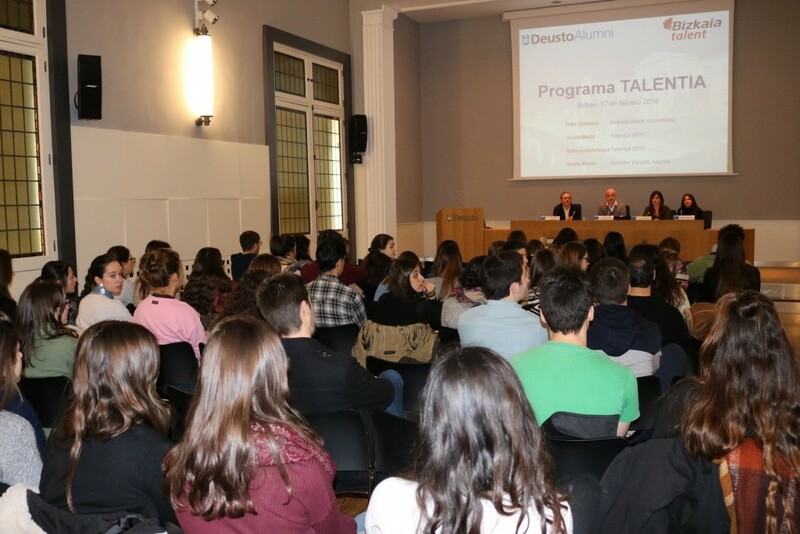 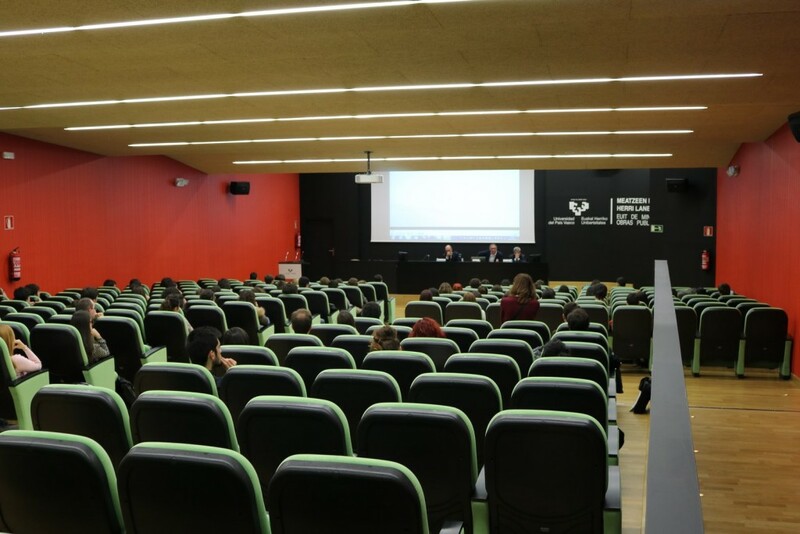 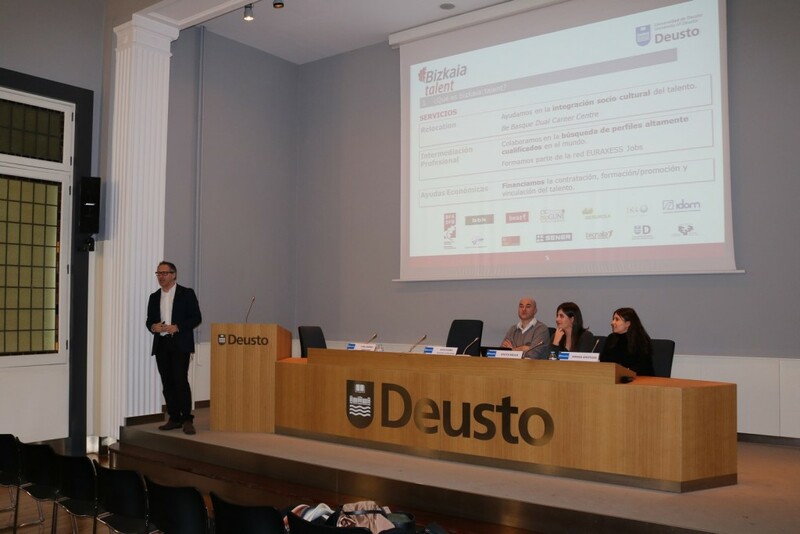 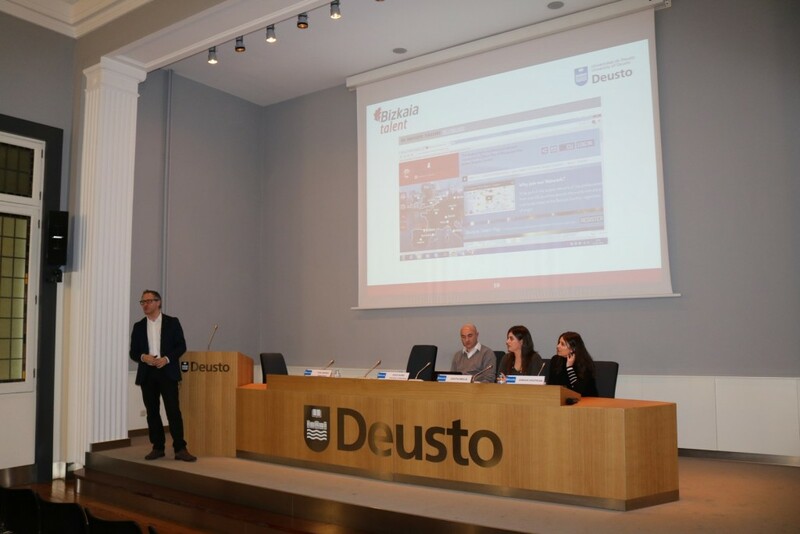 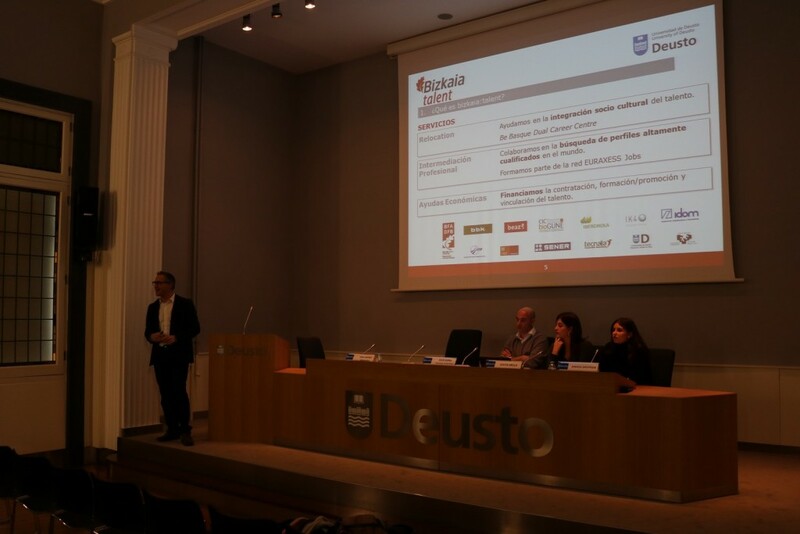 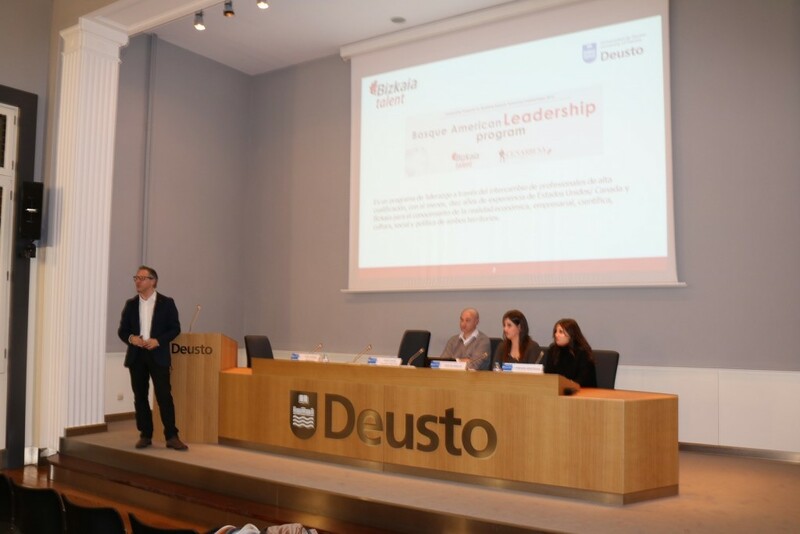 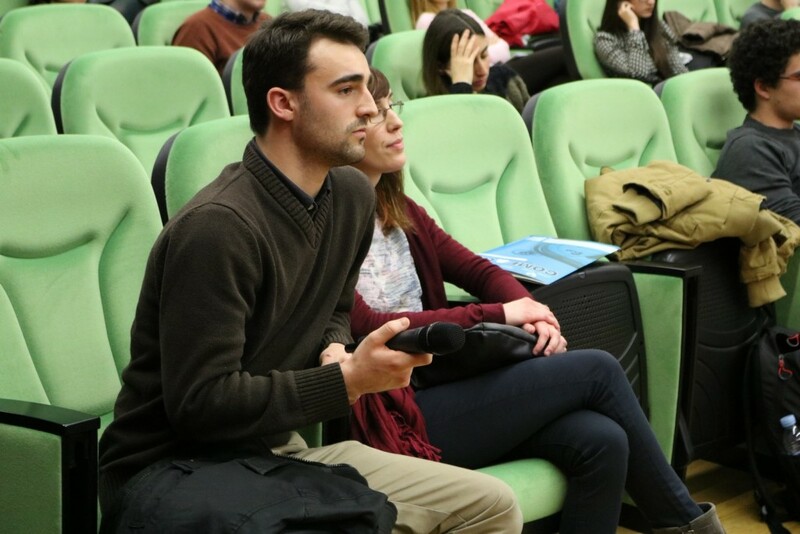 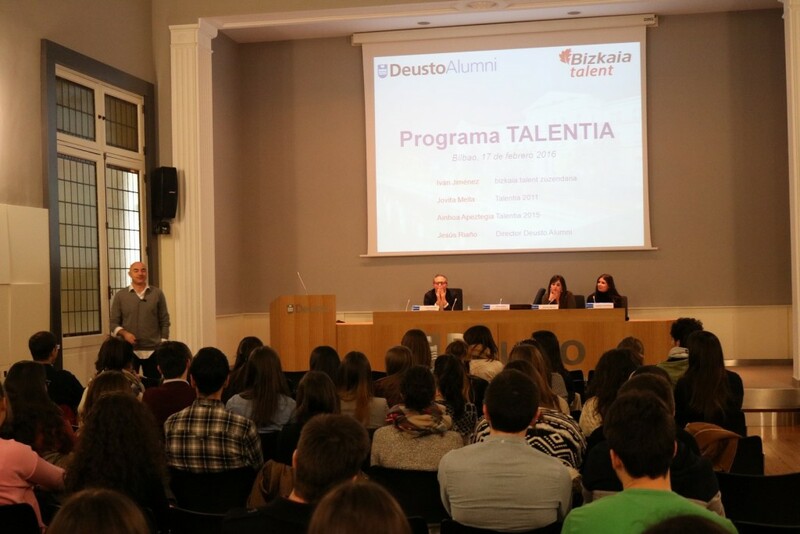 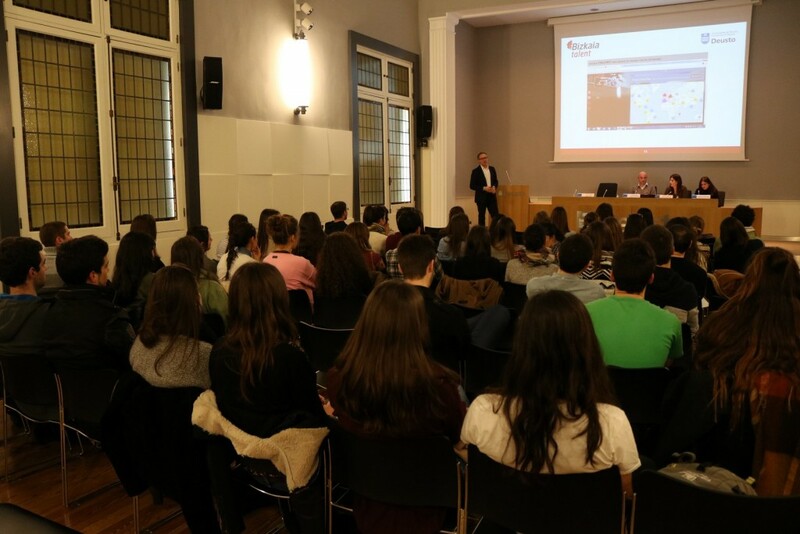 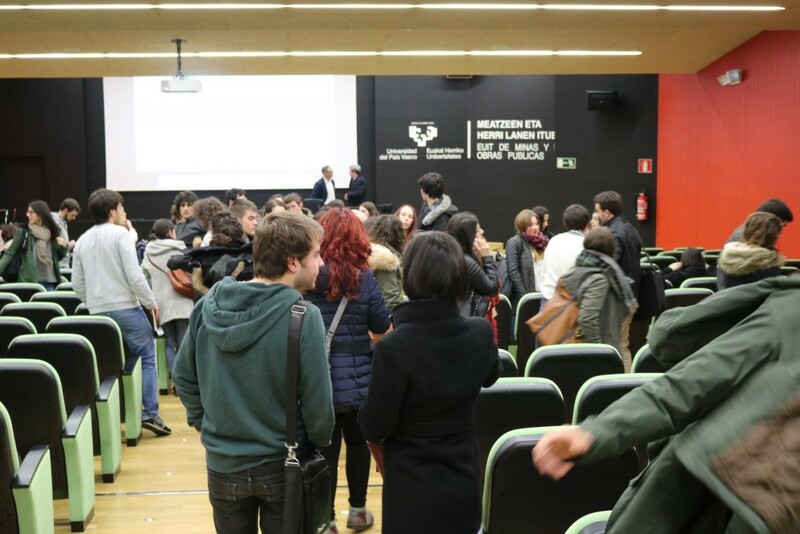 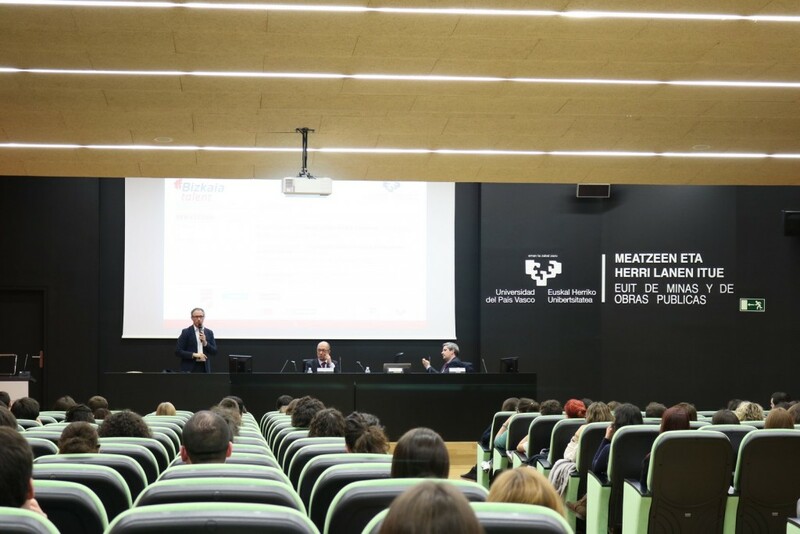 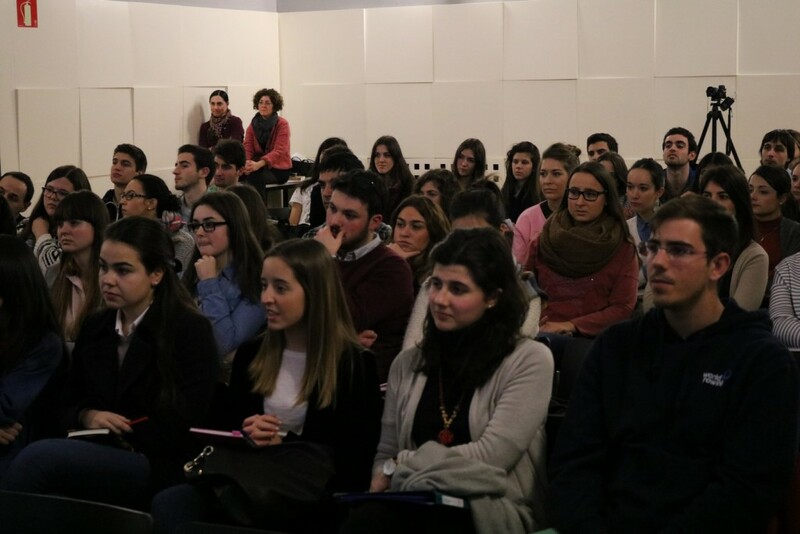 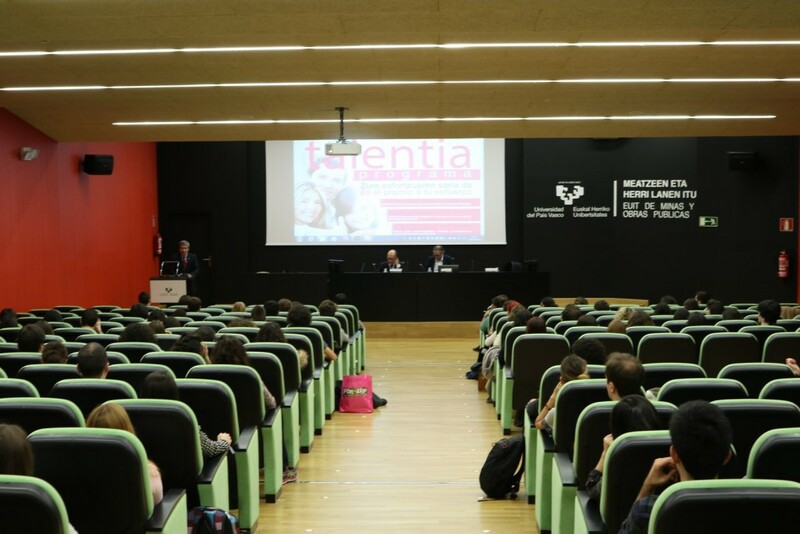 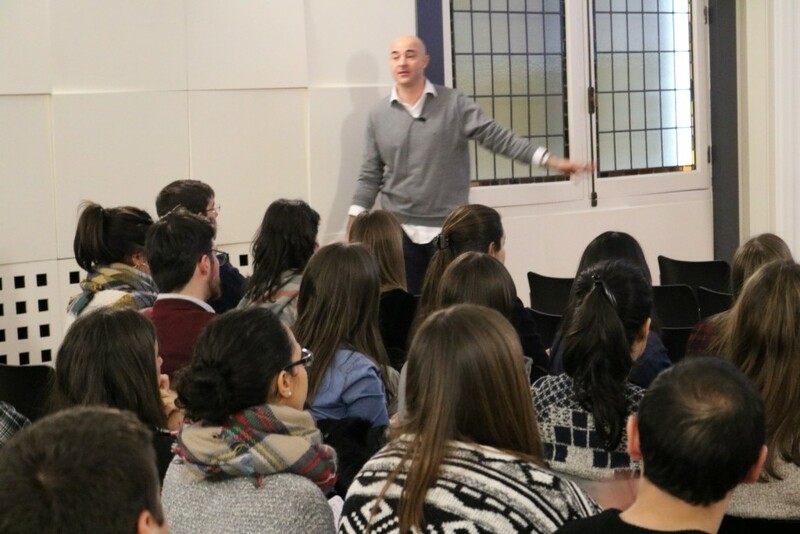 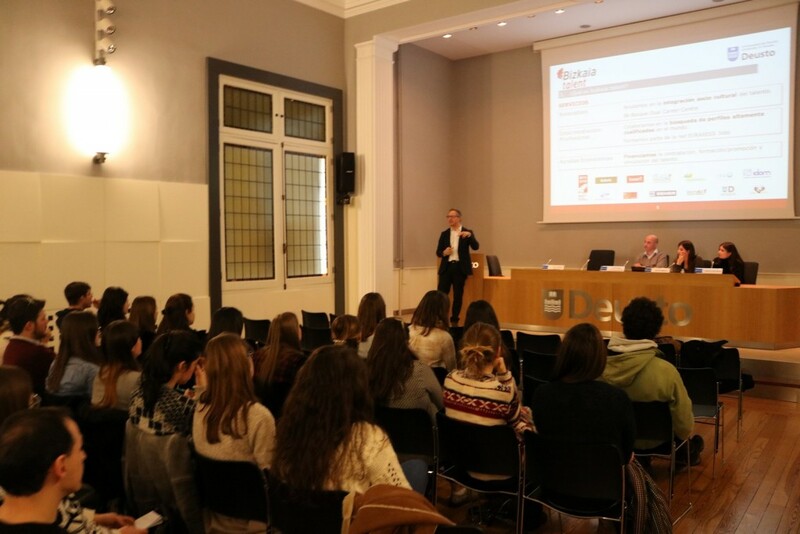 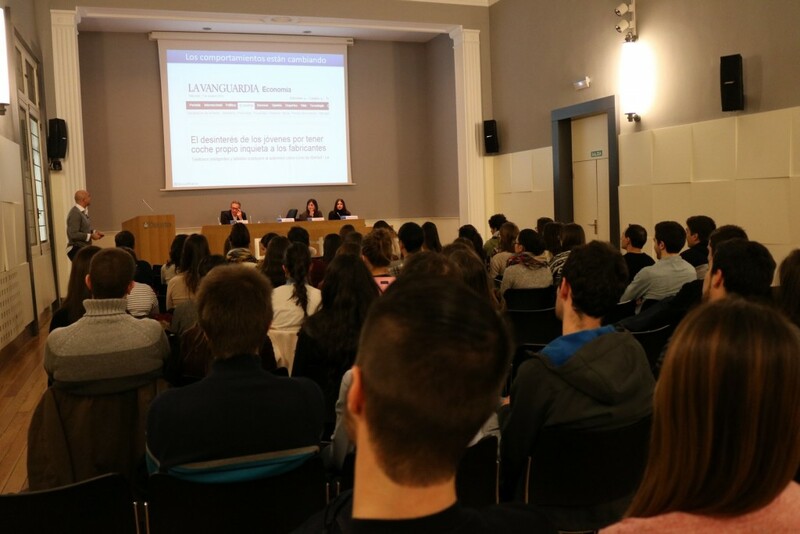 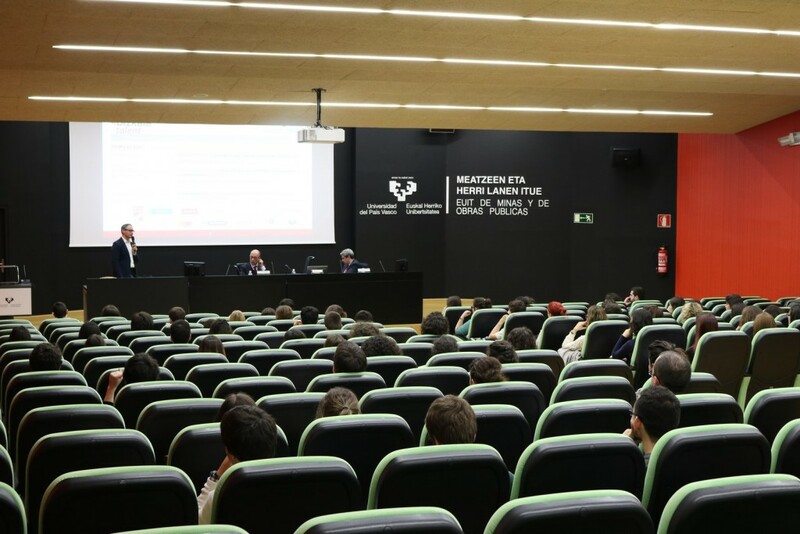 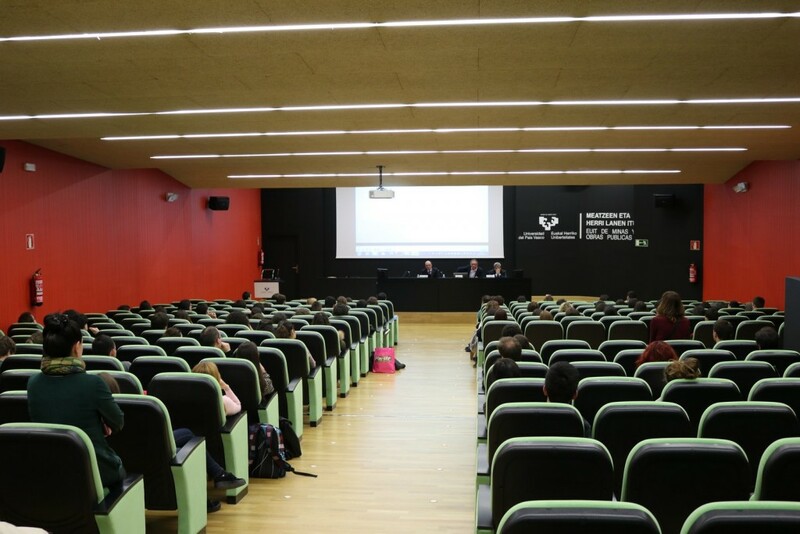 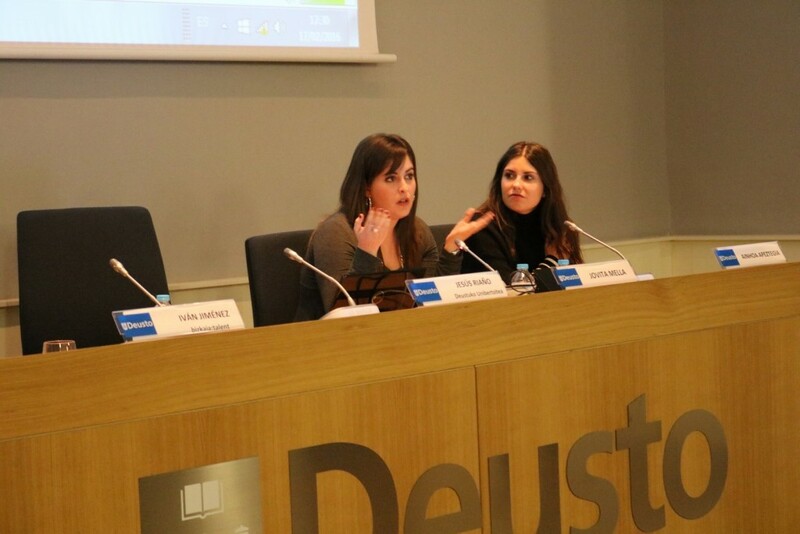 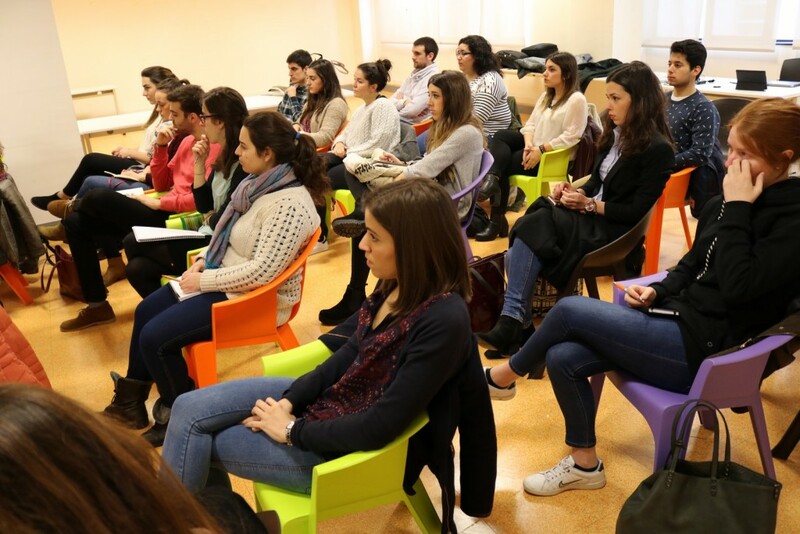 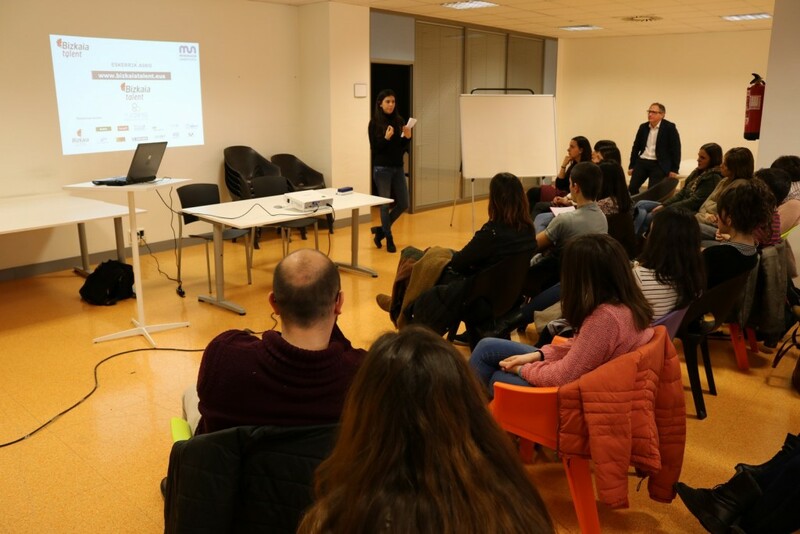 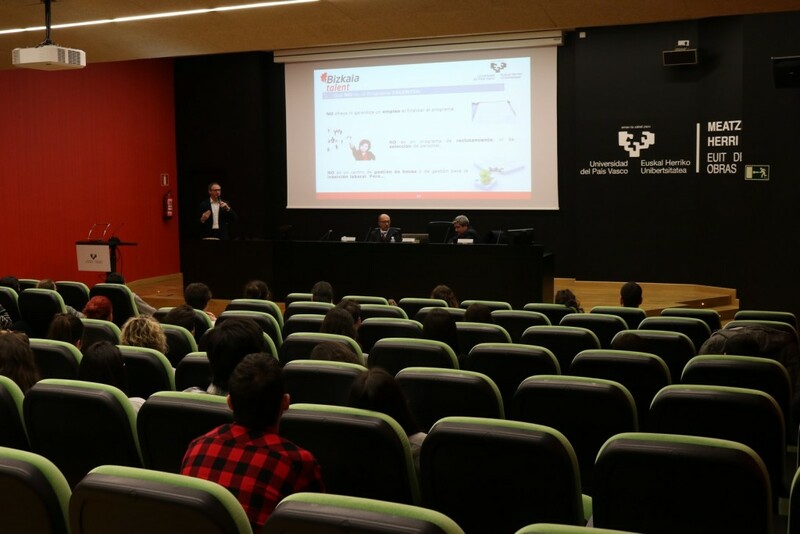 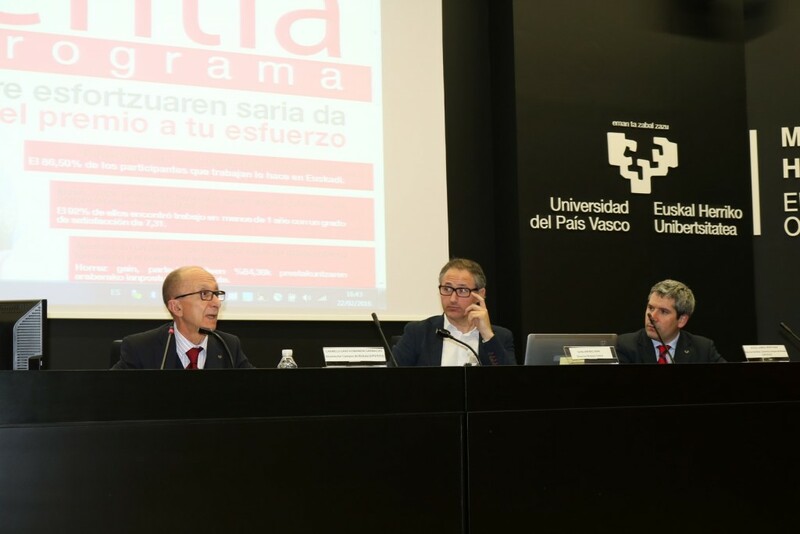 This year, a total of 265 students from Biscay from the three Basque universities will participate in the prestigious Talentia programme: 89 from the University of Deusto, 150 from the University of the Basque Country and 26 from Mondragon University. 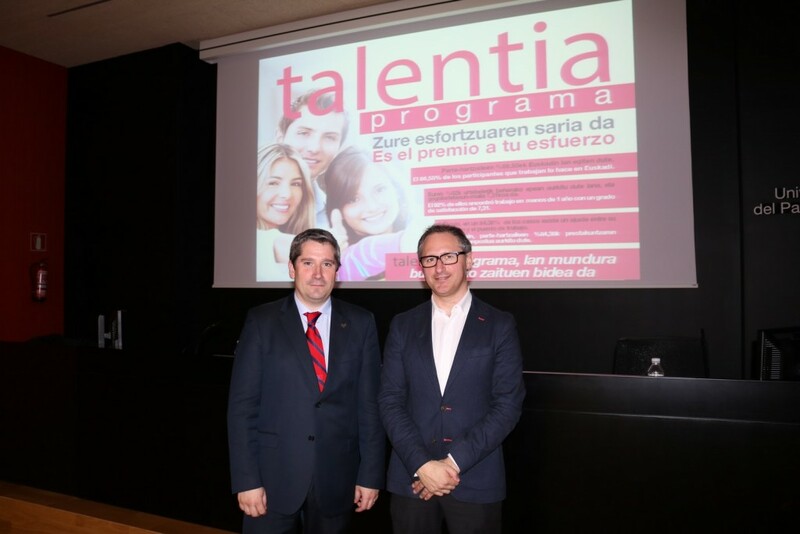 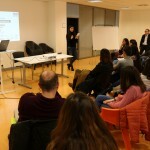 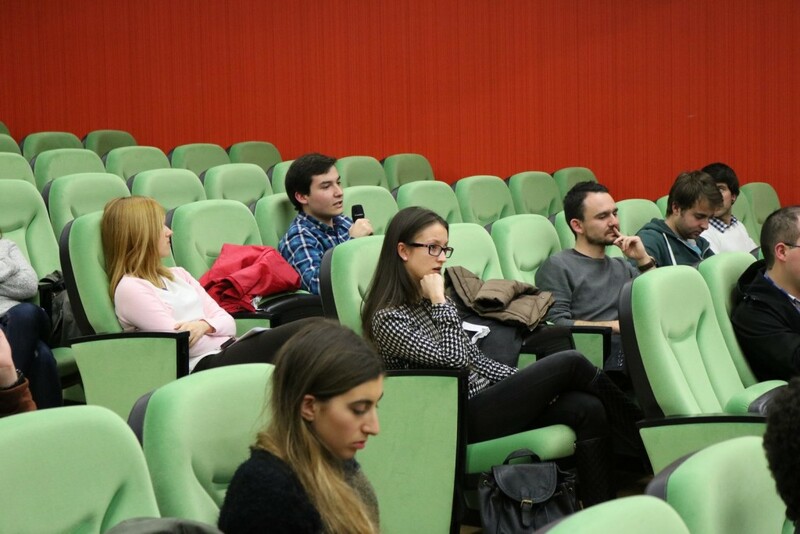 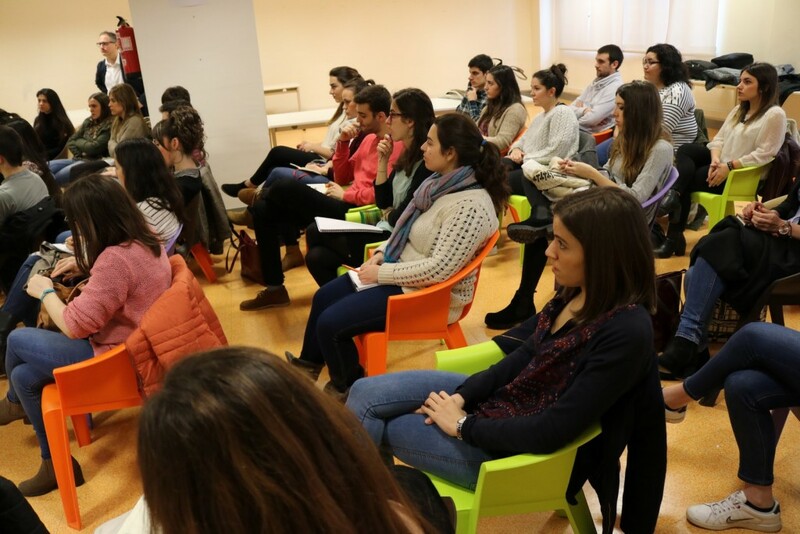 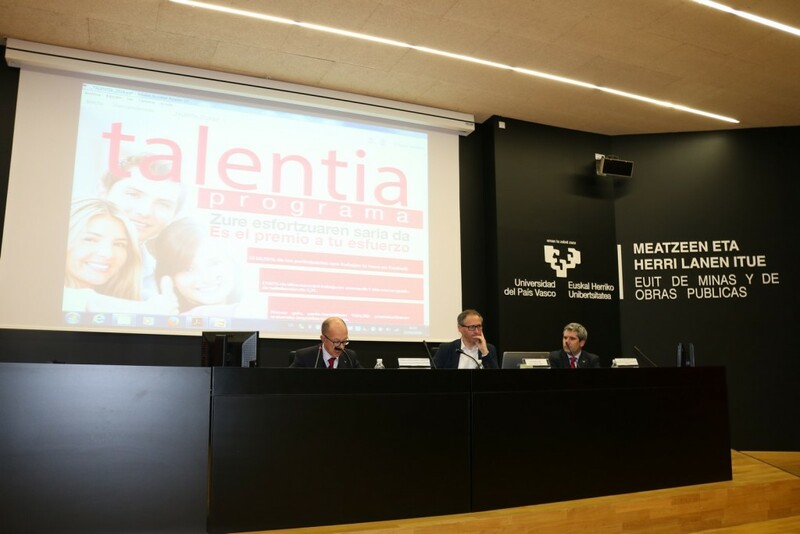 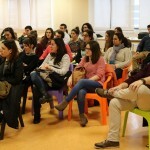 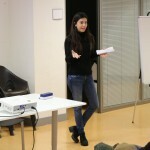 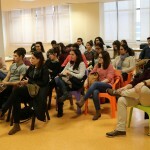 The success of the programme is backed up by the positive view of those who take part in it and also by the fact that 92% of the participants in the latest edition of the Talentia programme are working or pursuing complementary studies less than one year after the end of their participation. 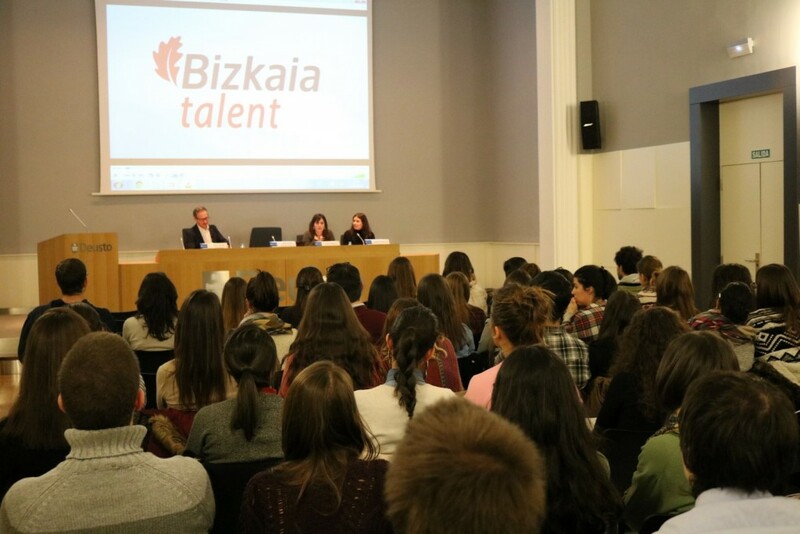 86.50% of the participants who are now working do so in the Basque Country. 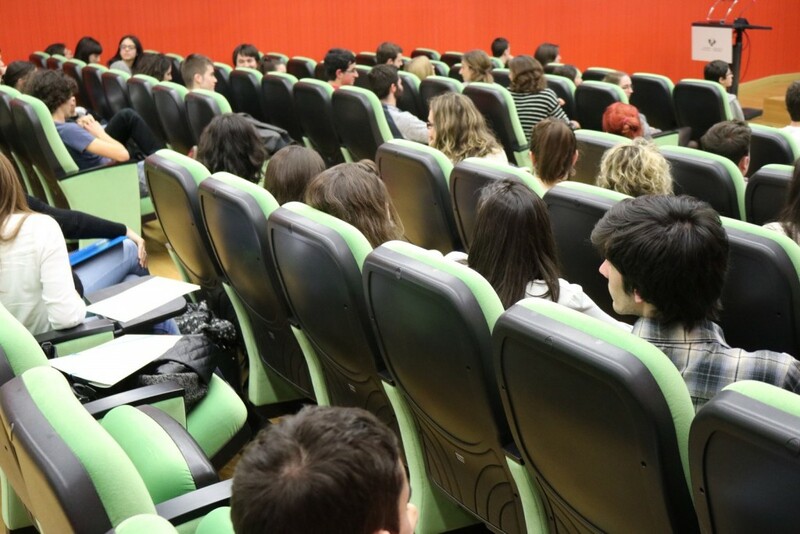 Moreover, 84.38% of the students who are now working do so in areas directly related to their studies and rate their level of satisfaction with the work they are doing as very good. 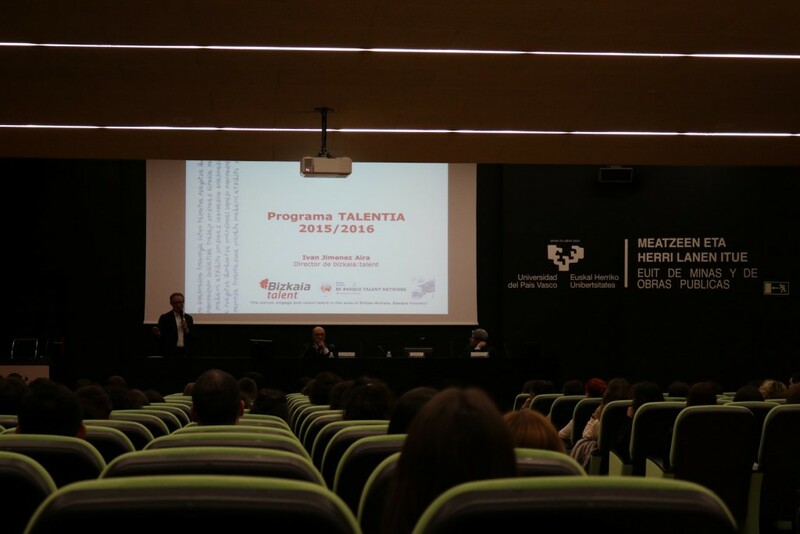 The participants in the Talentia Programme are students in the final year of their degree with the best academic record as well as some other skills identified by the appropriate authorities from each participating university. 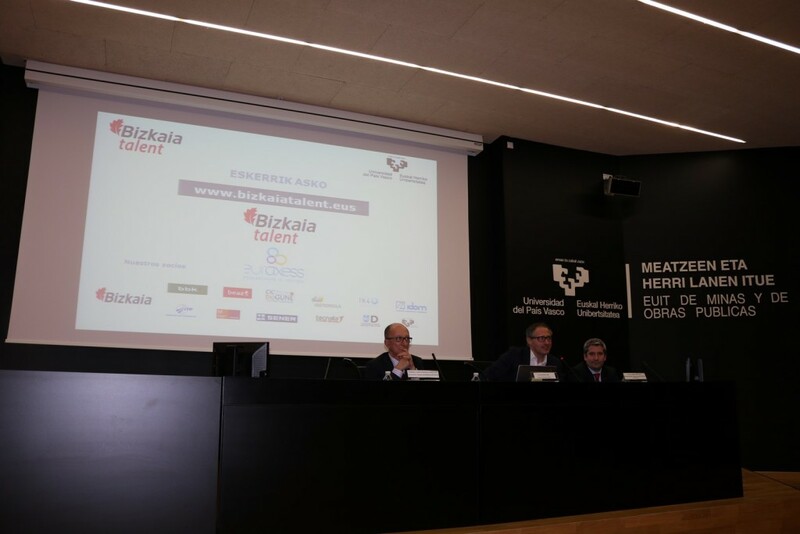 The requirements to participate include being from Biscay or having been registered as a resident in the territory for at least one year, being under 25 or not having participated in the Talentia Programme before. 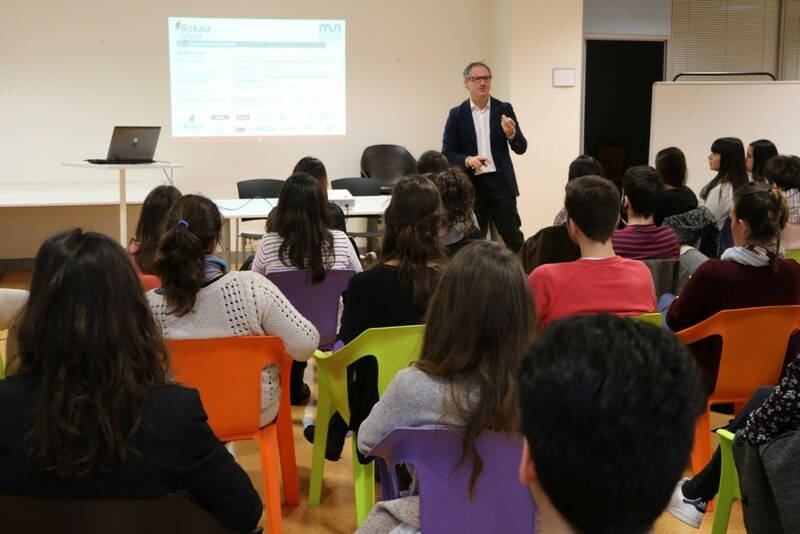 This year, all the participants will have the opportunity to attend various training workshops, amongst which, after the good reception it had last year when it was presented for the first time, is the Entrepreneurship Workshop with BEAZ. 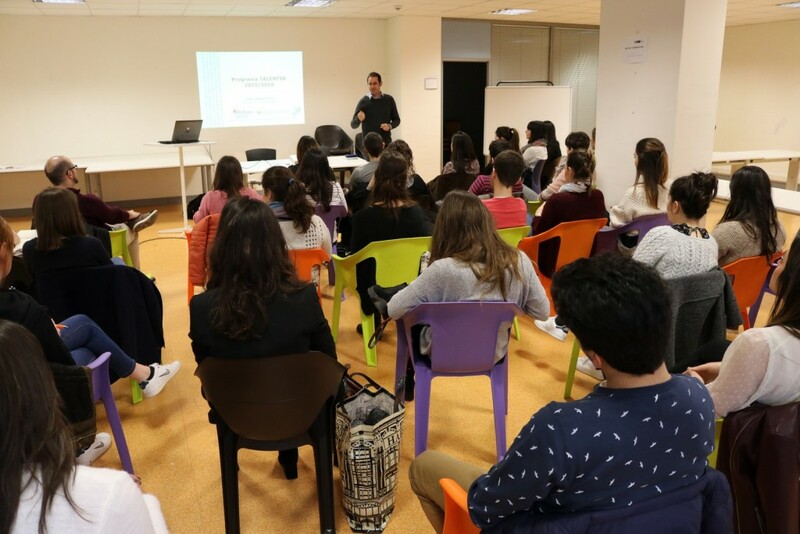 This workshop deals with the fundamentals to approach the world of entrepreneurship, so that the talentias can look into this difficult and exciting journey from a basic but global perspective. 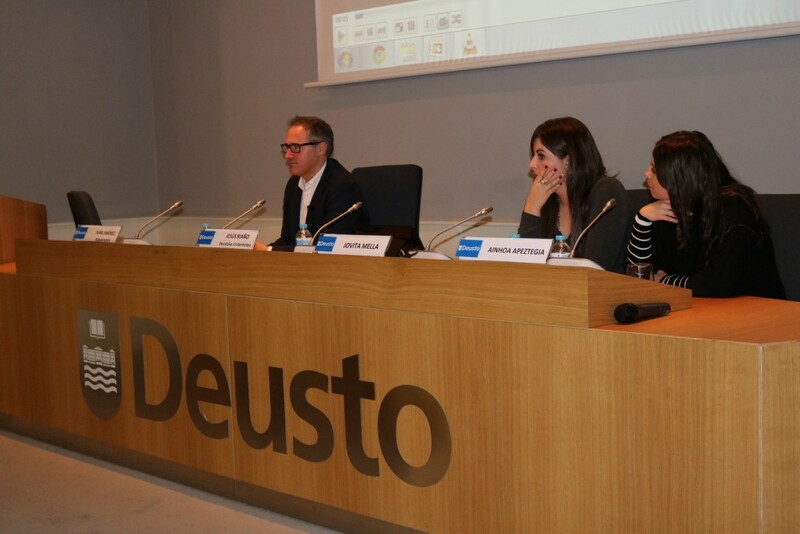 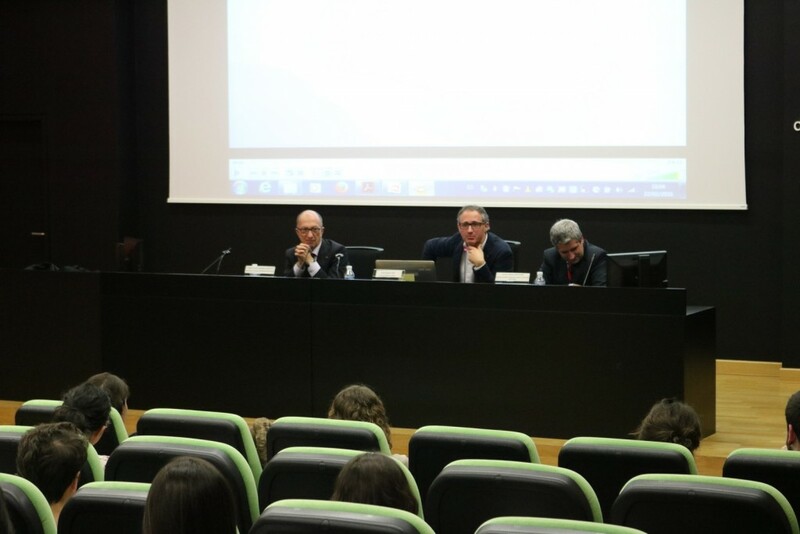 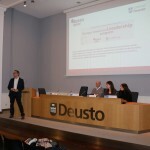 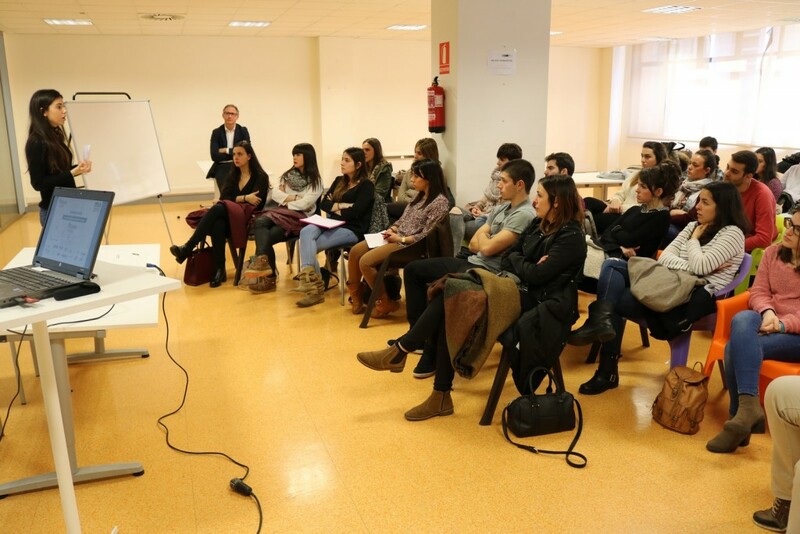 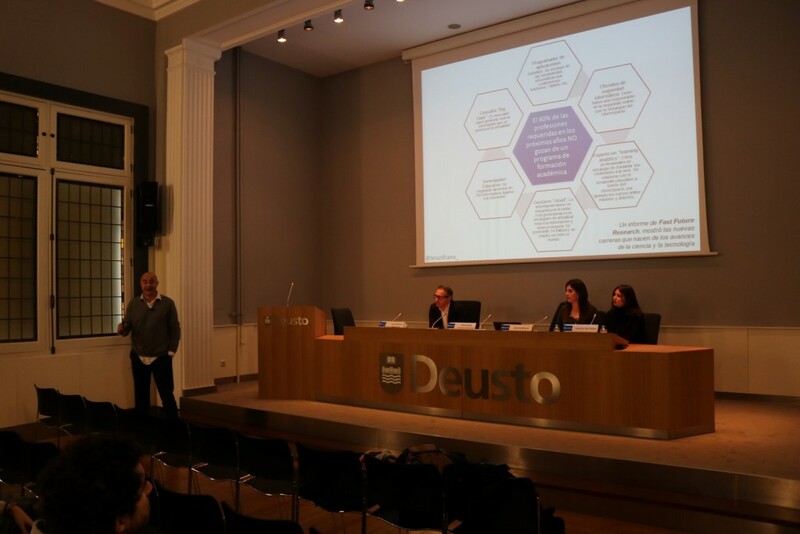 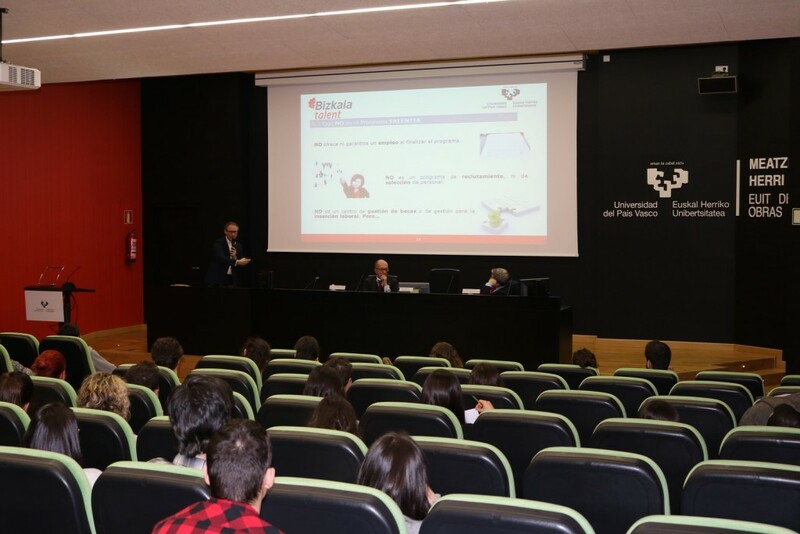 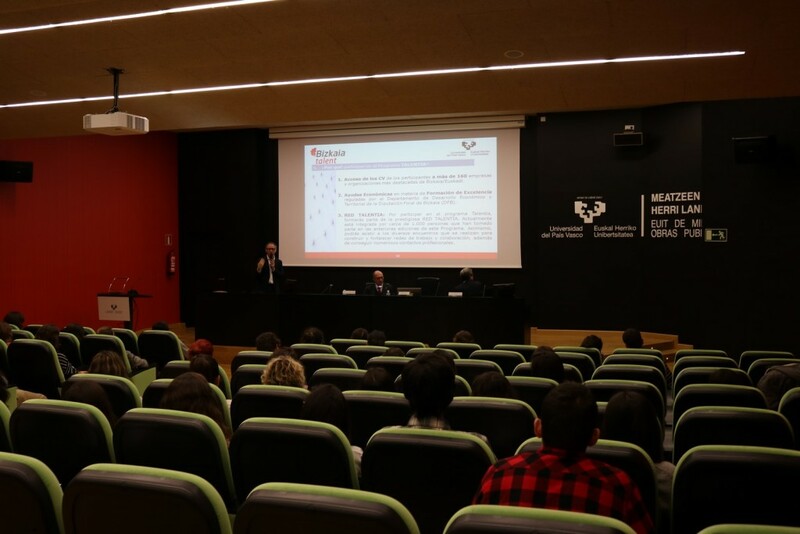 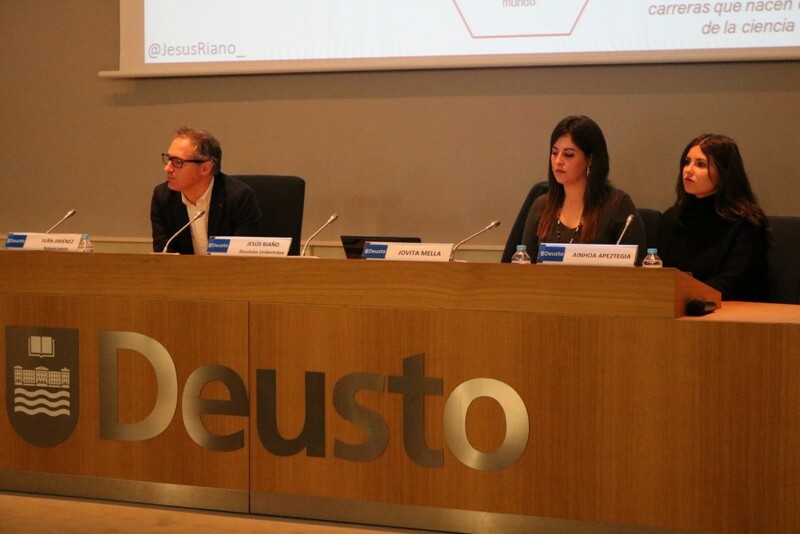 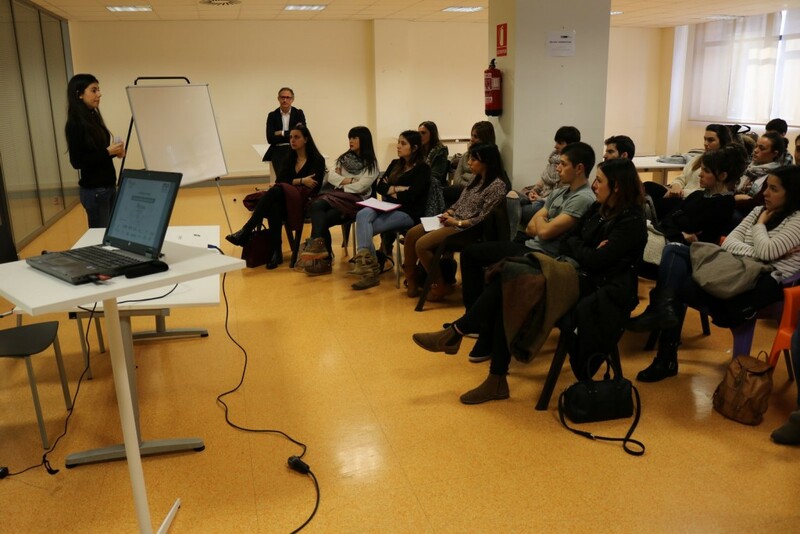 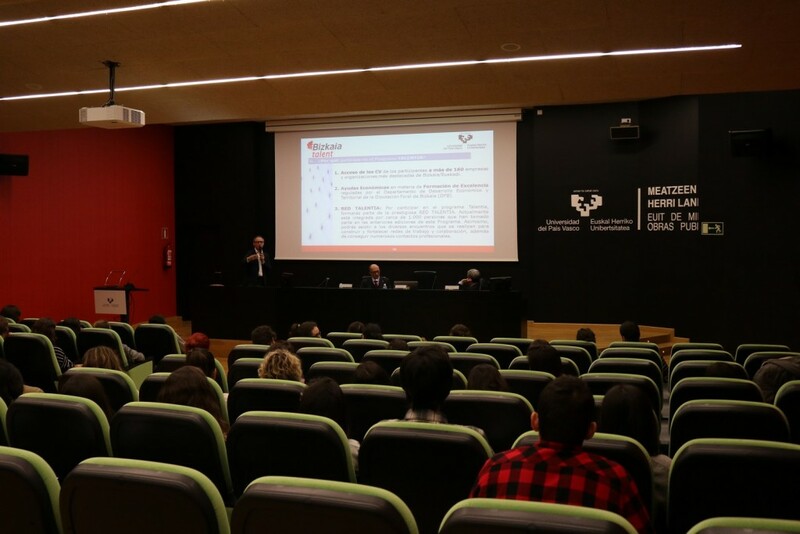 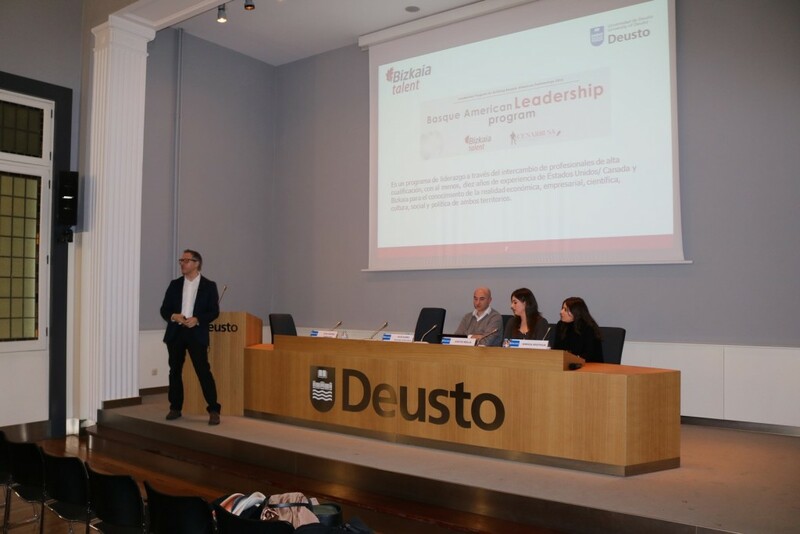 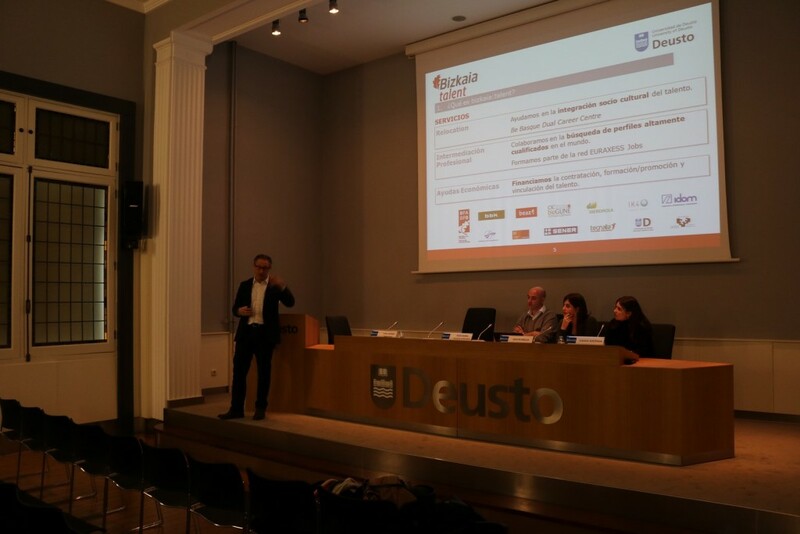 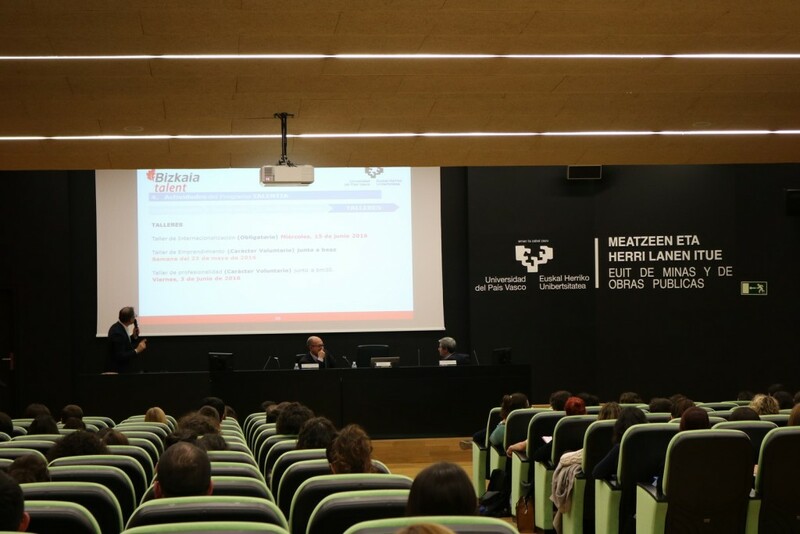 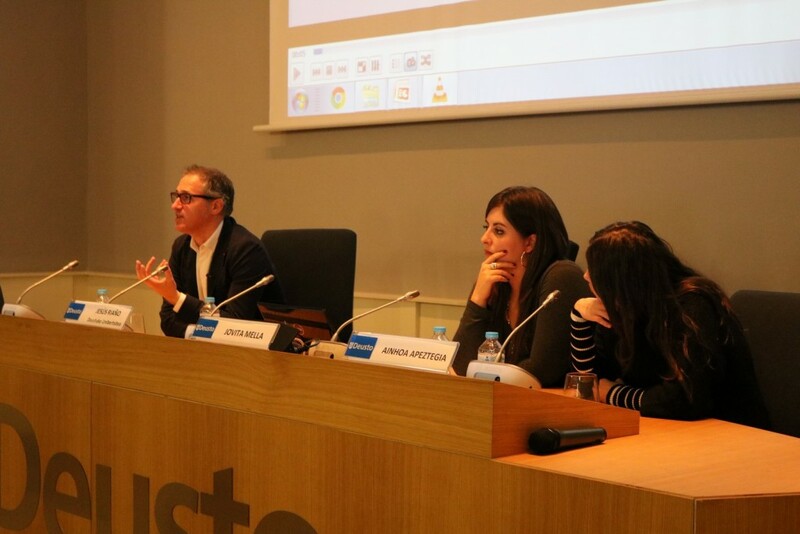 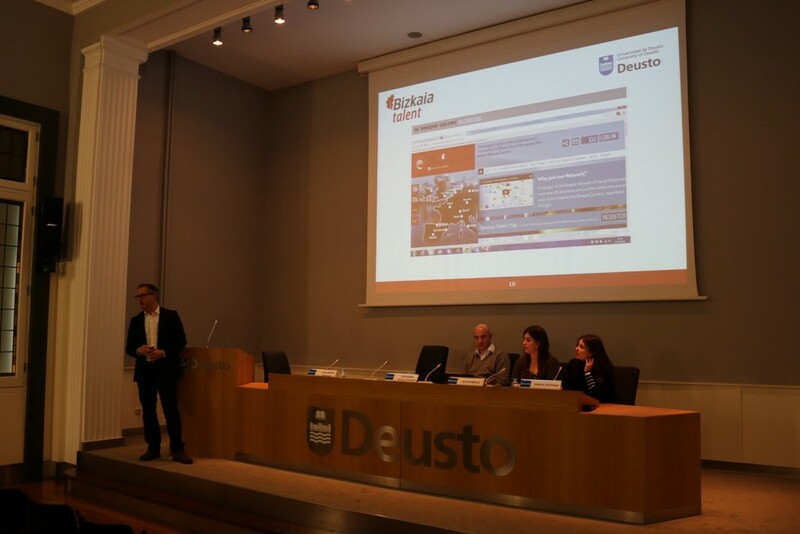 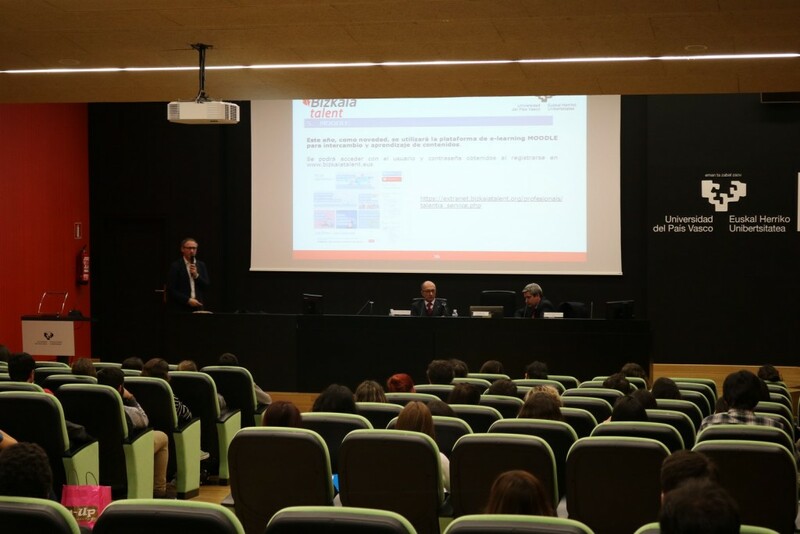 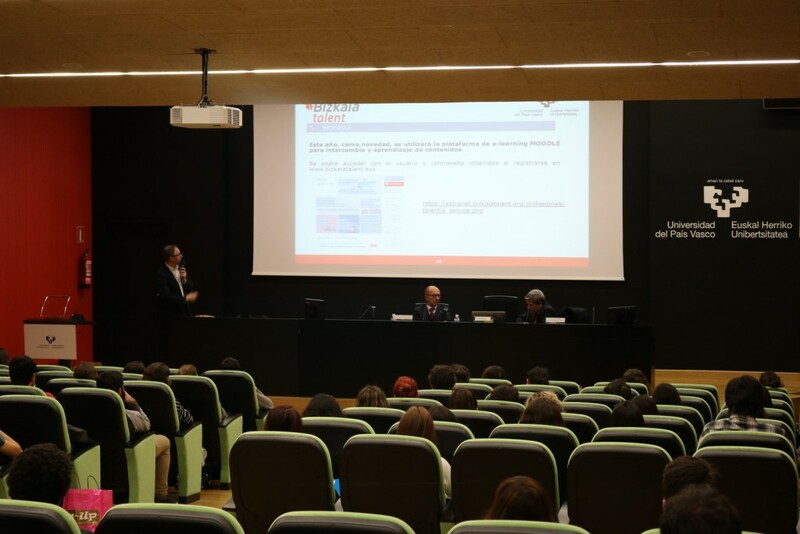 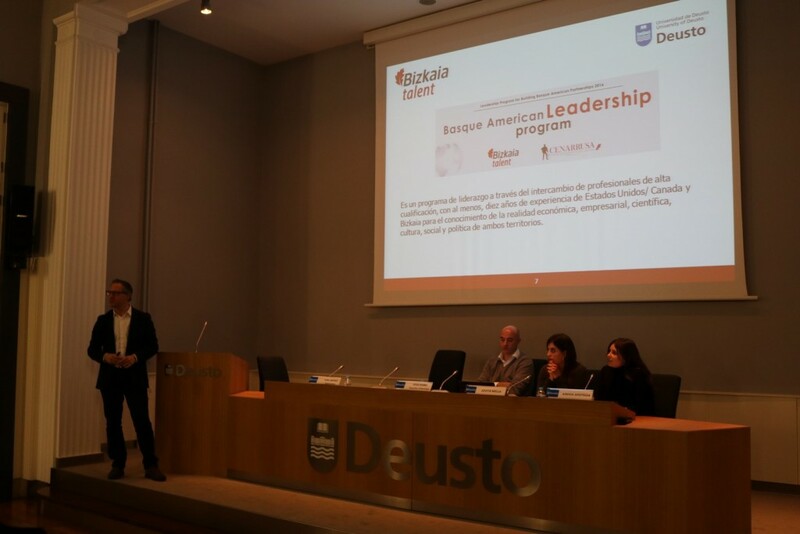 The successful Internationalization Workshop will be repeated this year and for the first time it will be carried out together with the participants in the pioneering Competencies-Skills for Professionalism in Biscay Programme. 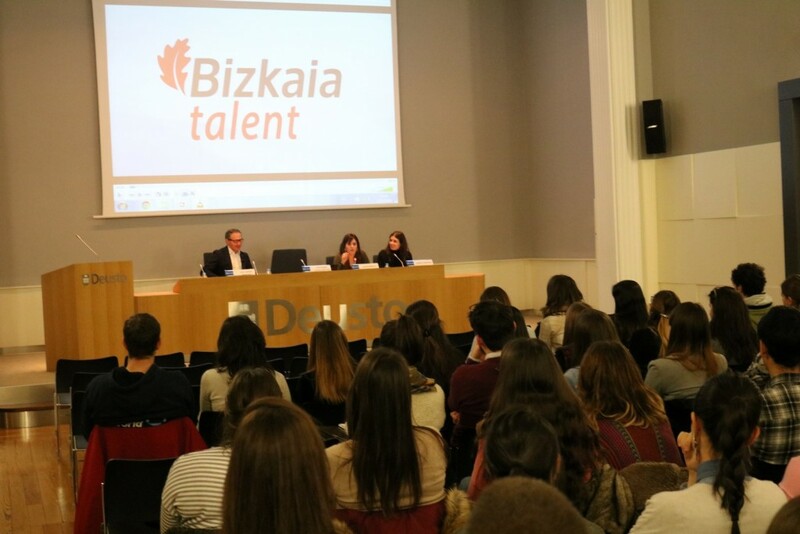 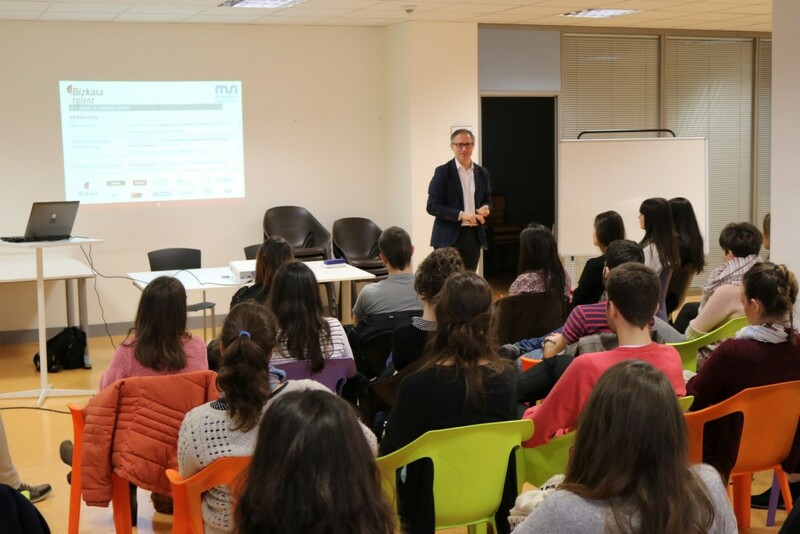 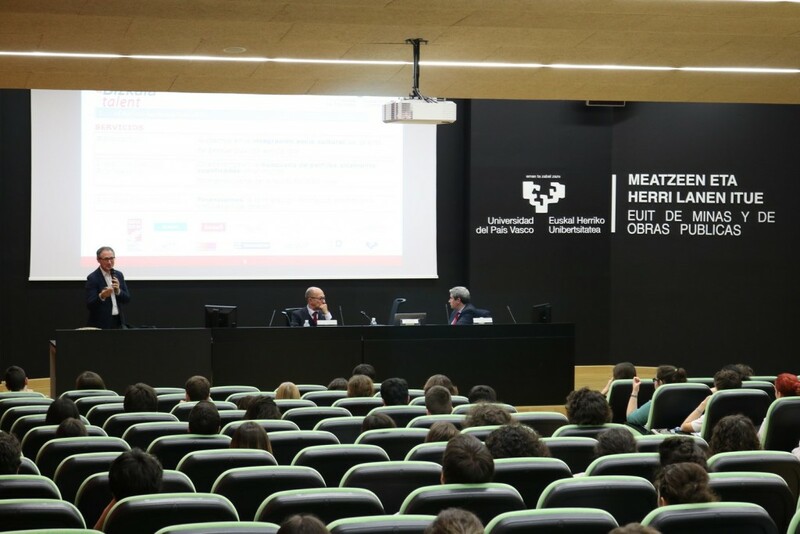 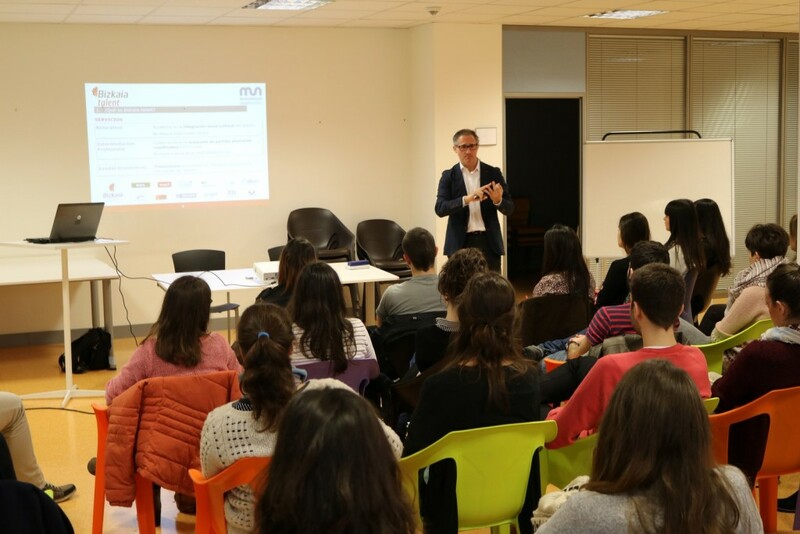 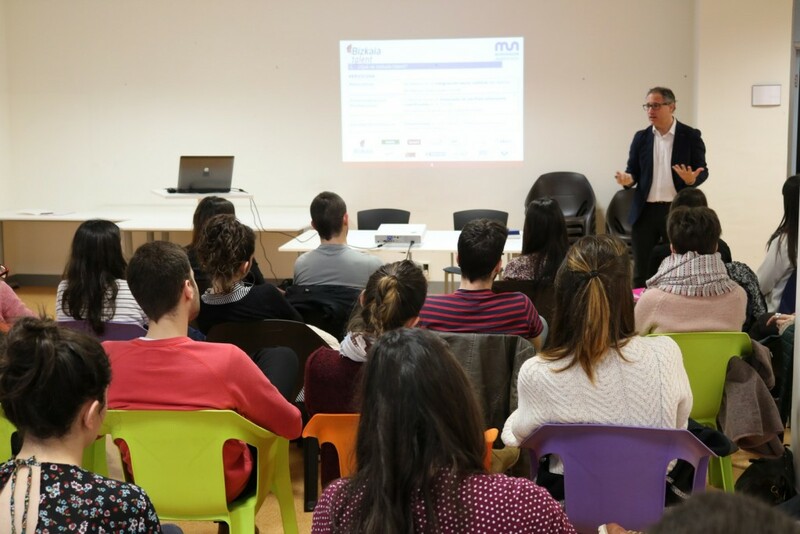 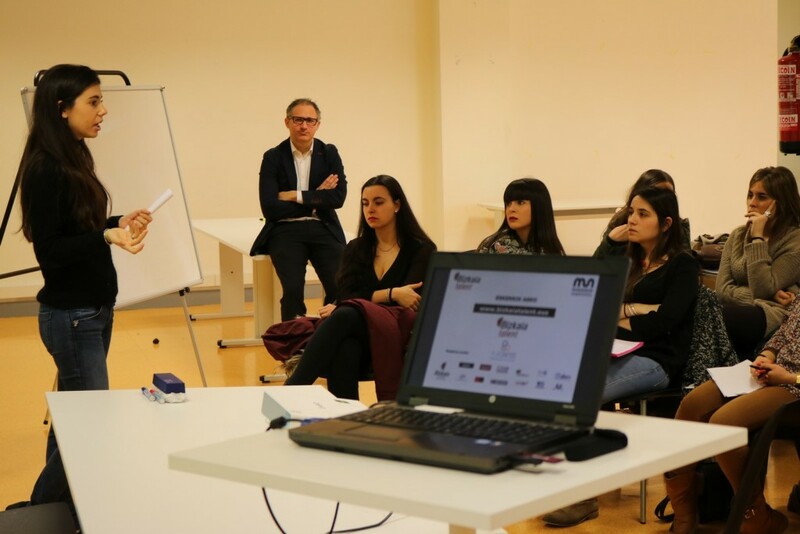 The Professionalism Workshop will also be held, together with Bilbao Metropoli 30, so as to know firsthand what being professional really is for the new generations. 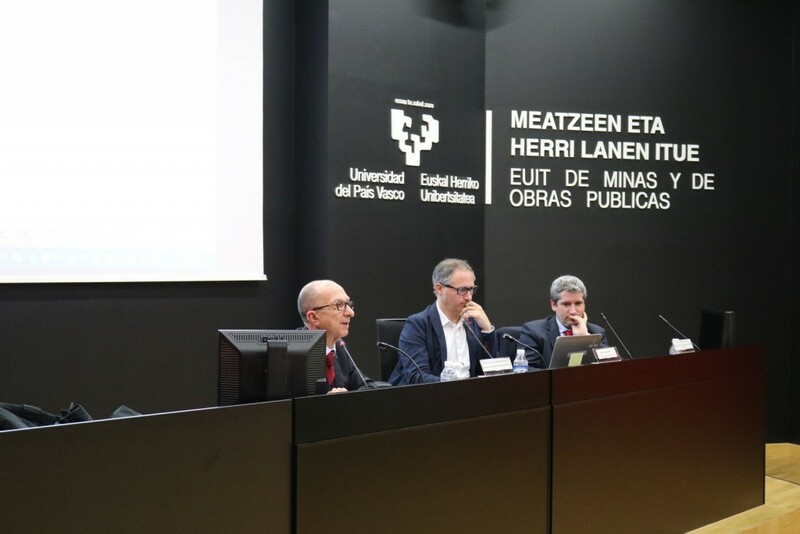 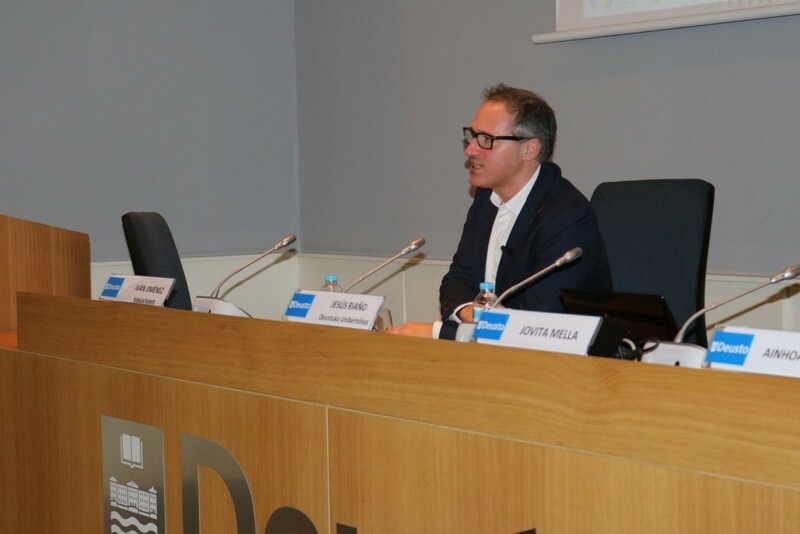 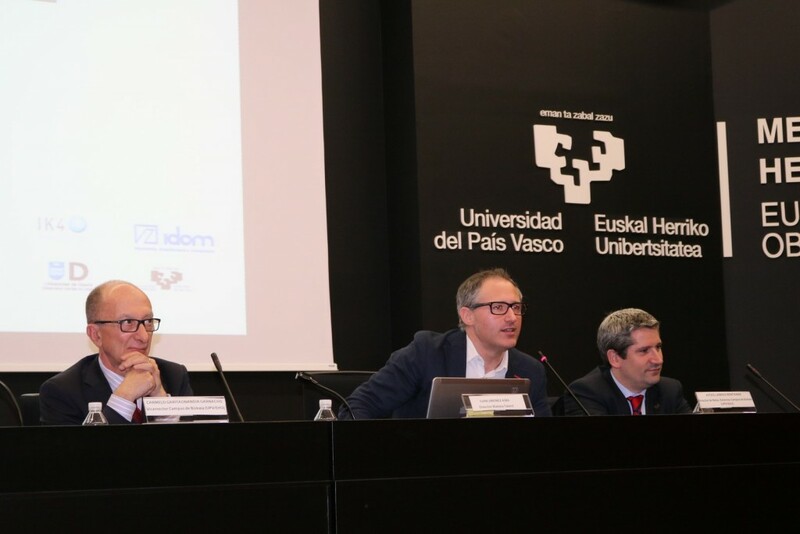 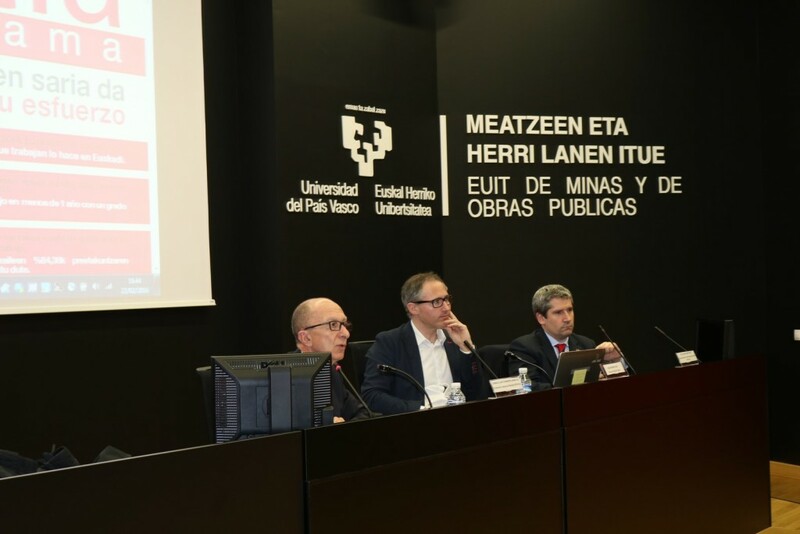 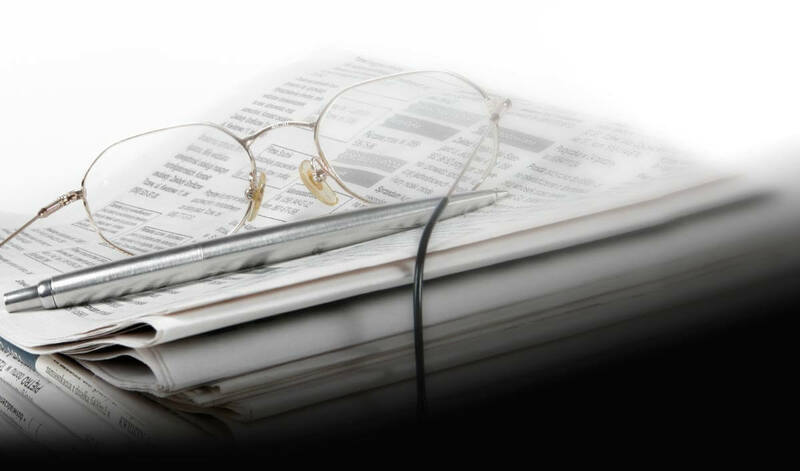 A new feature this year is a conference by the prestigious economist and financier from Biscay Pedro Luis Uriarte, with the title “Bases of the Economic-Social Development in the Basque Country”. 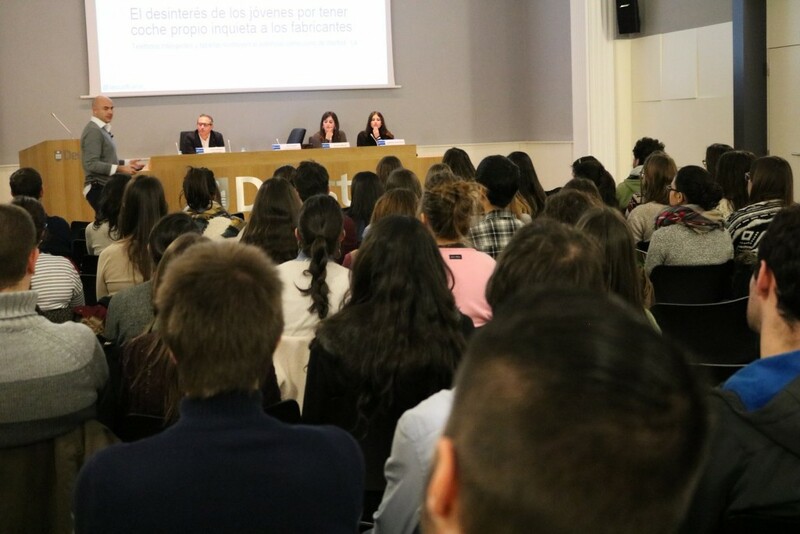 There will also be sectoral meetings during the first fortnight in May and the students, according to their area of knowledge, will be able to talk with lecturers specialized in their respective academic fields. 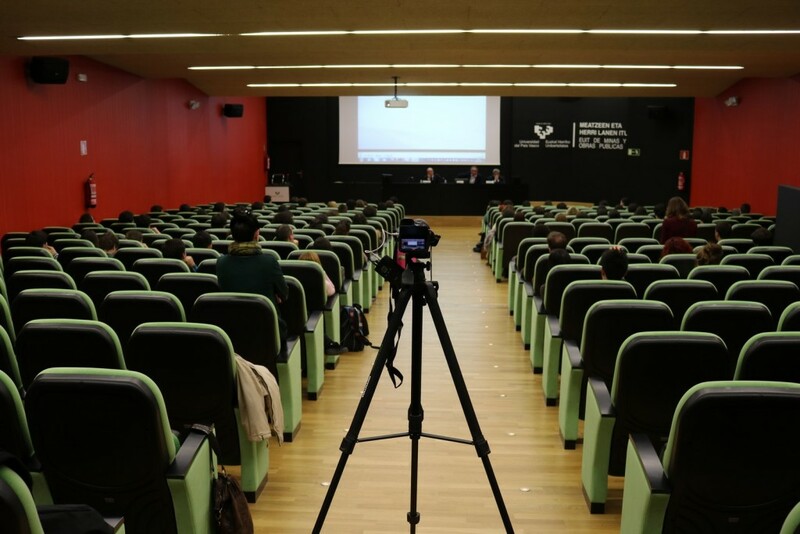 It is therefore a way to approach the working and professional reality of the sectors from the point of view of renowned lecturers with an extensive career. 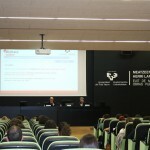 Moreover, following the warm response of previous editions, a conference under the banner “Stick up for Yourself” will be held in the Dome Room of the Campos Theatre and David Martinez from Impronta Consulting will tell the attendees how to face the active search for employment and will give recommendations on how to attend a job interview, analyzing the necessary attitudes and skills. 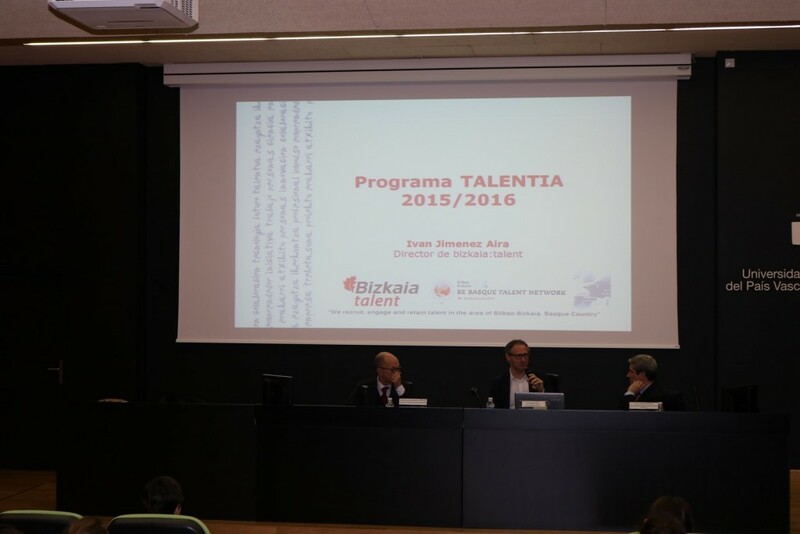 After participating in the Talentia Programme, you will become part of the prestigious TALENTIA NETWORK. 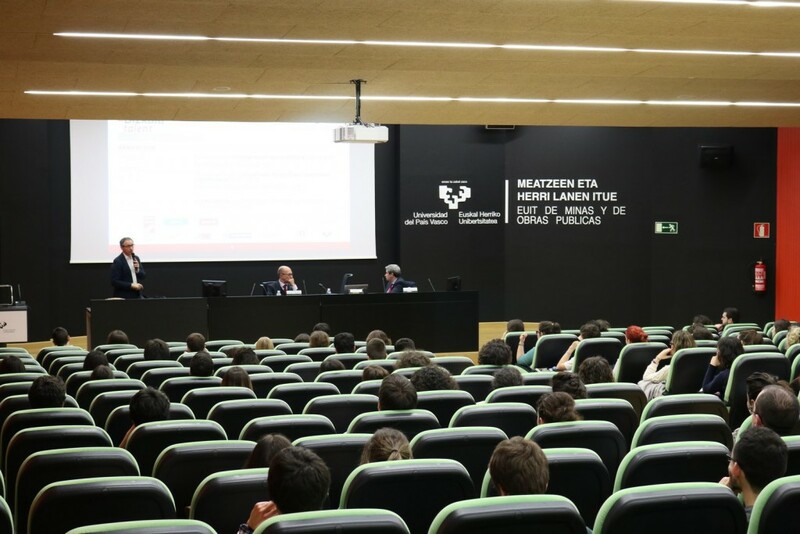 It is currently made up of more than 1,000 people who have taken part in the previous editions of this Programme. 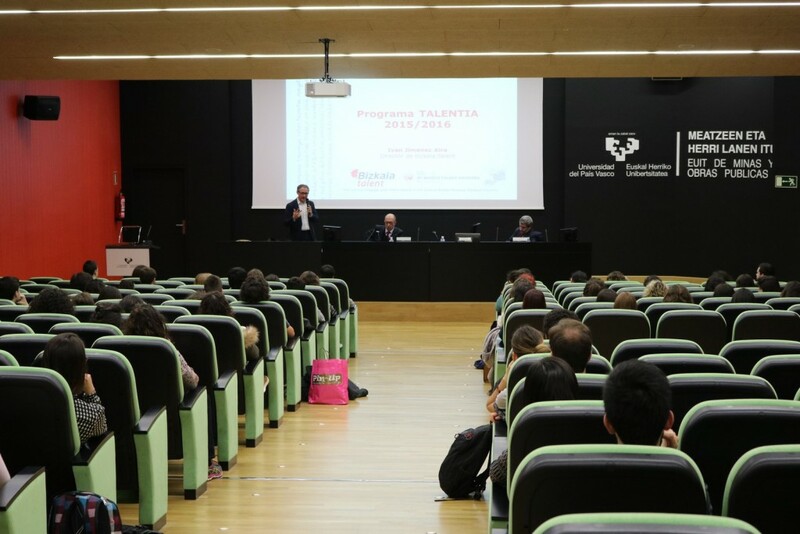 You will also be able to attend various meetings which are held to create and strengthen work and collaboration networks and make numerous professional contacts.